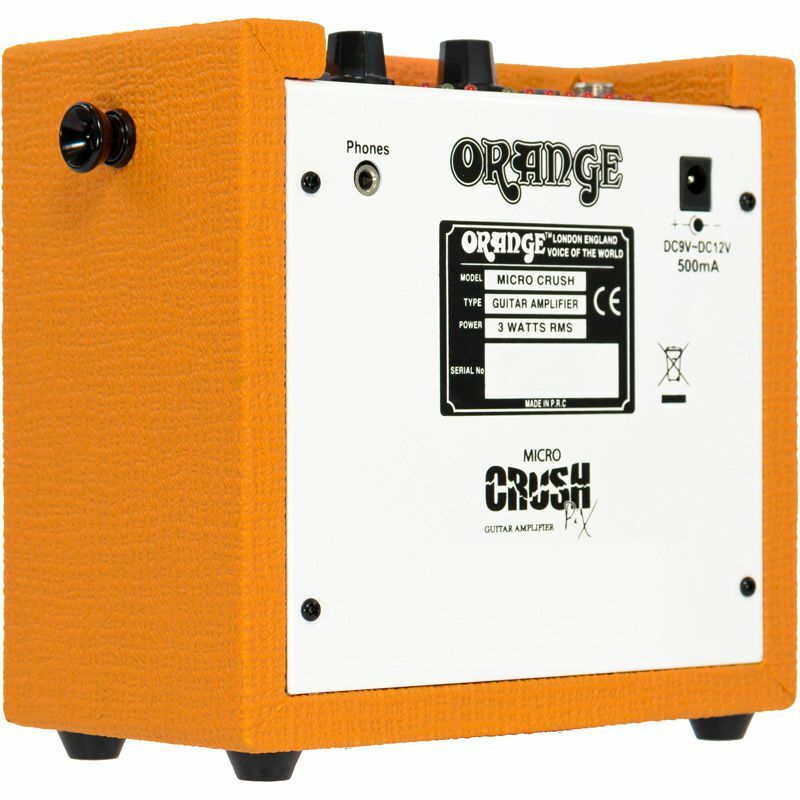 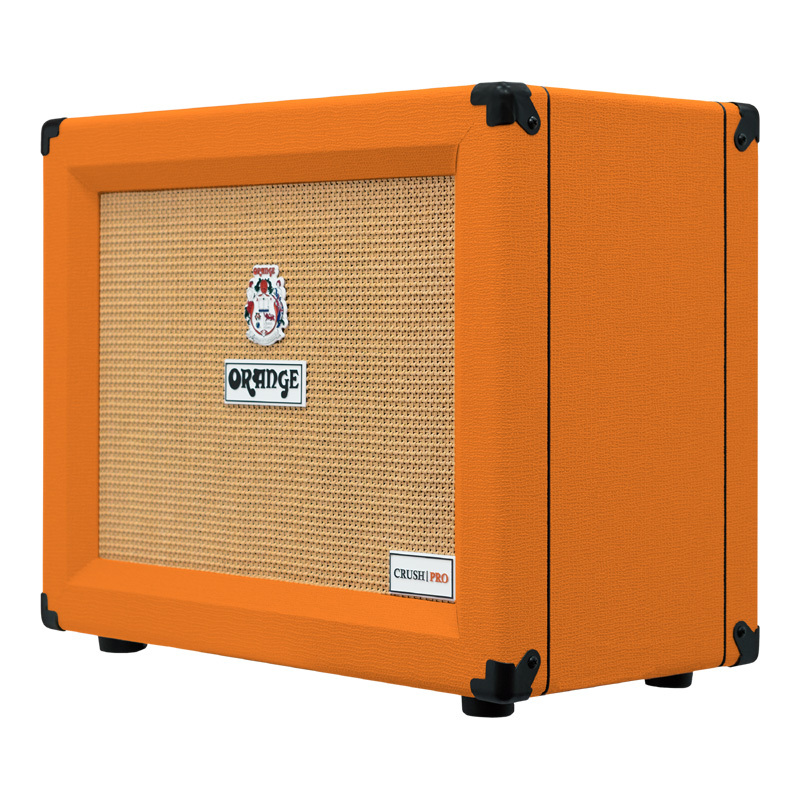 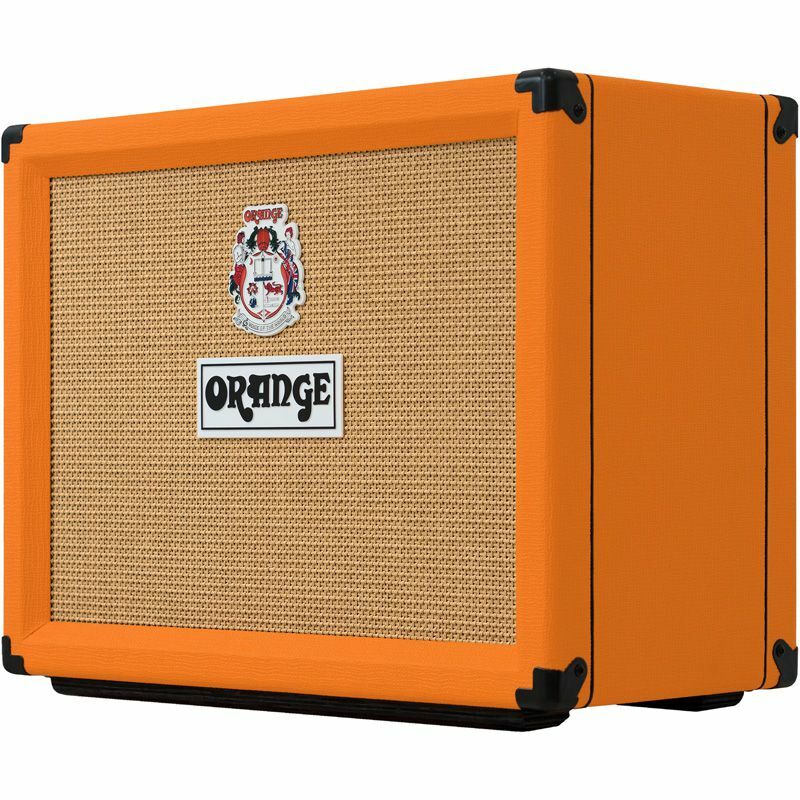 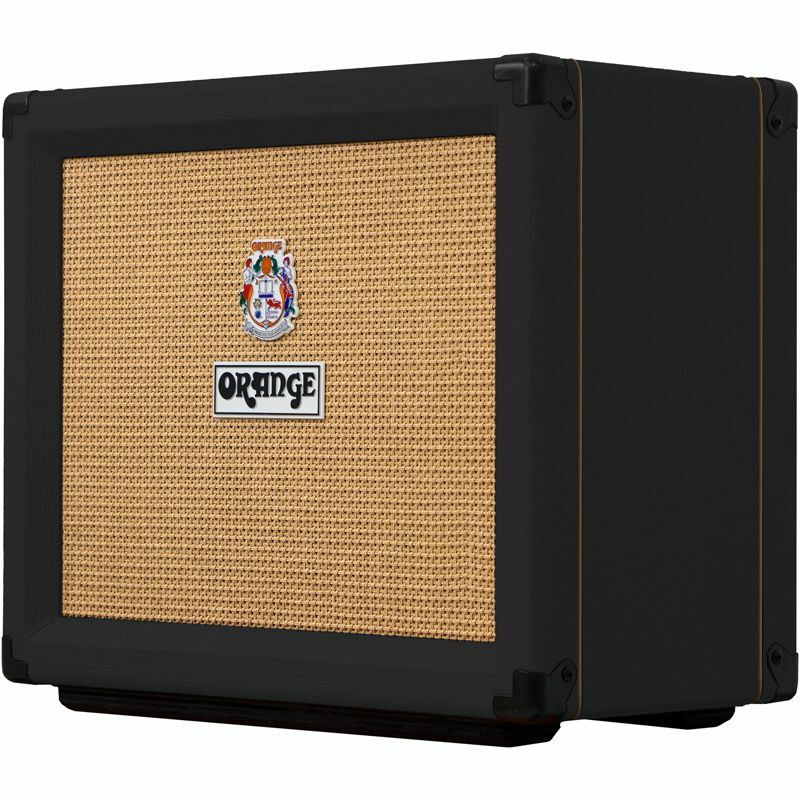 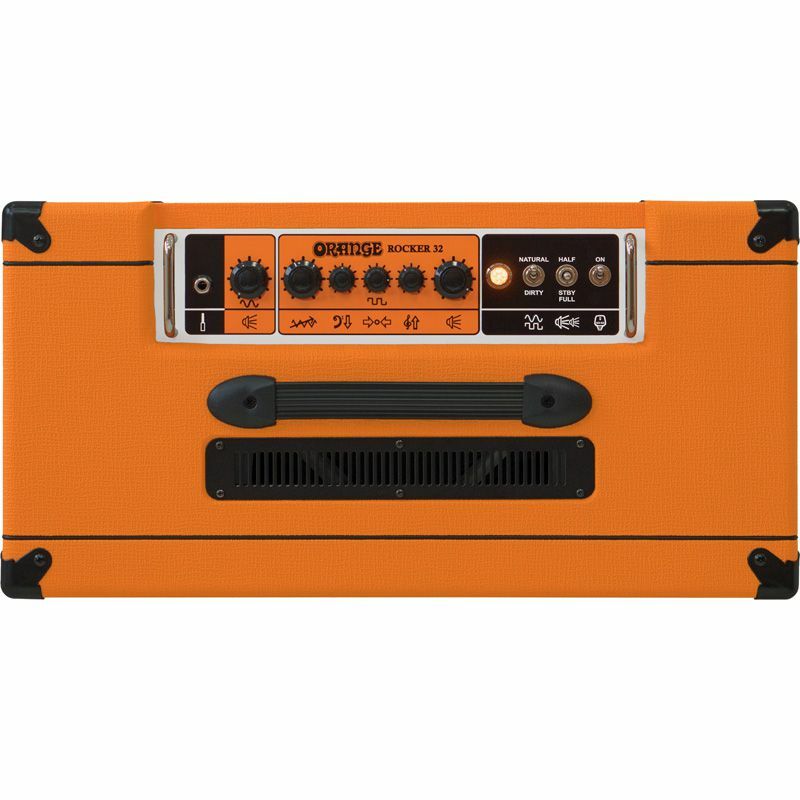 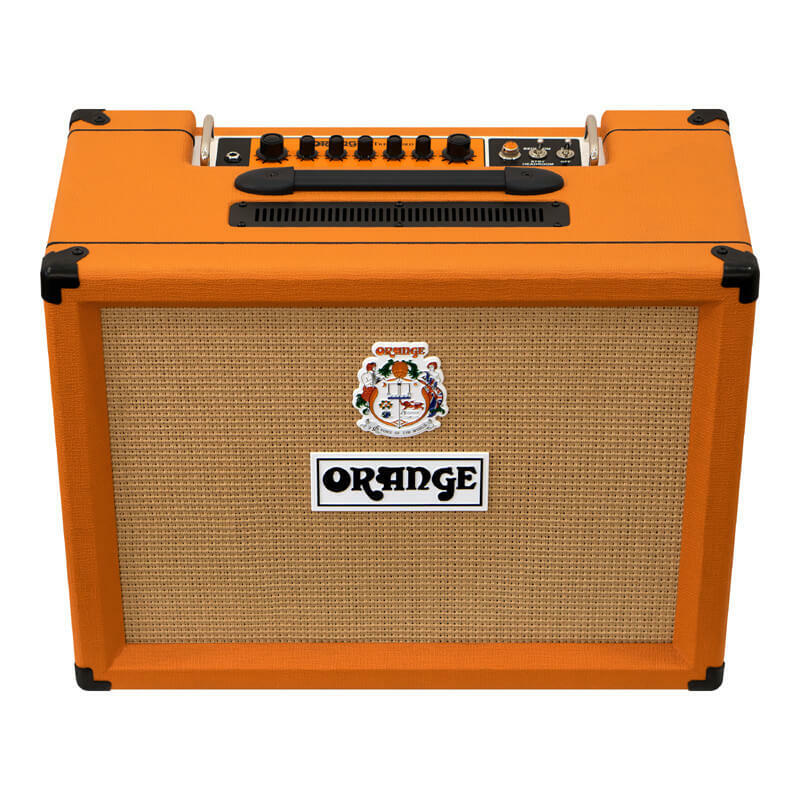 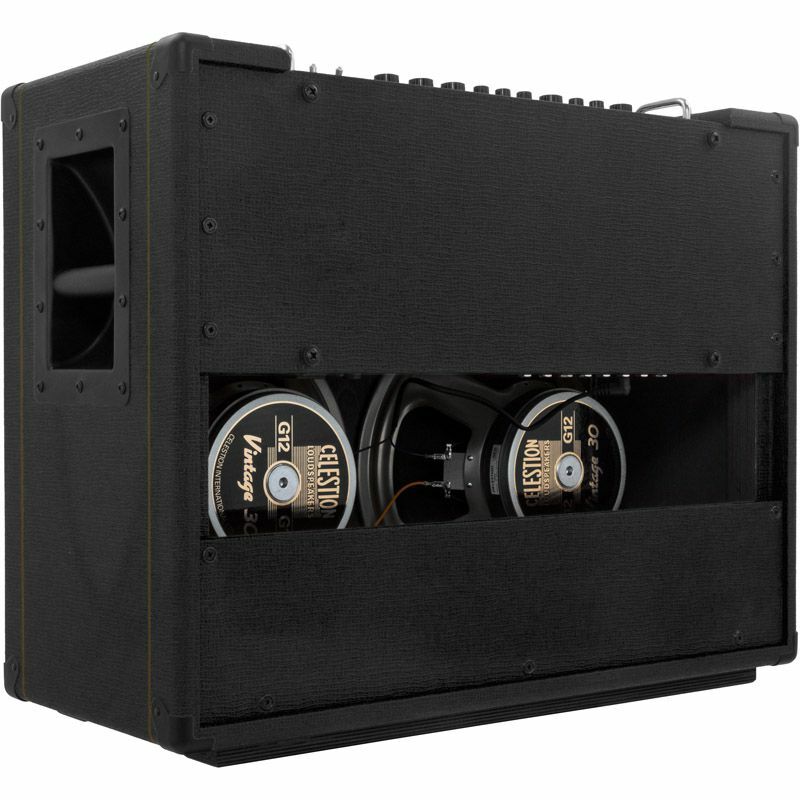 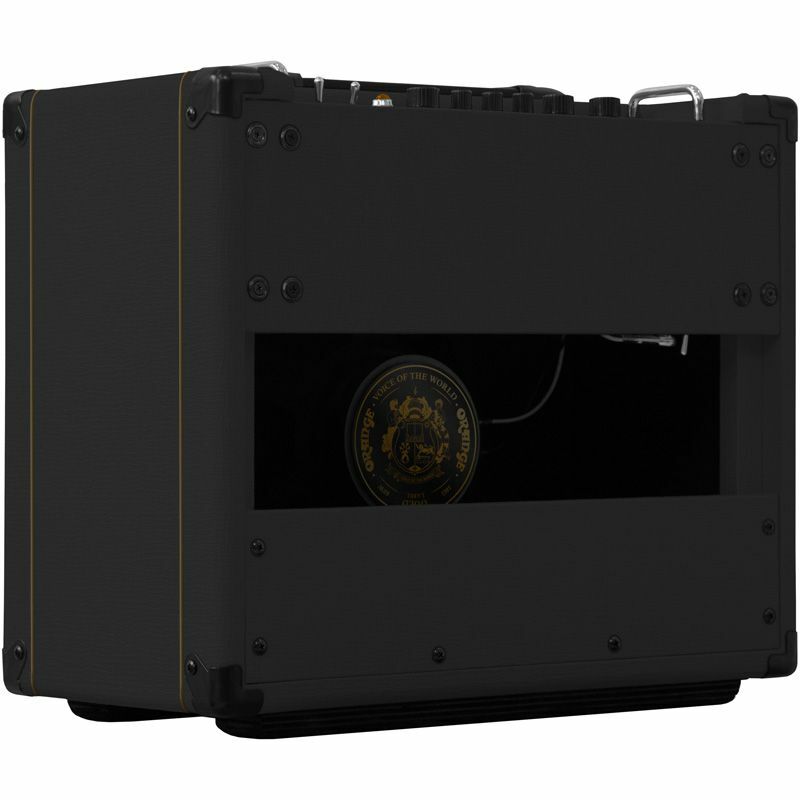 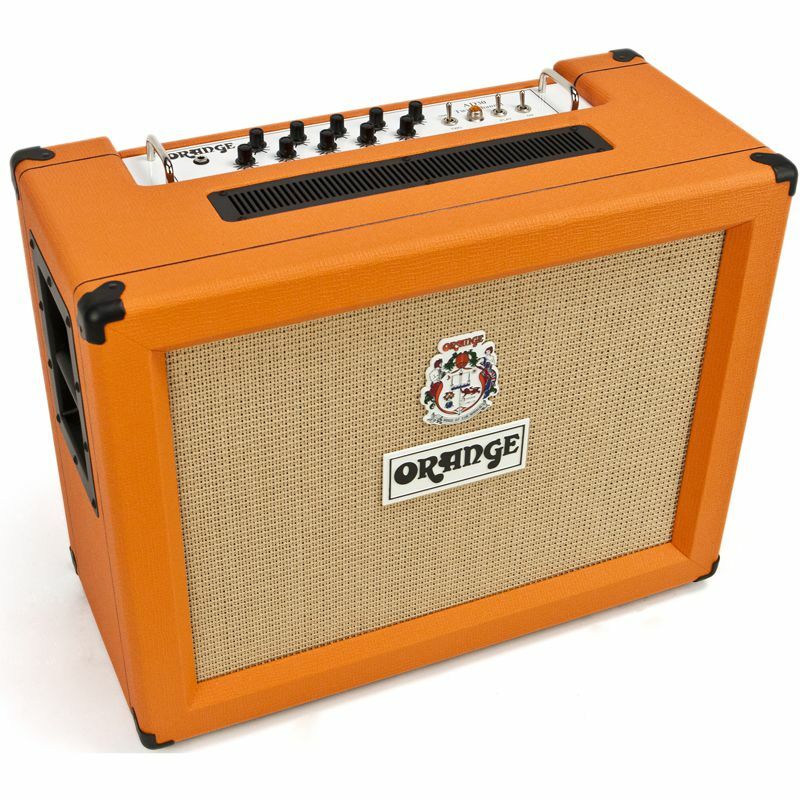 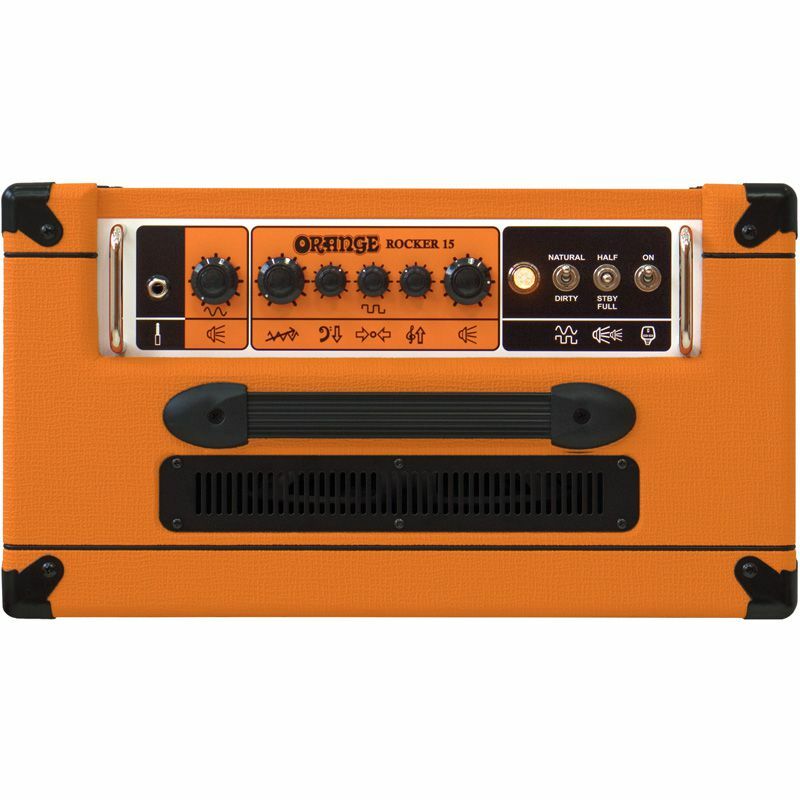 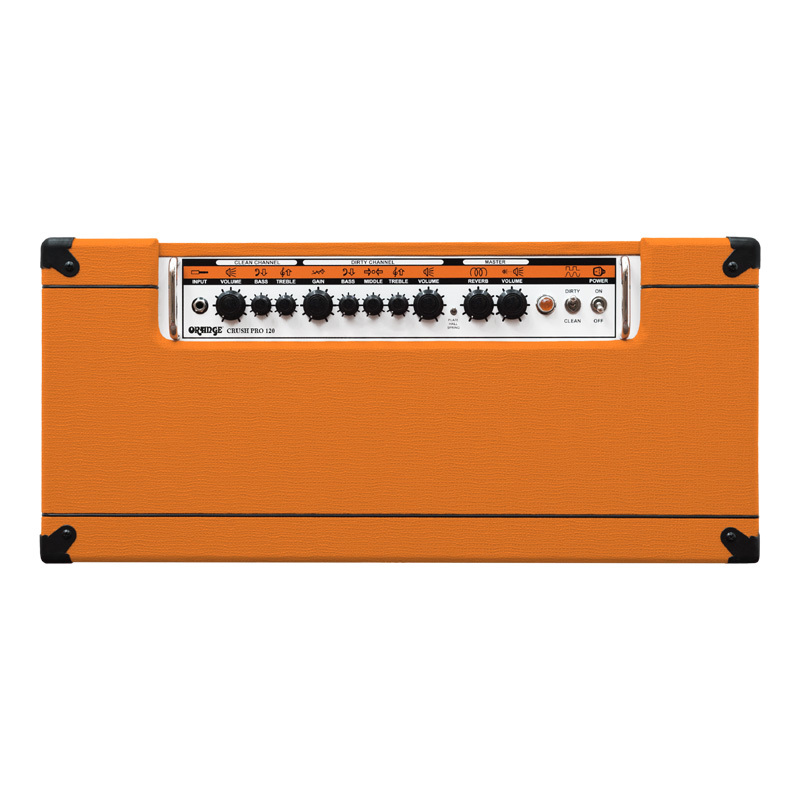 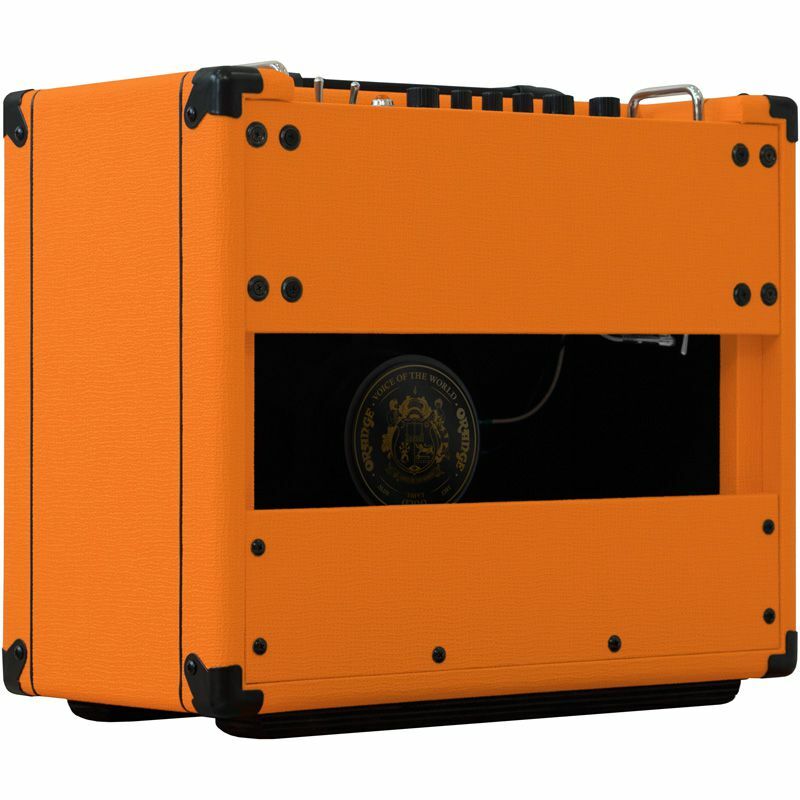 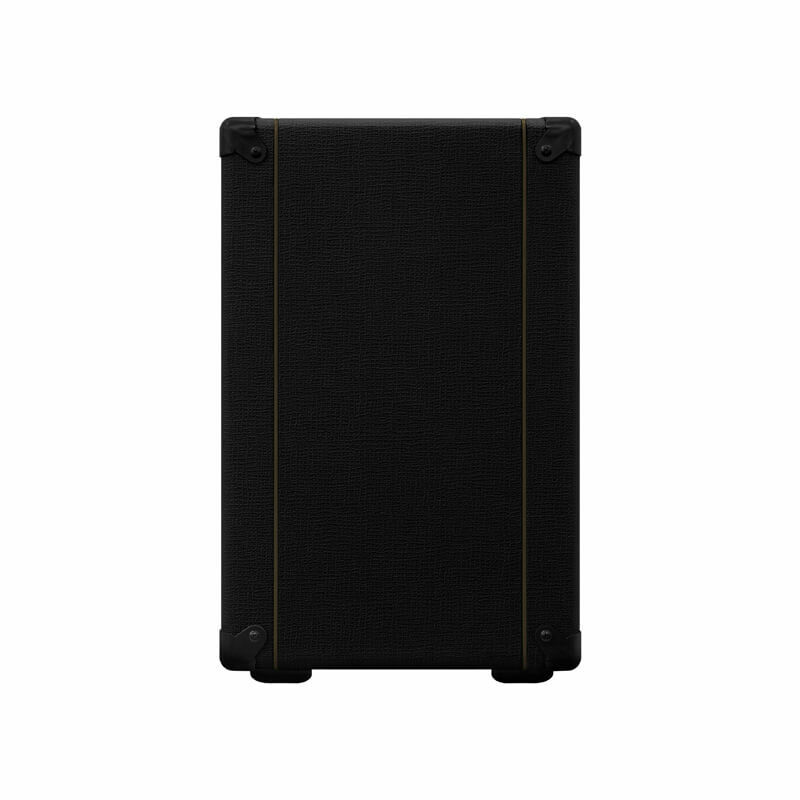 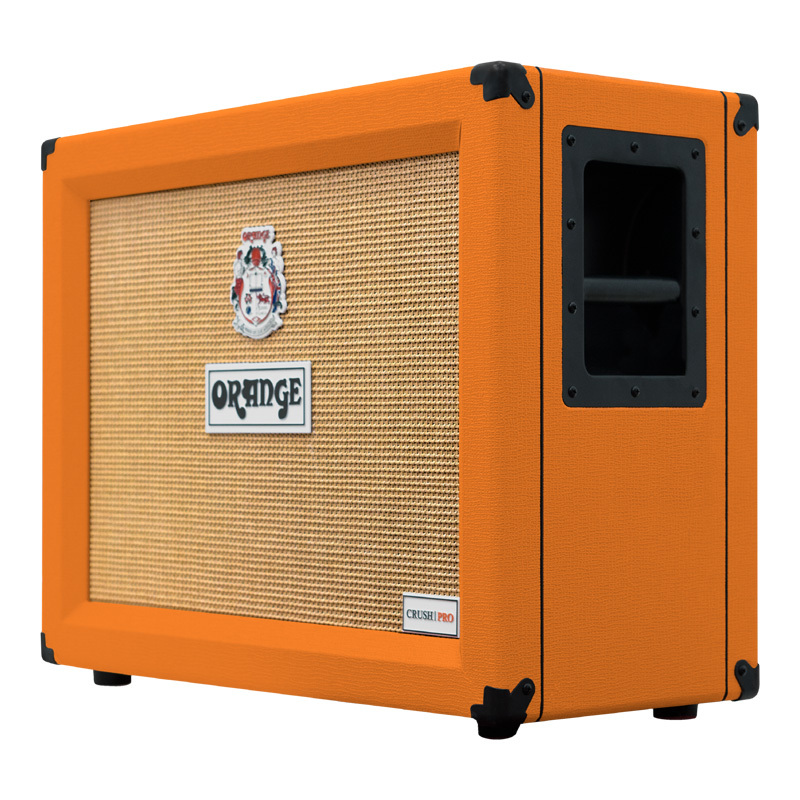 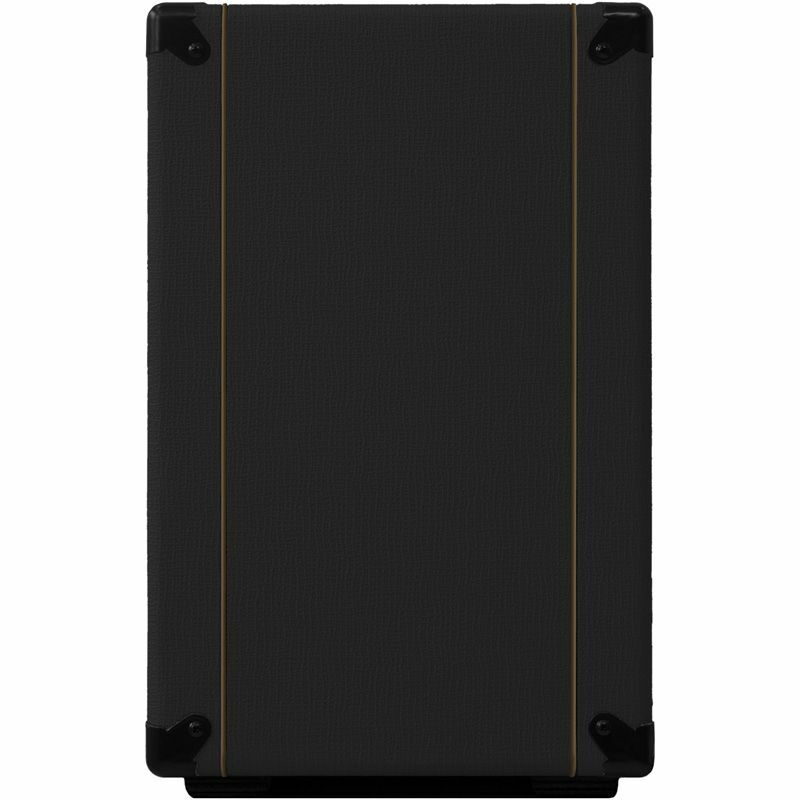 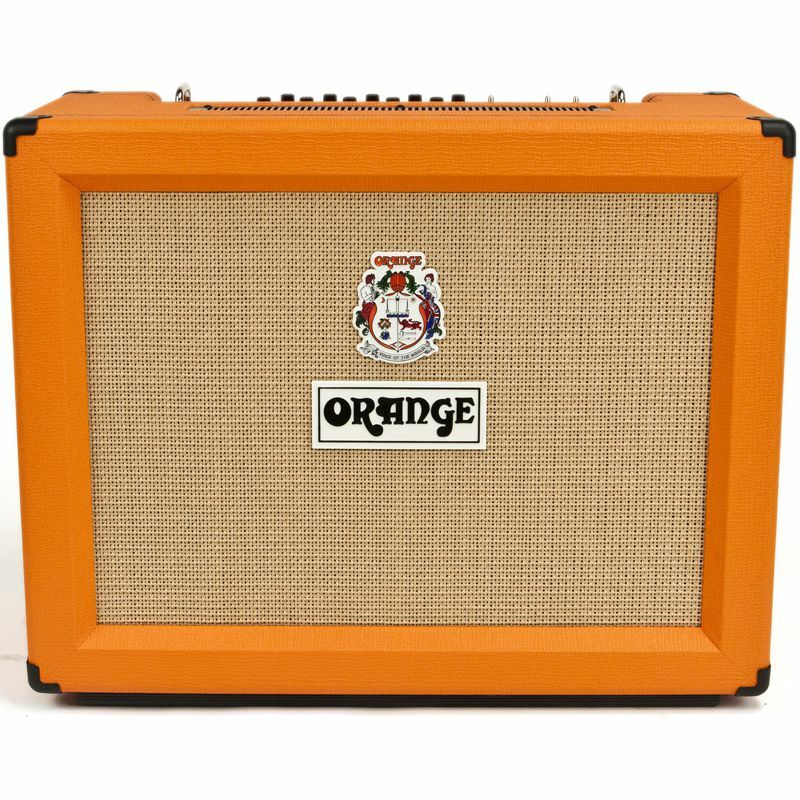 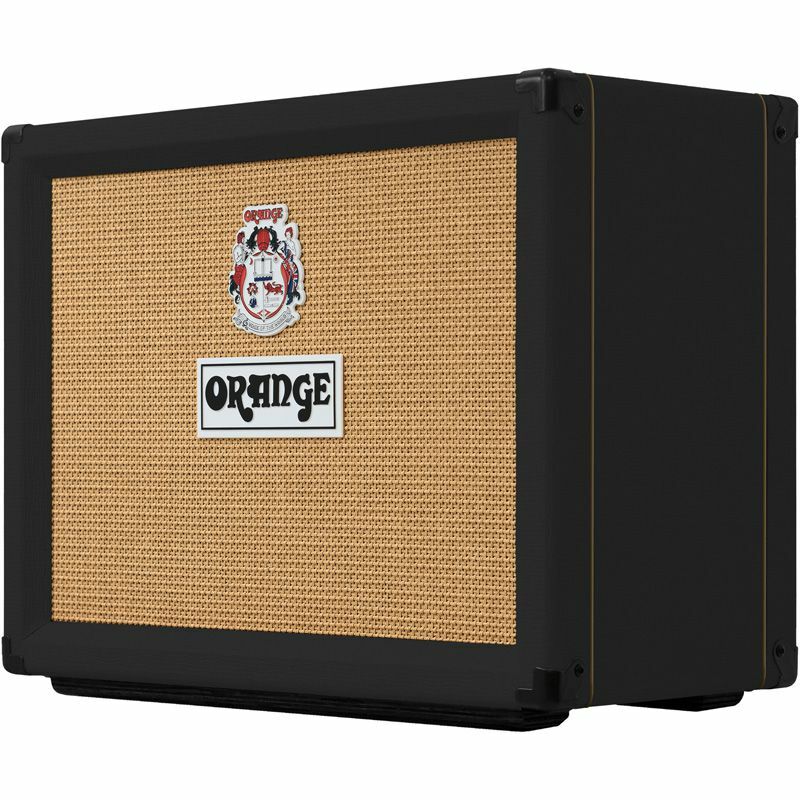 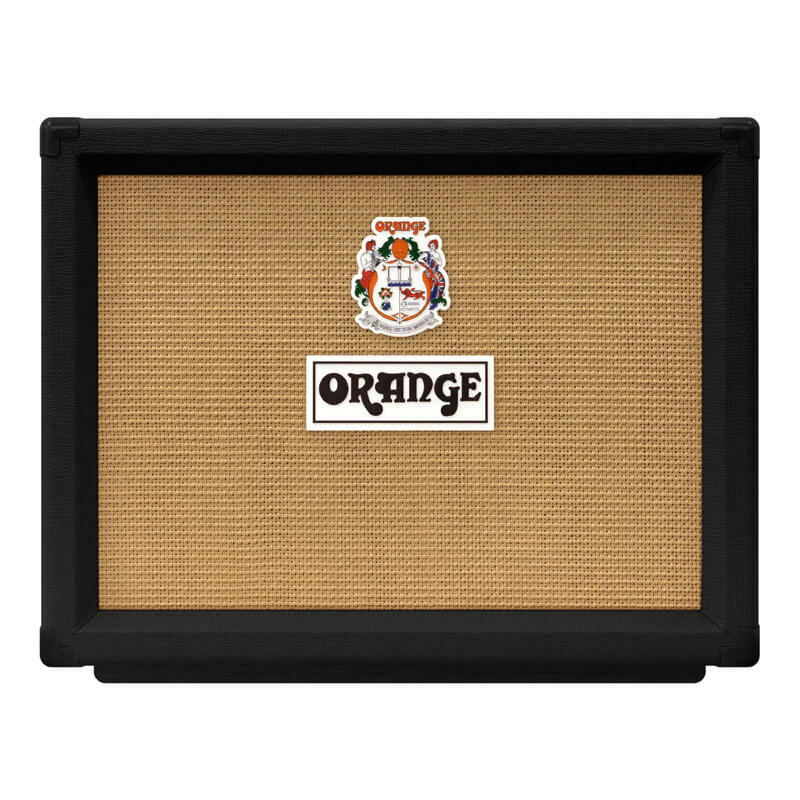 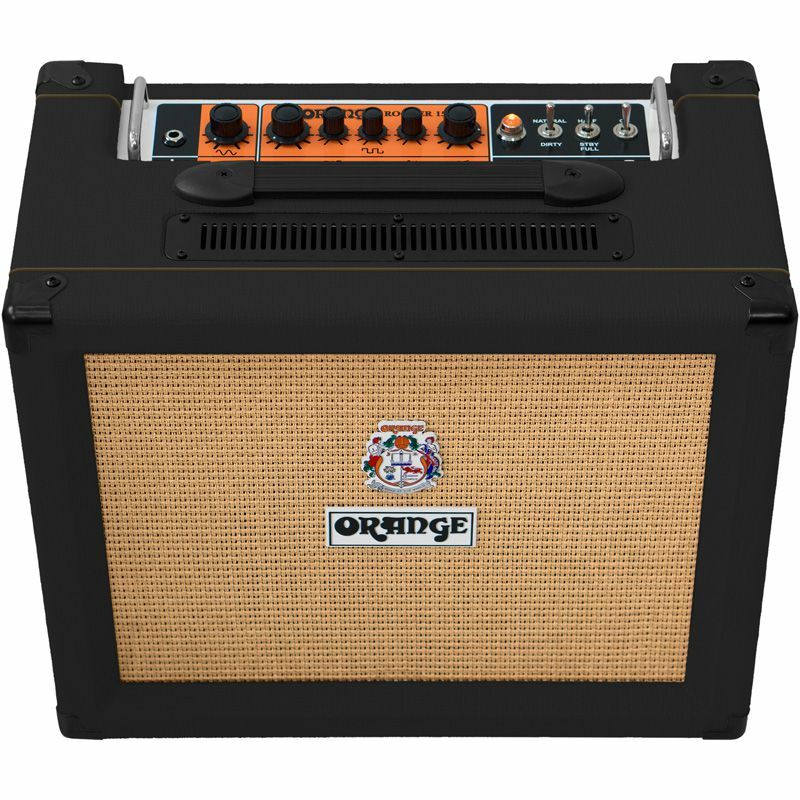 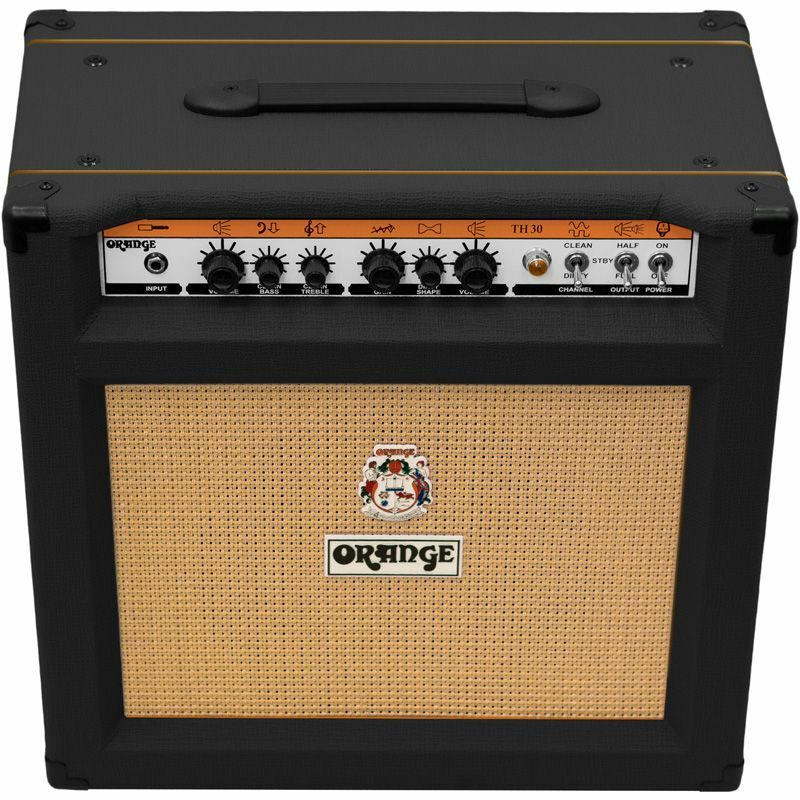 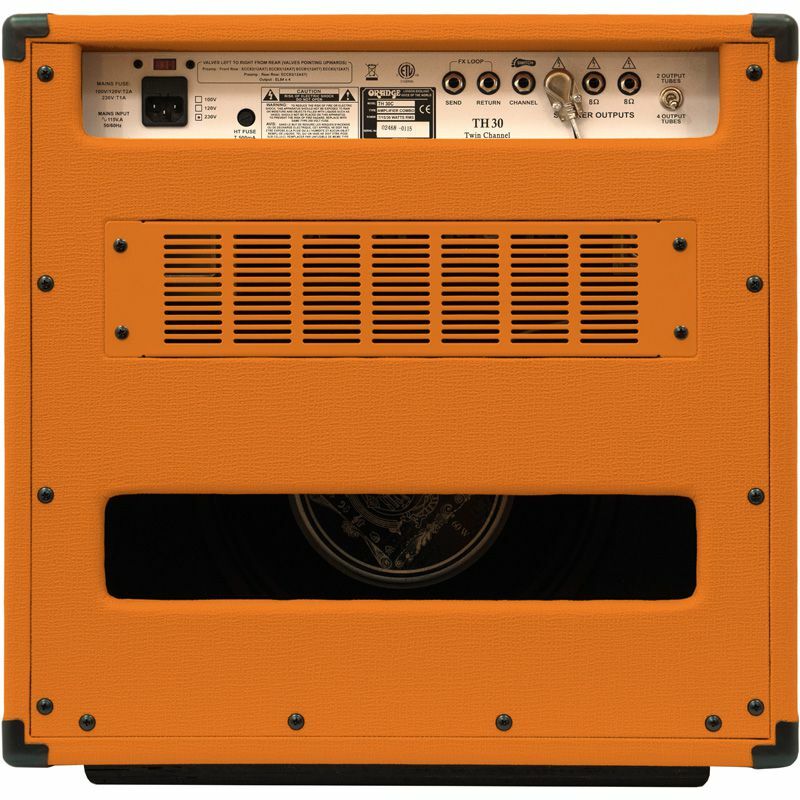 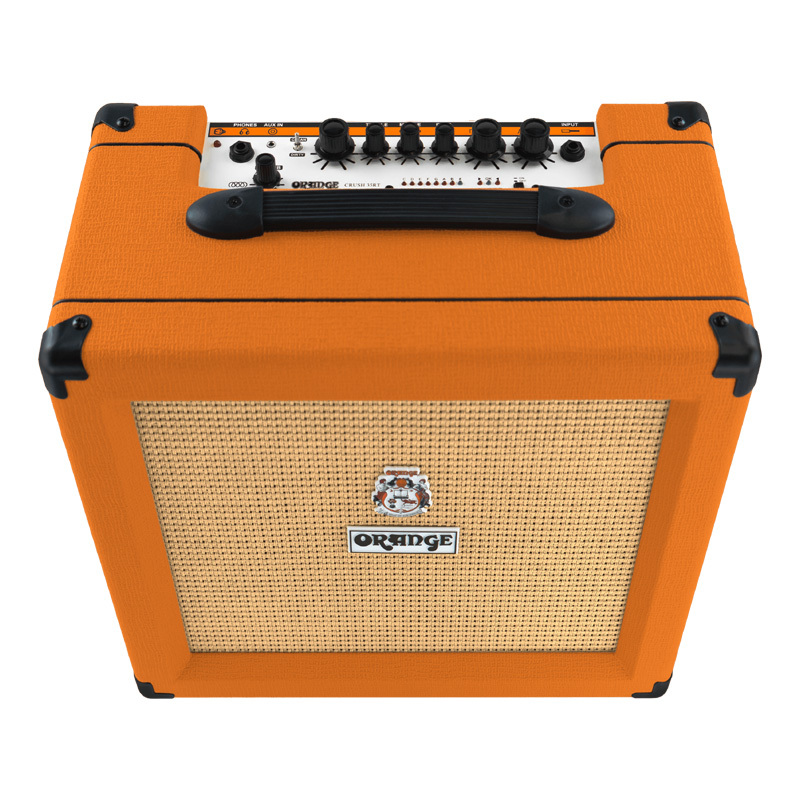 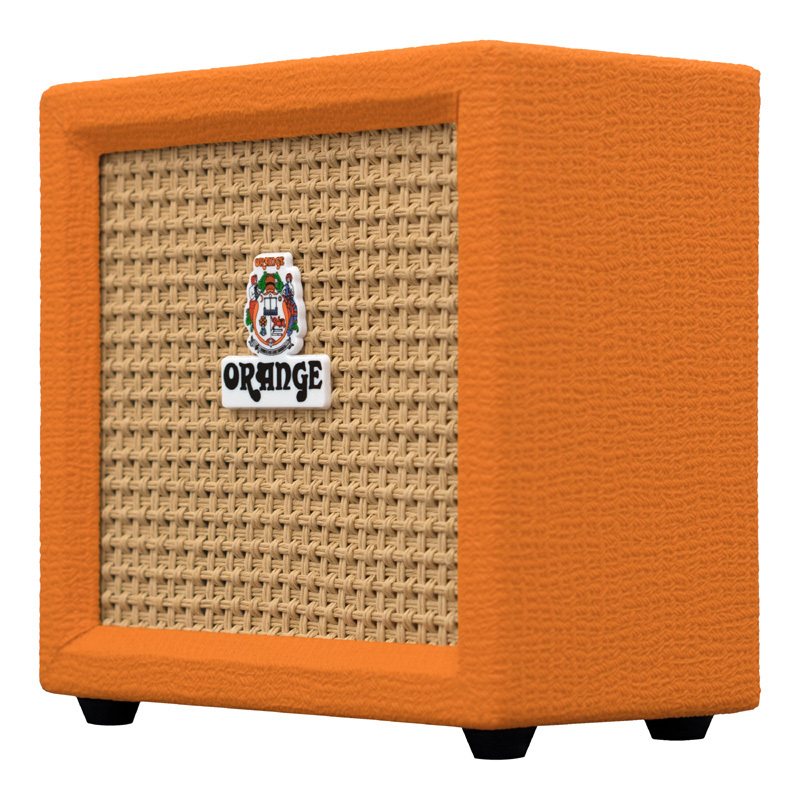 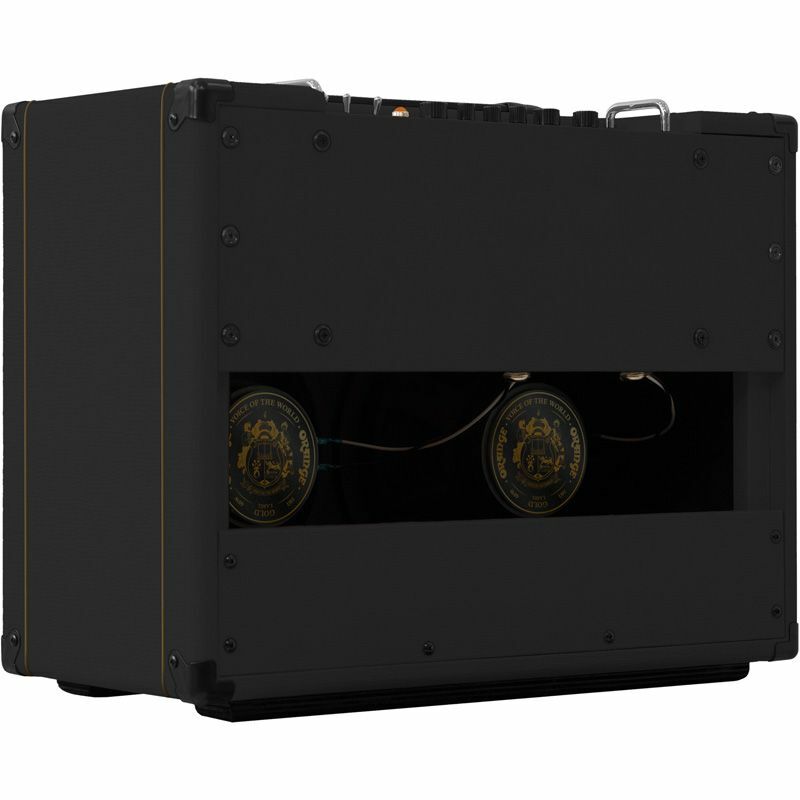 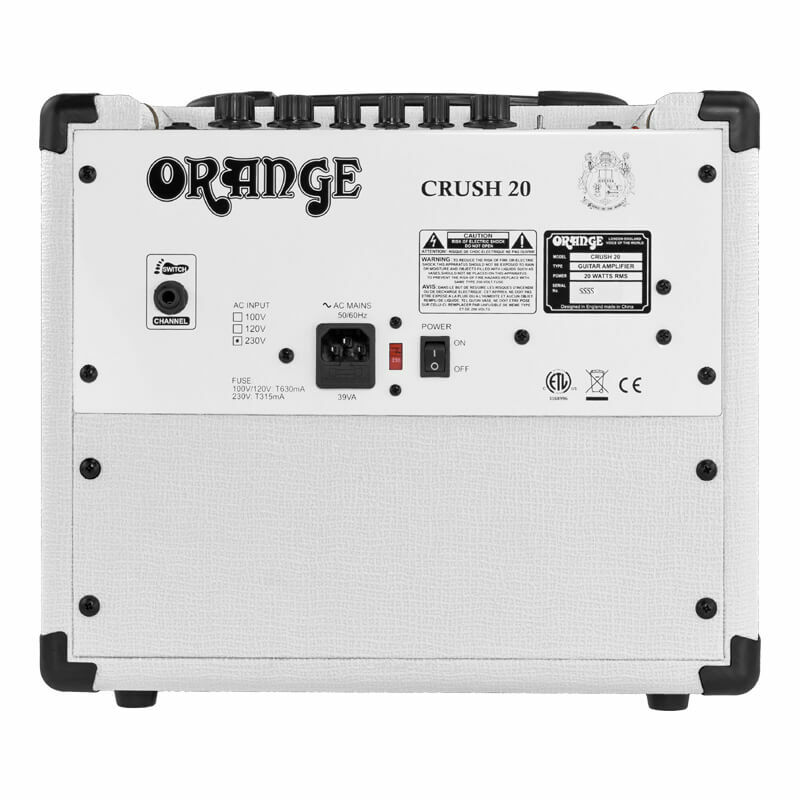 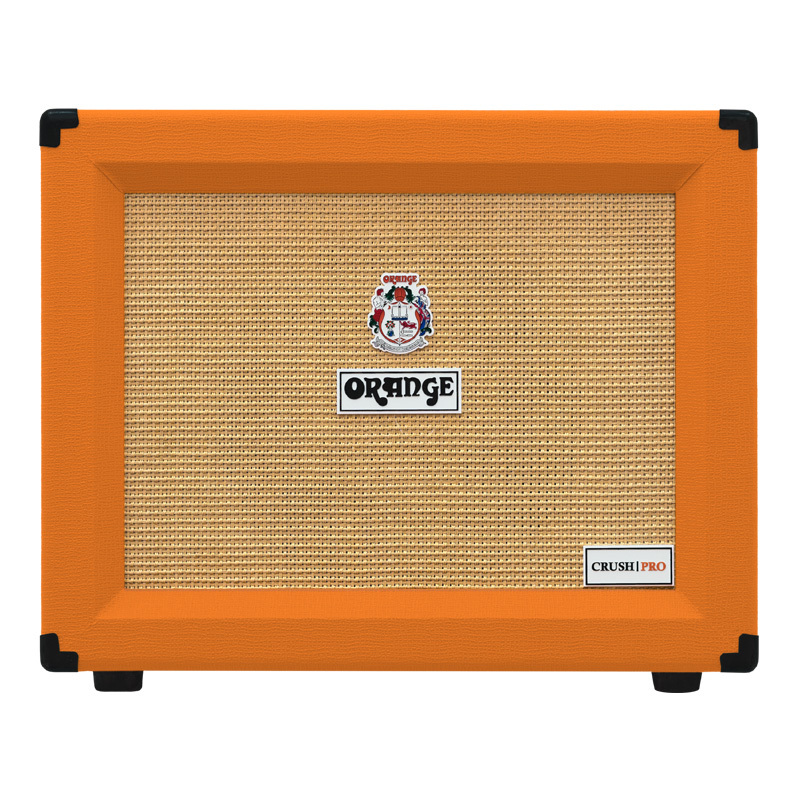 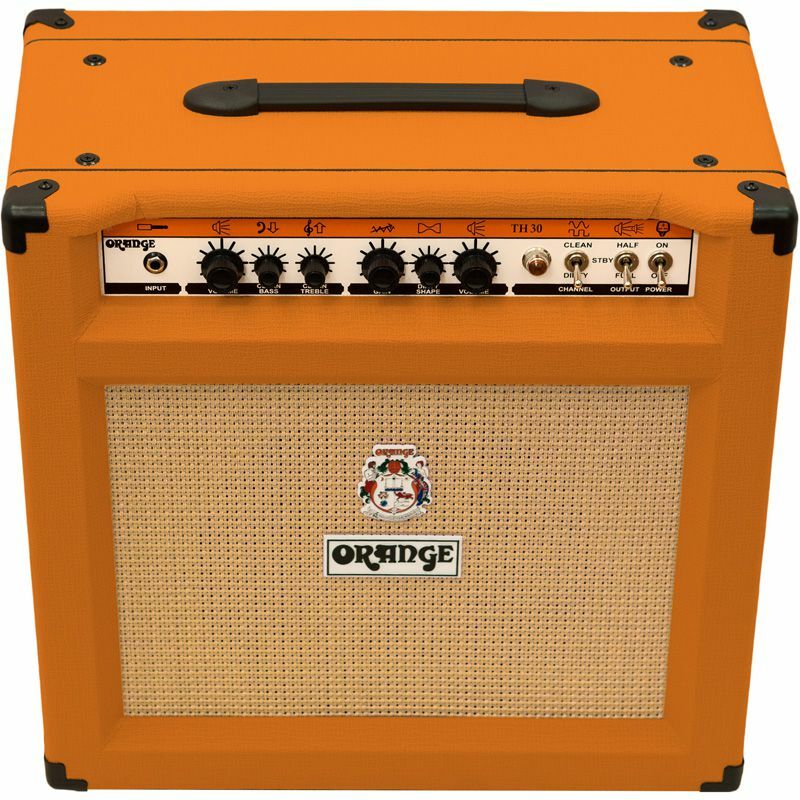 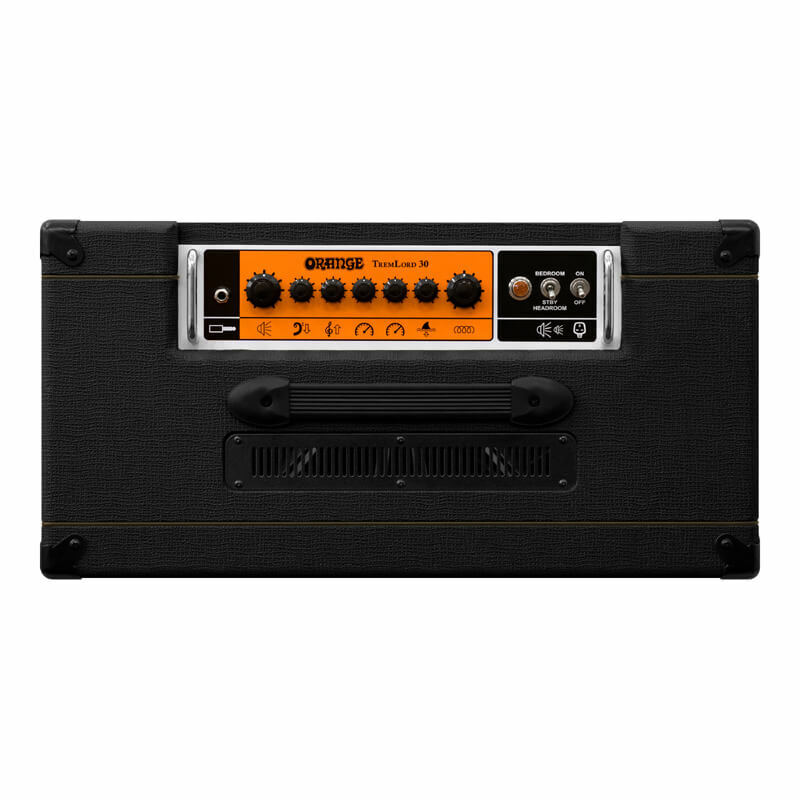 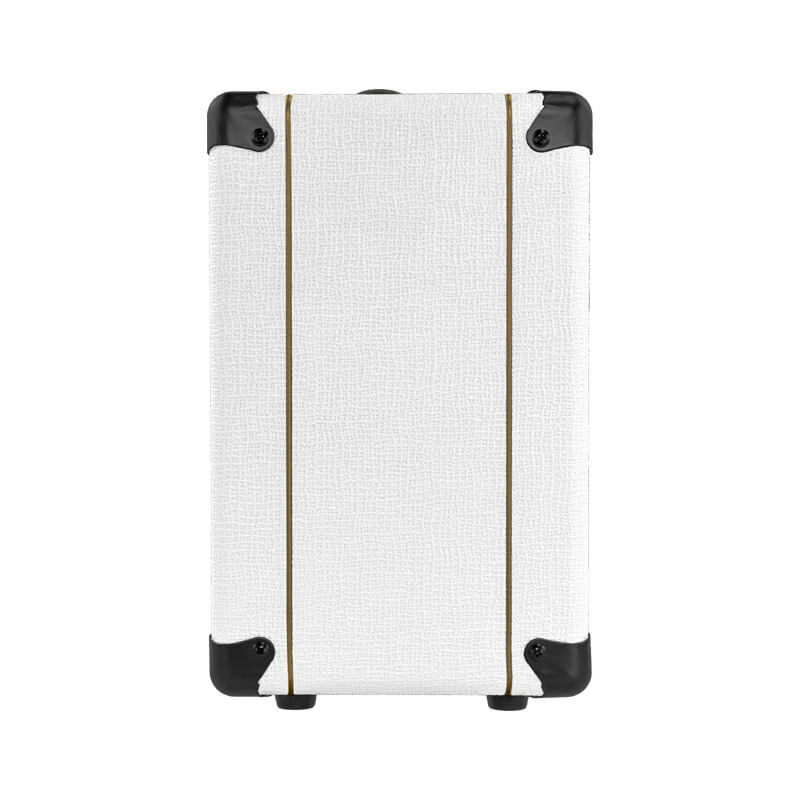 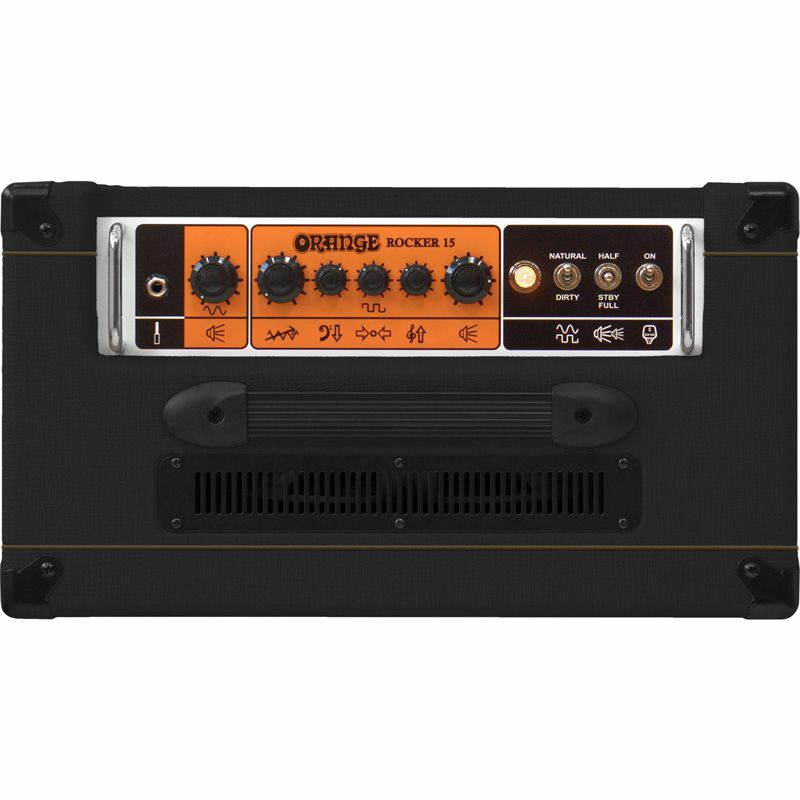 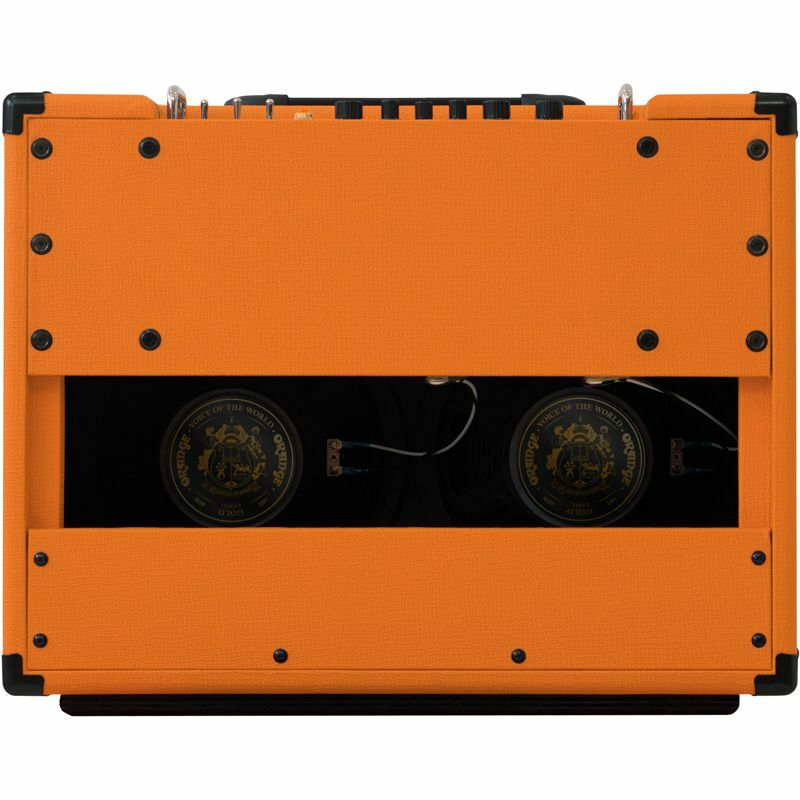 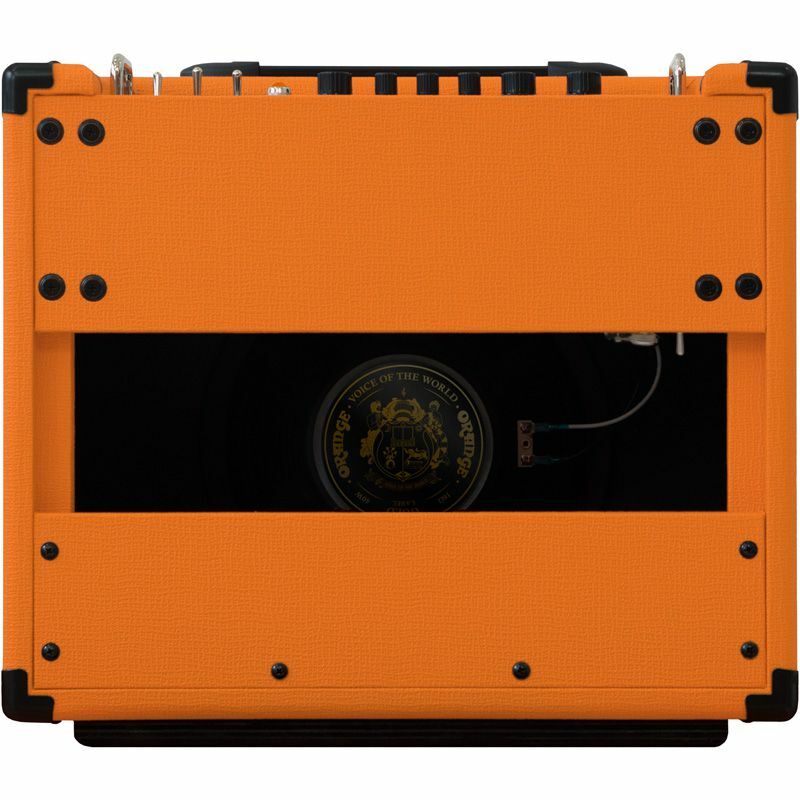 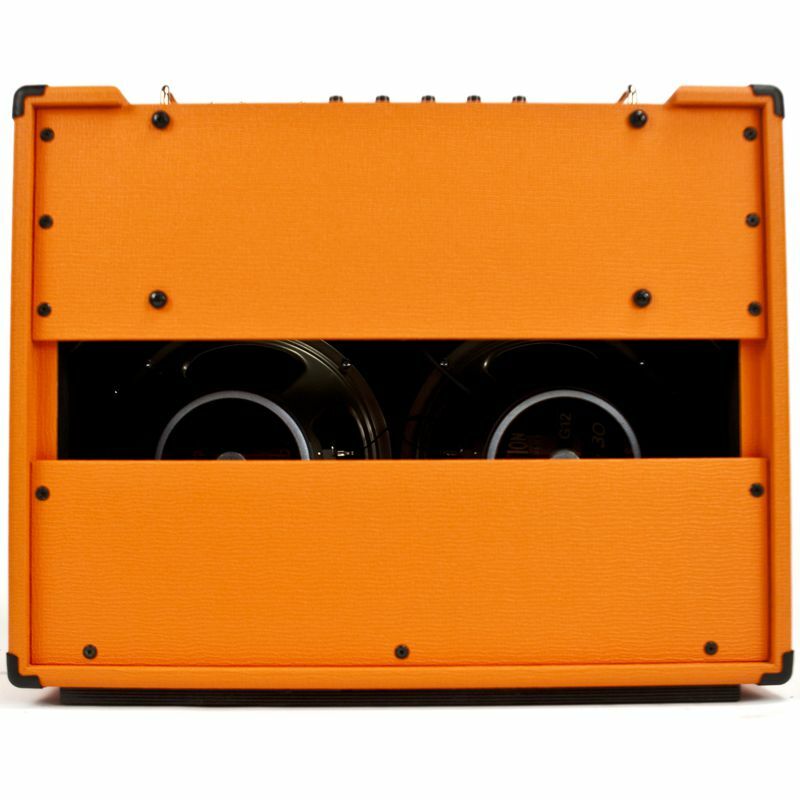 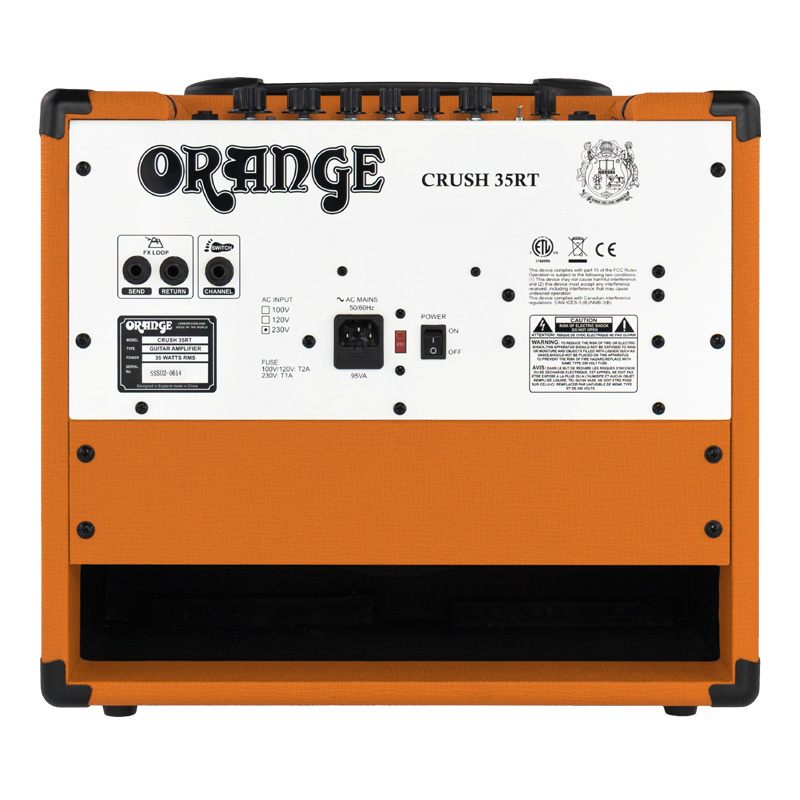 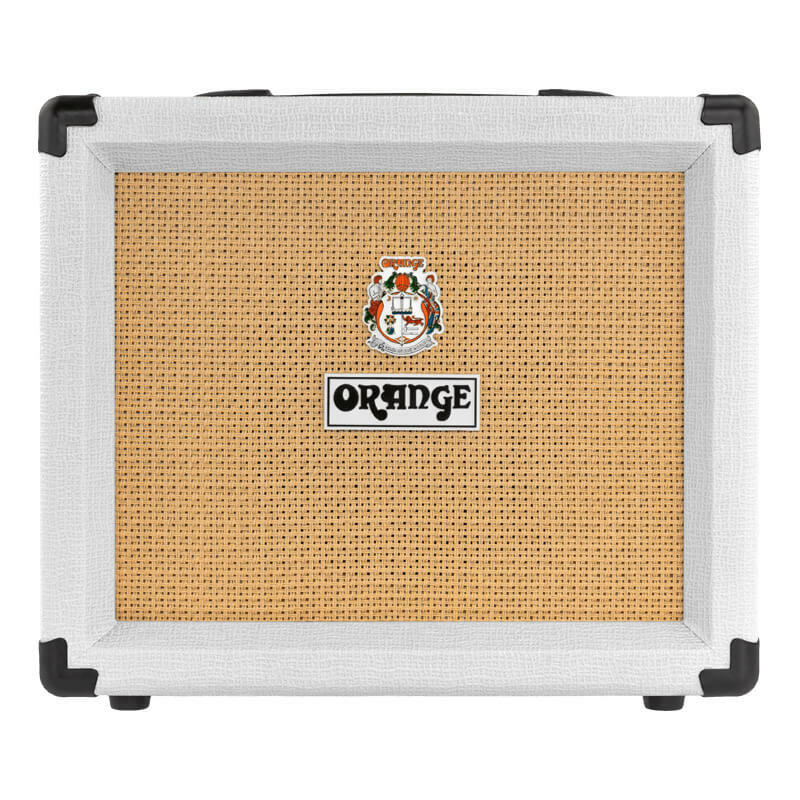 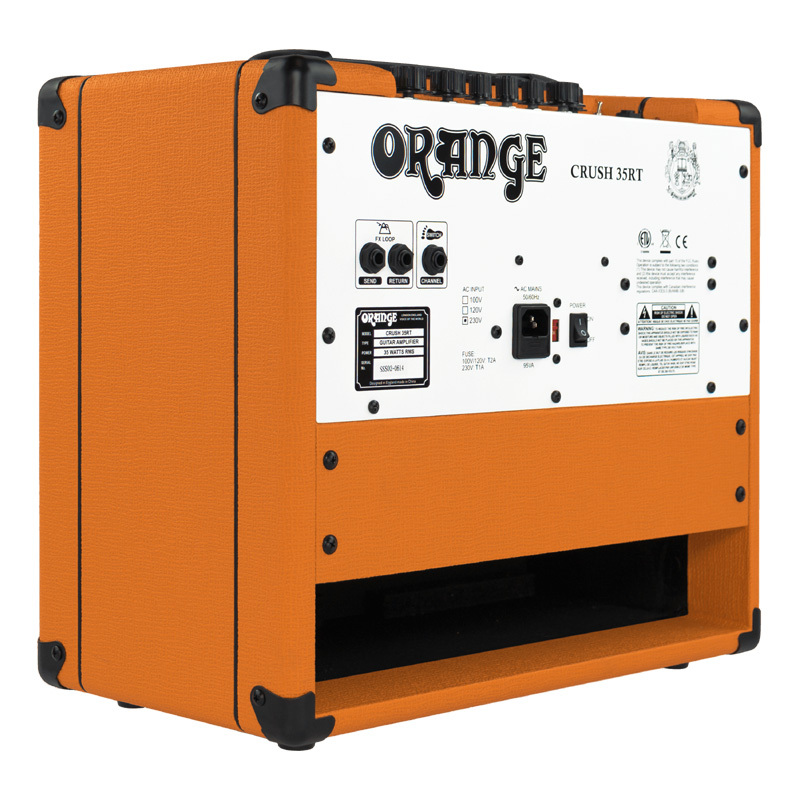 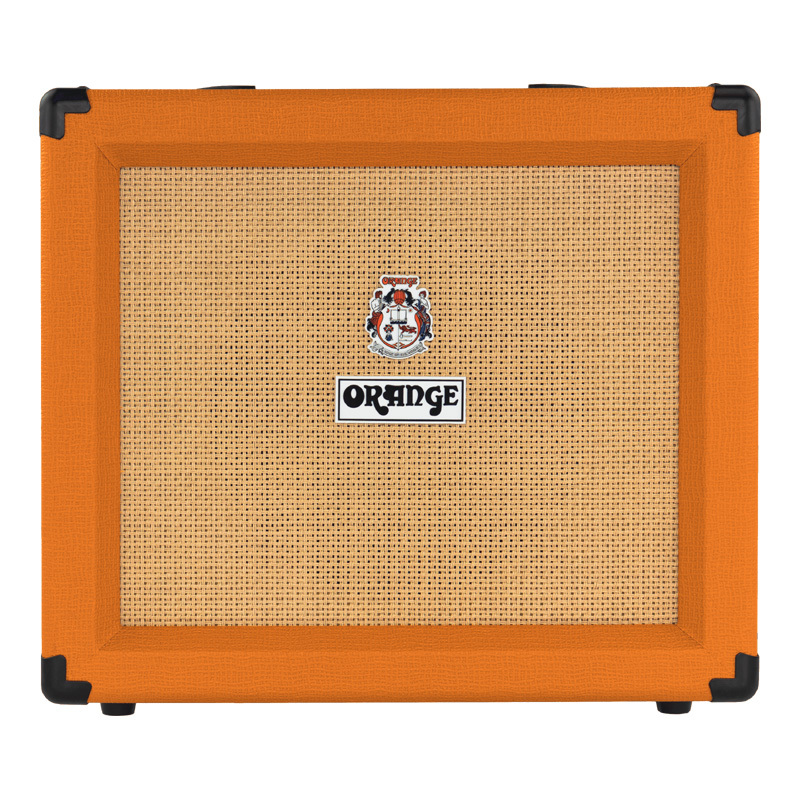 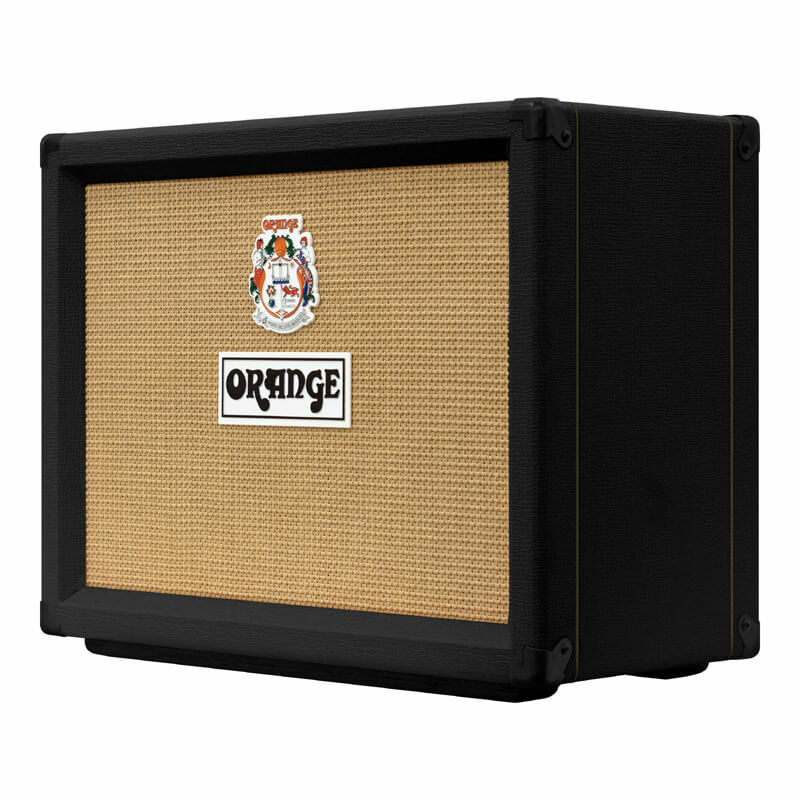 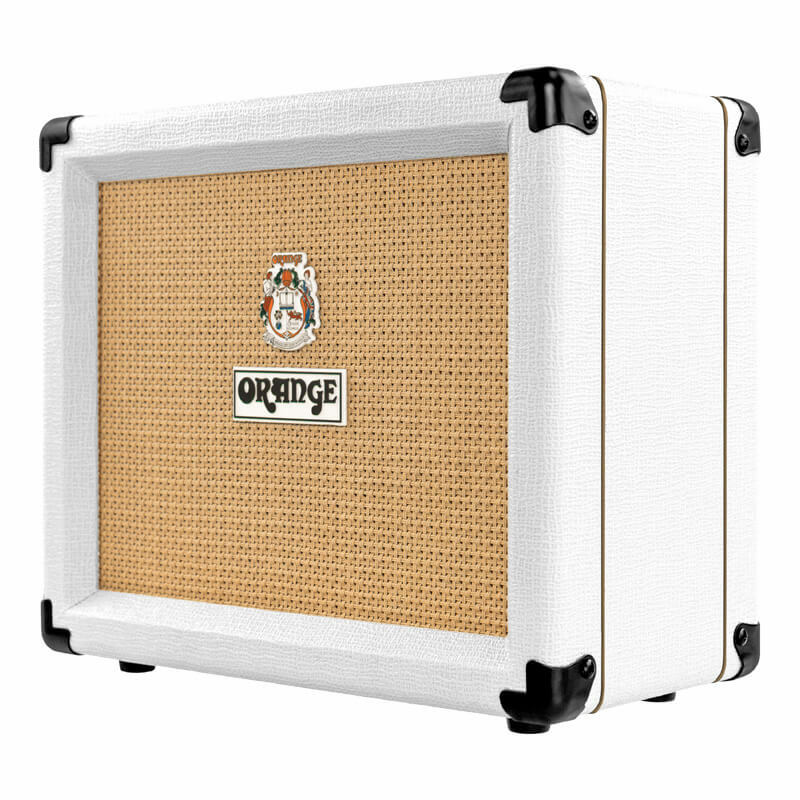 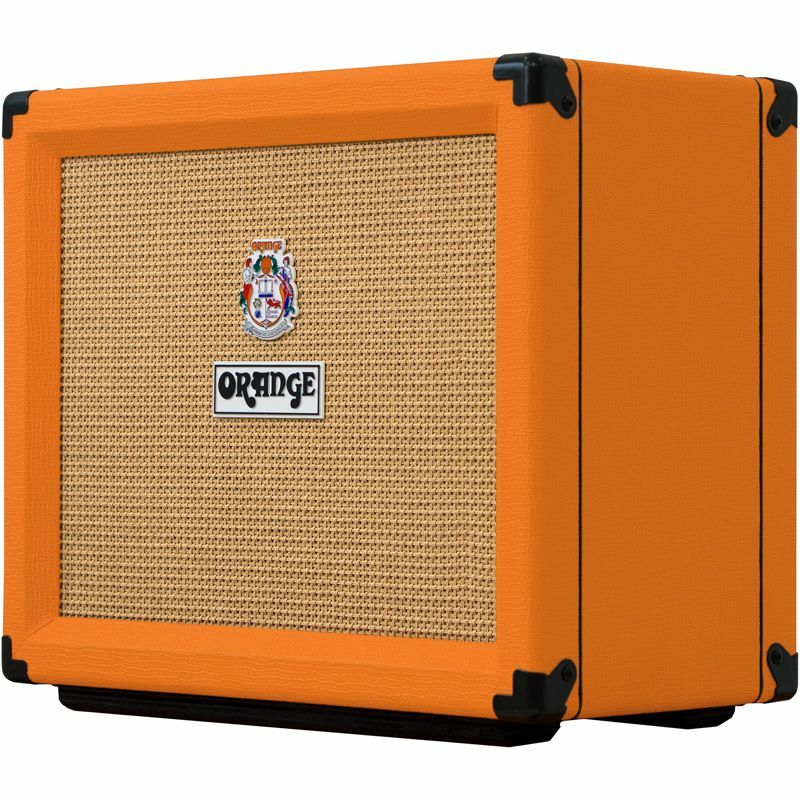 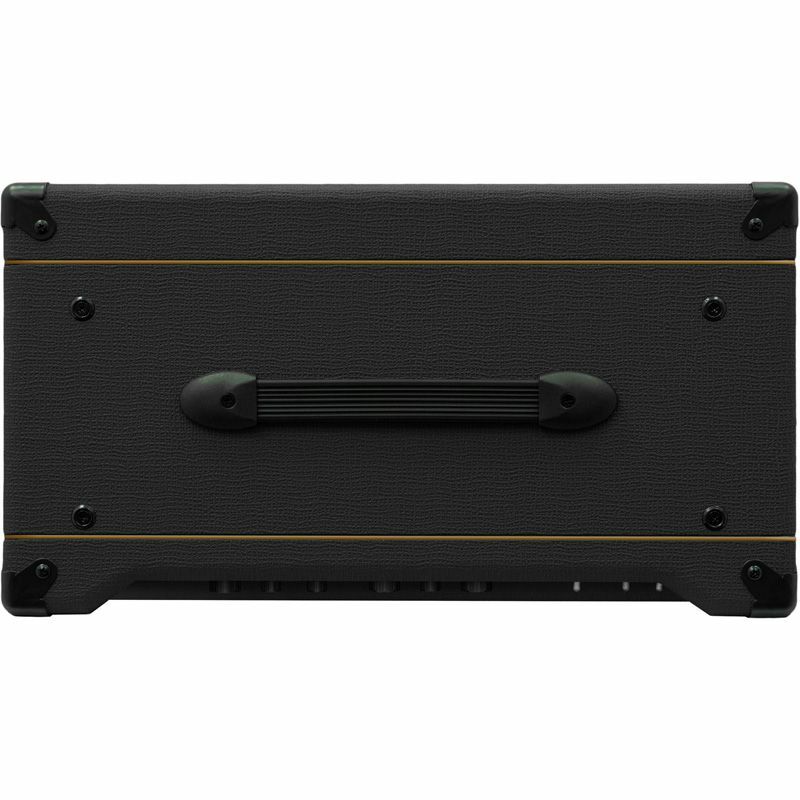 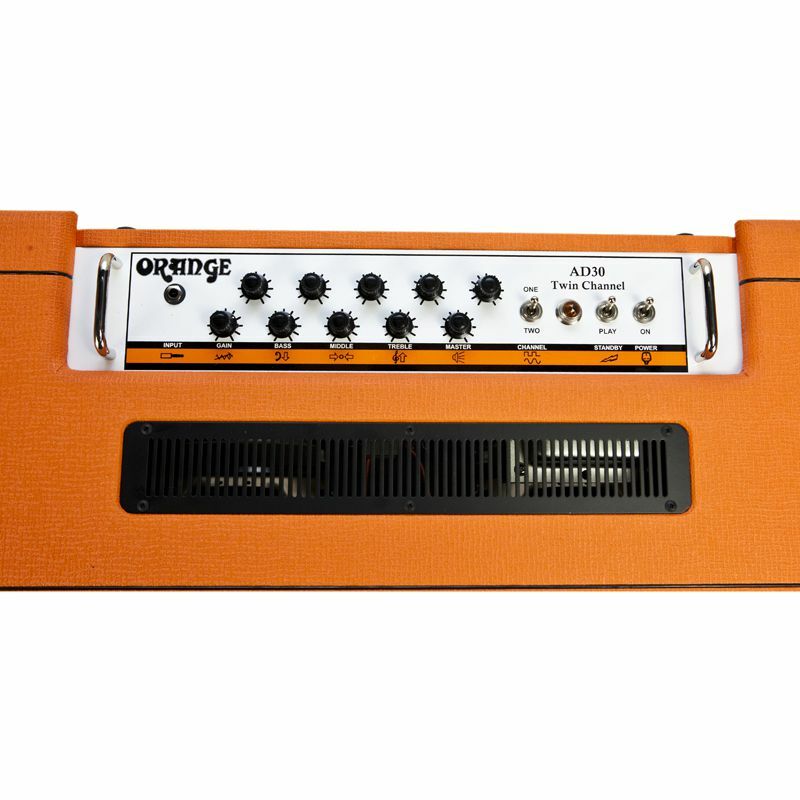 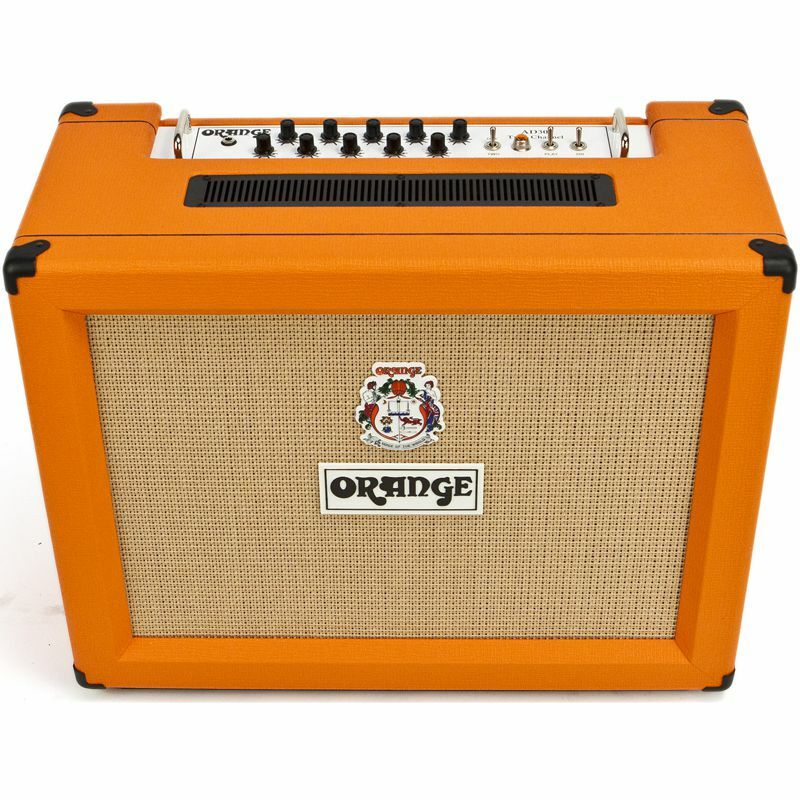 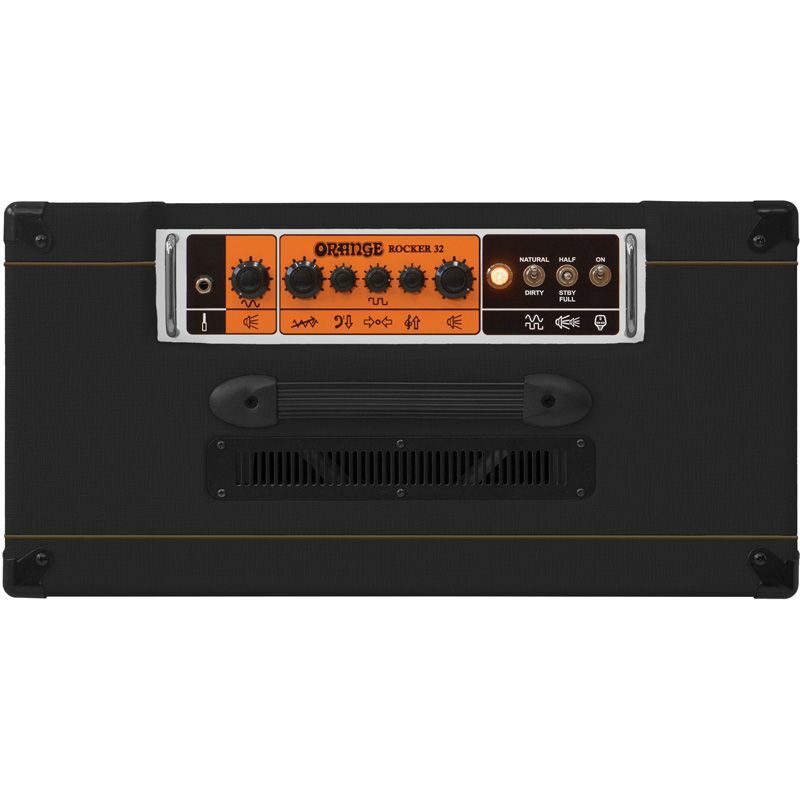 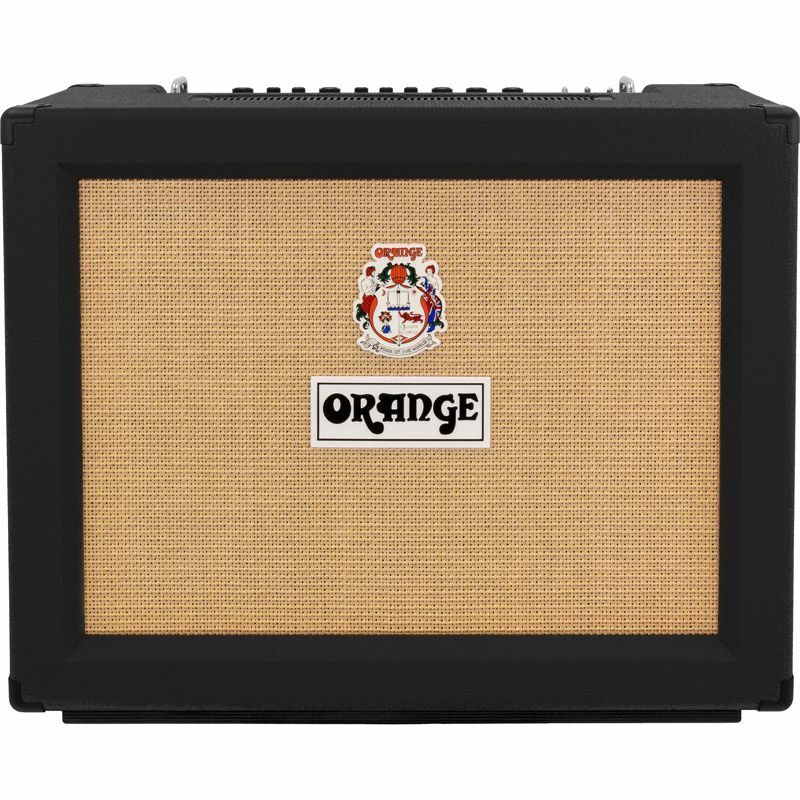 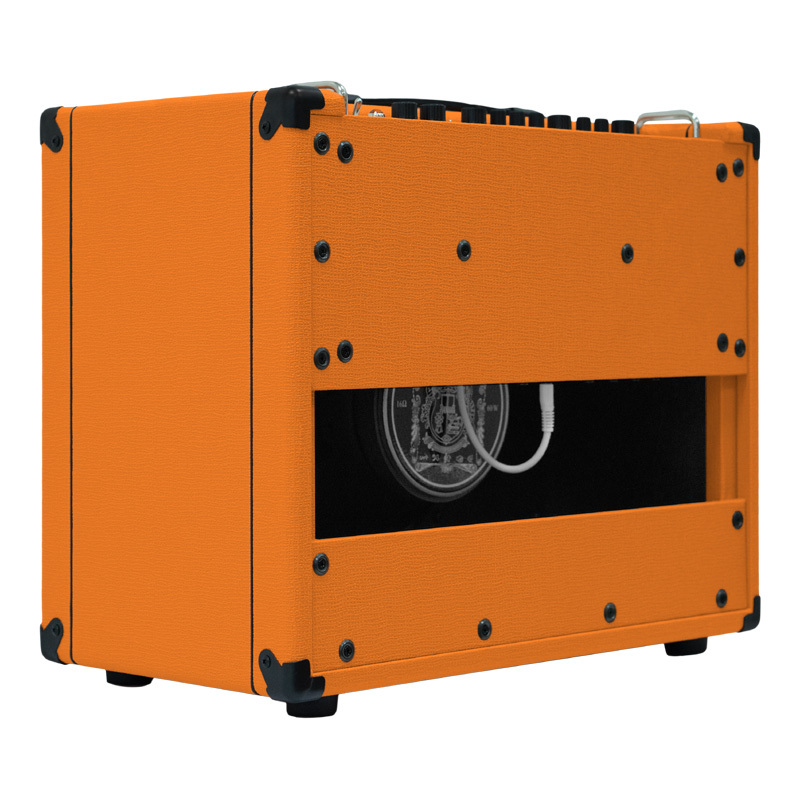 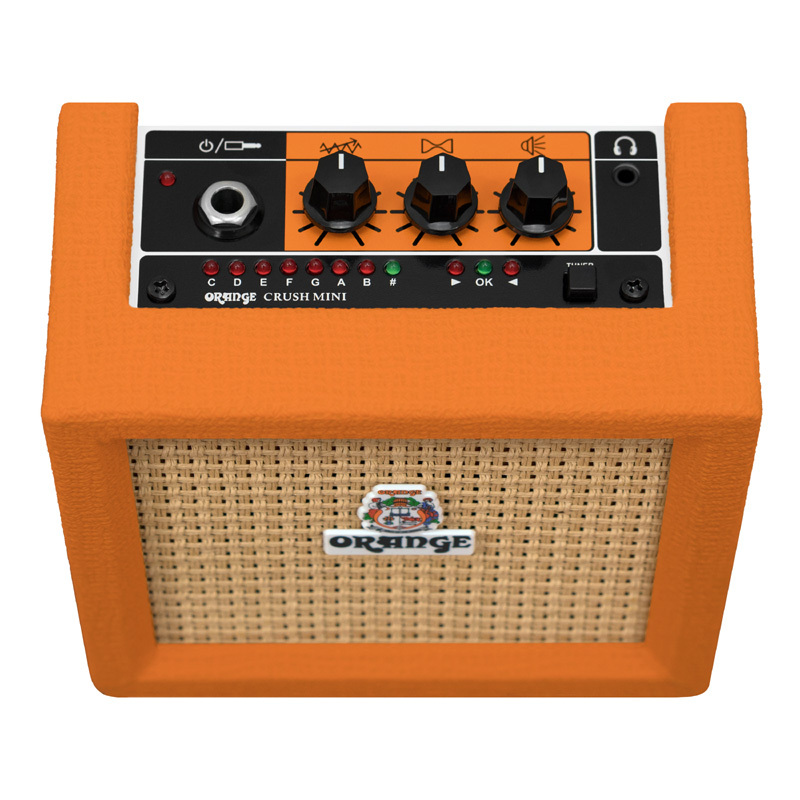 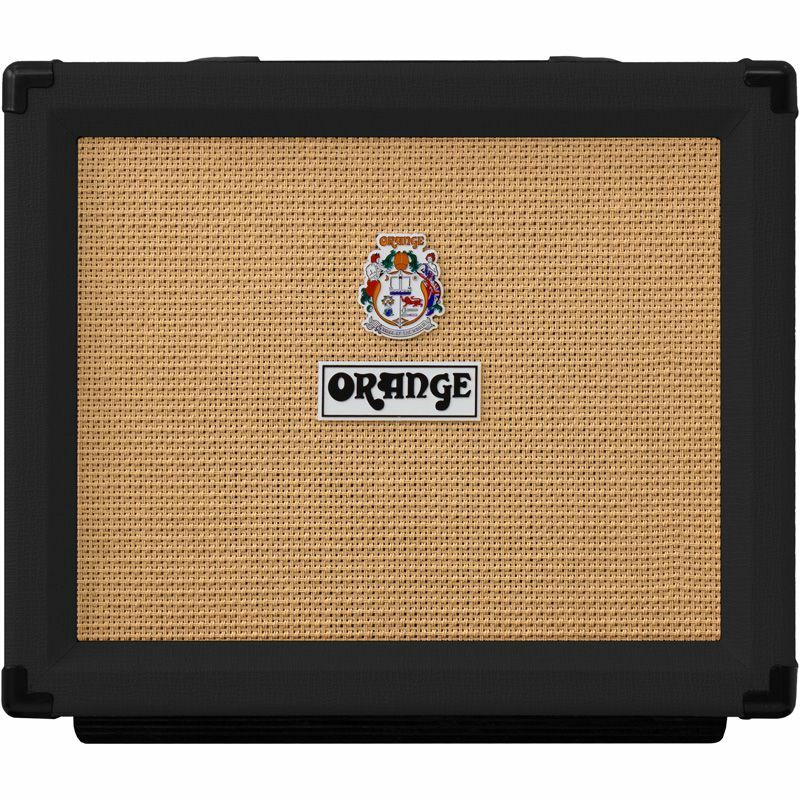 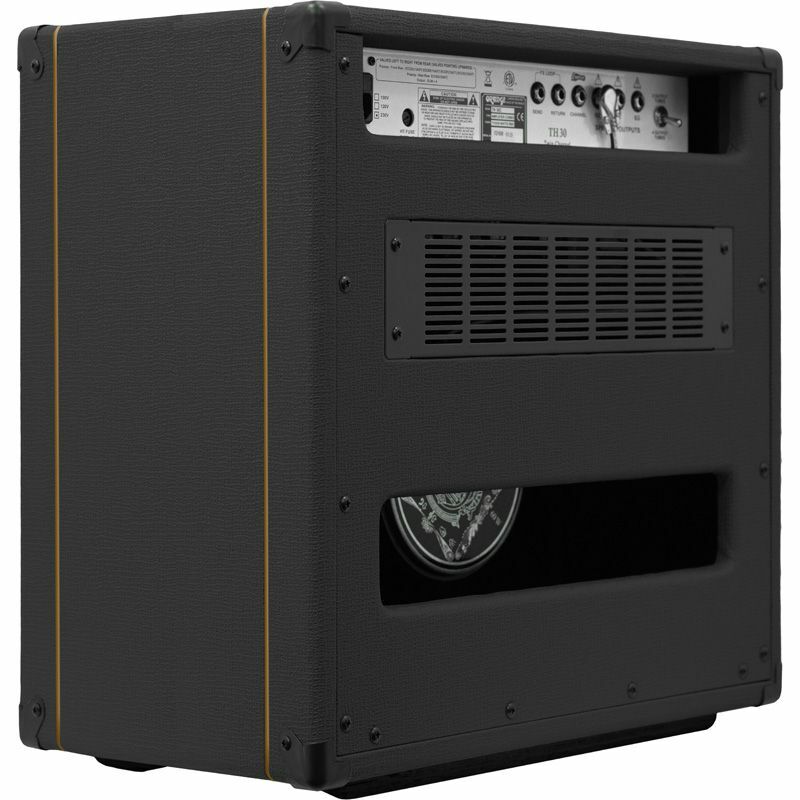 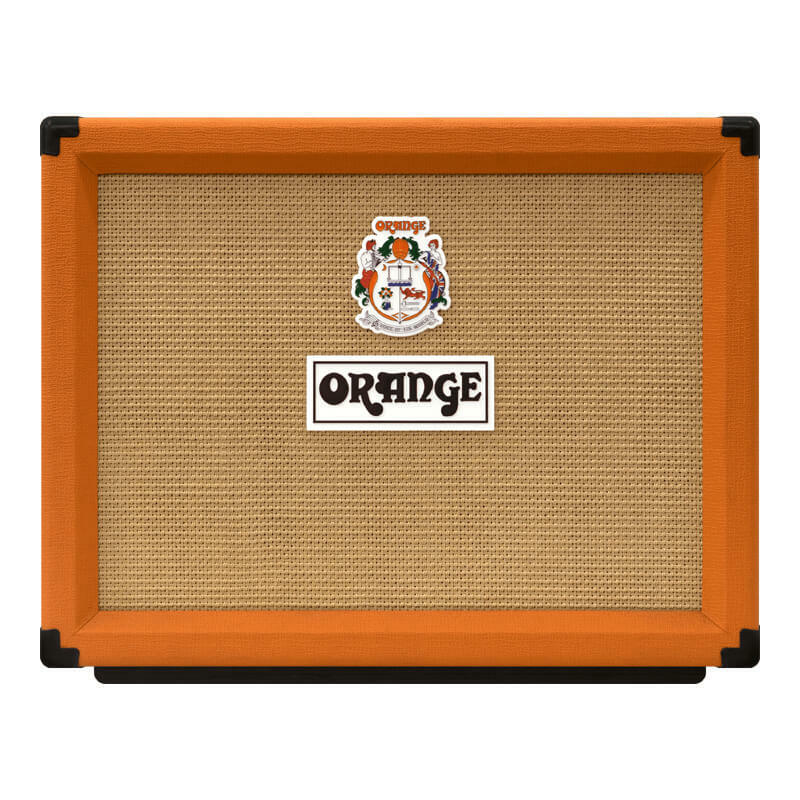 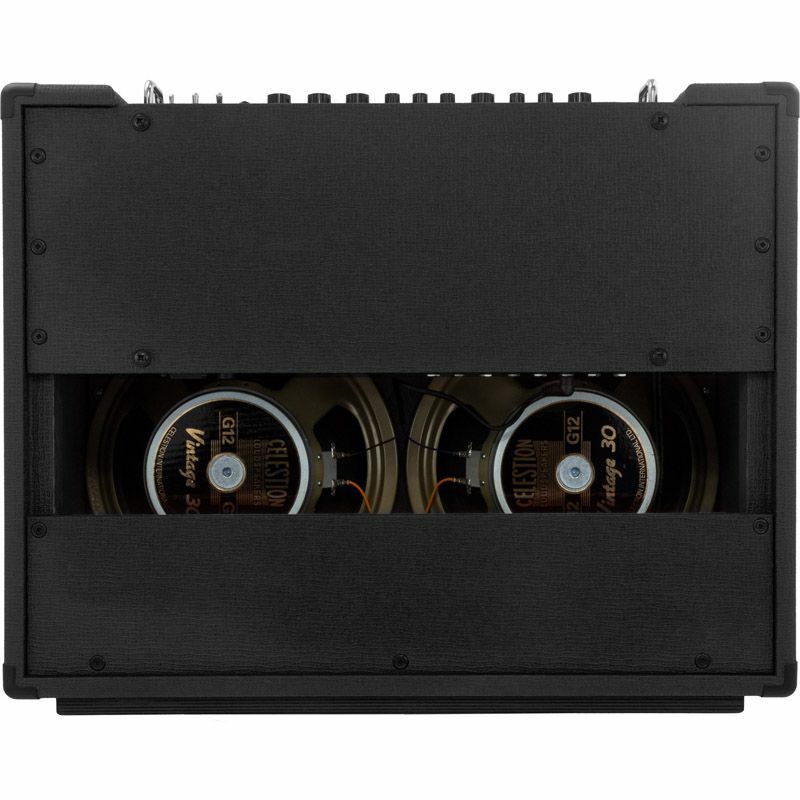 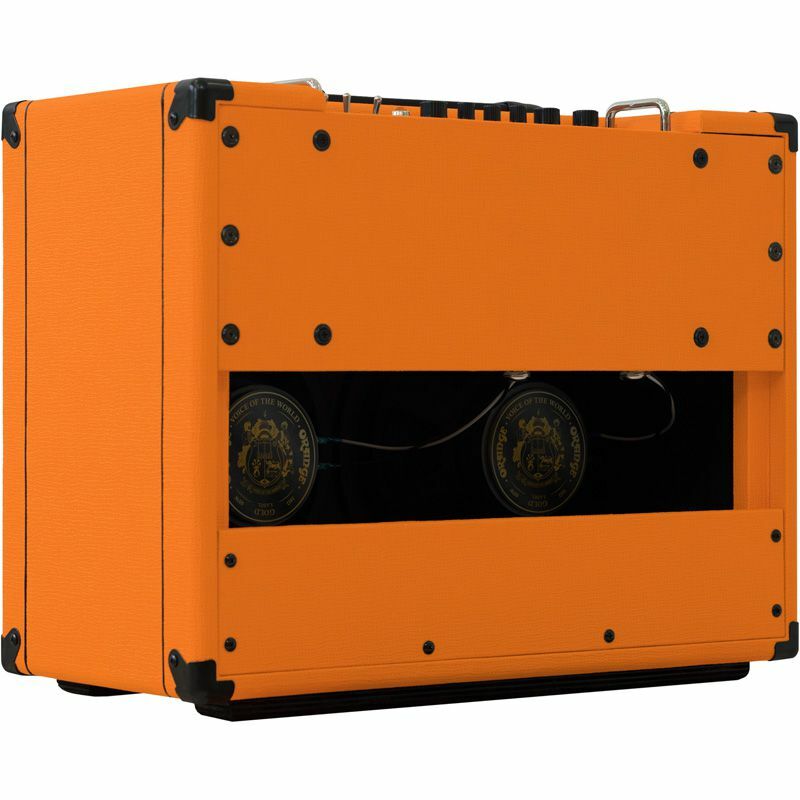 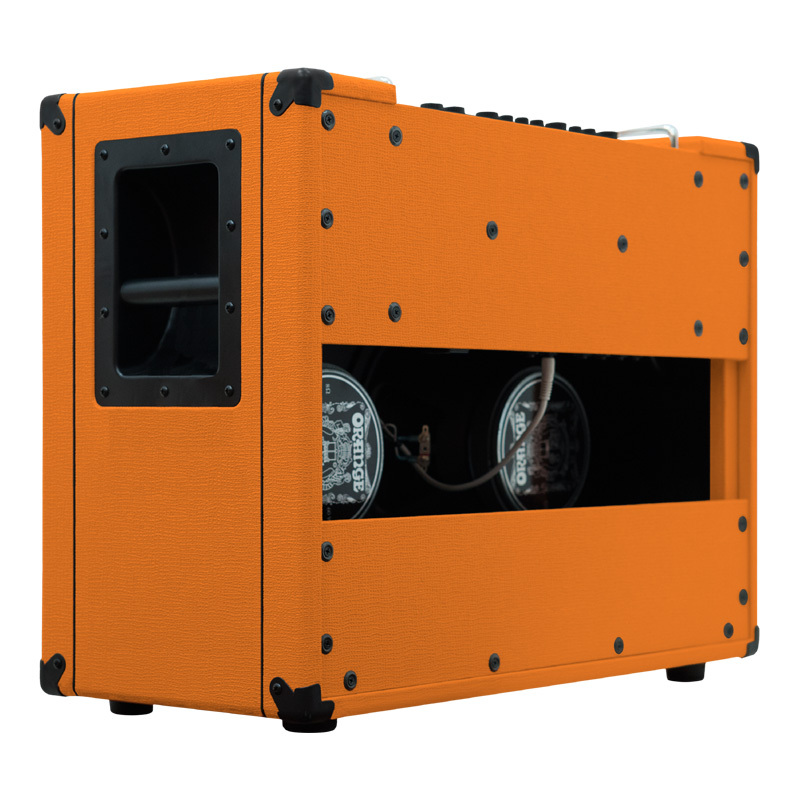 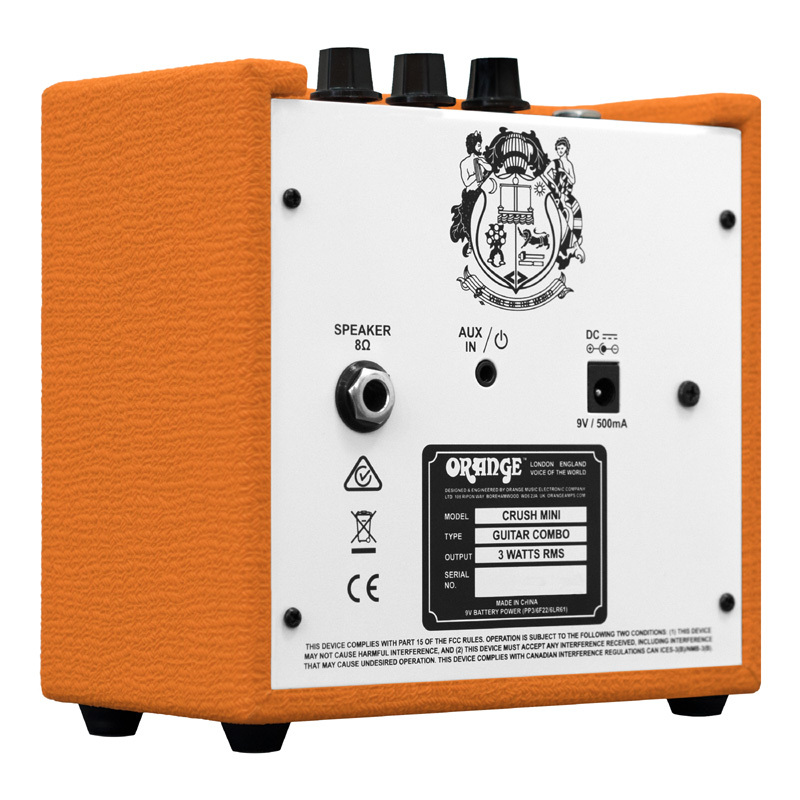 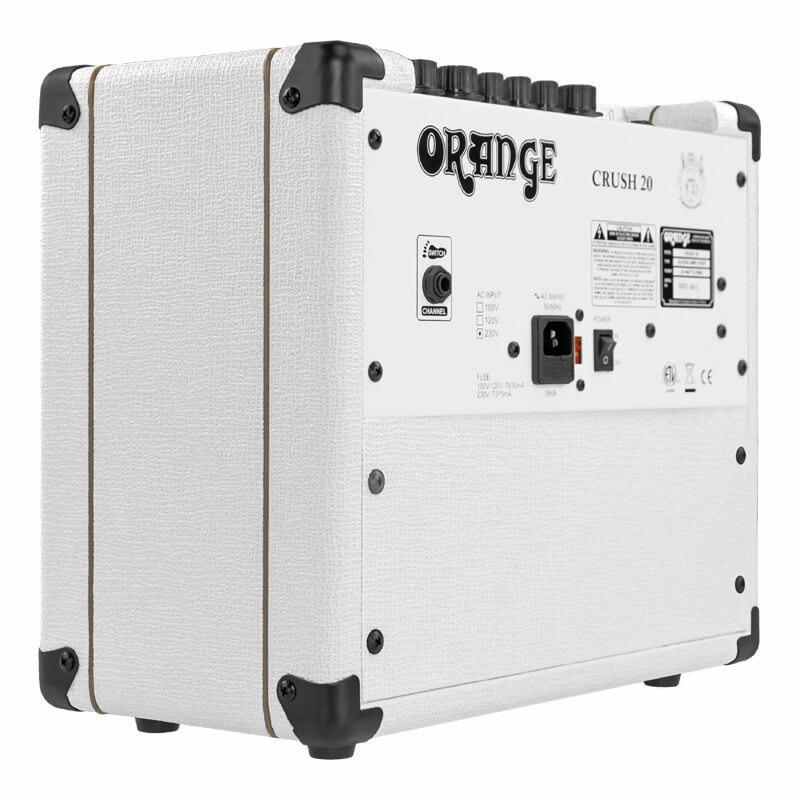 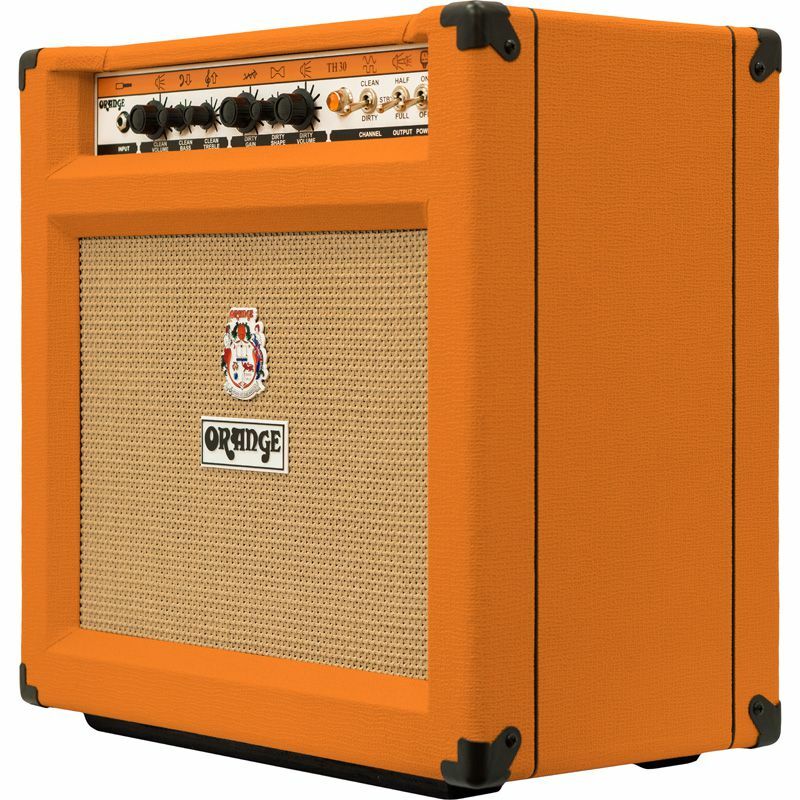 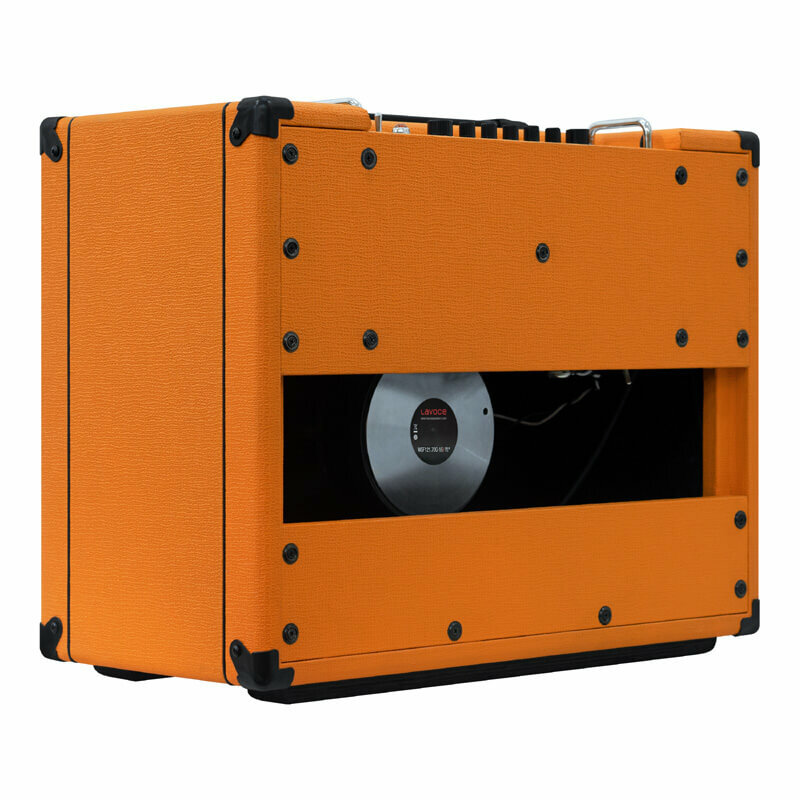 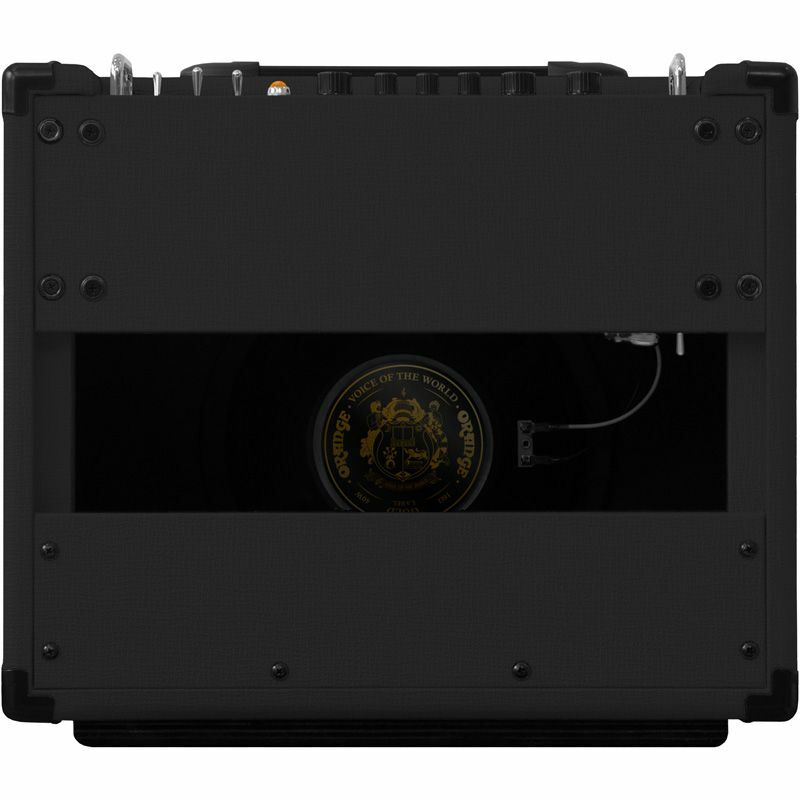 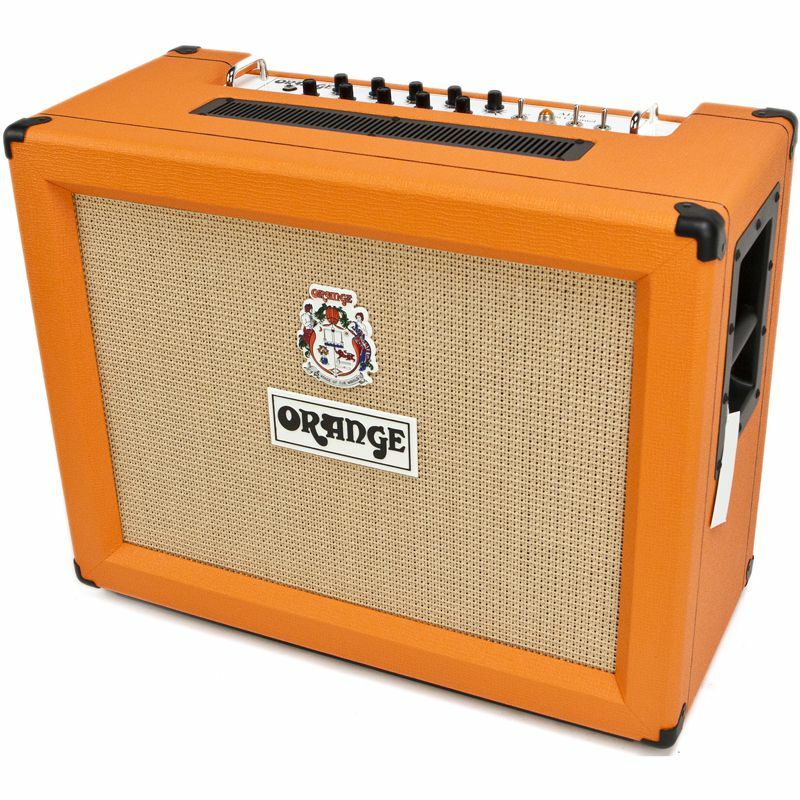 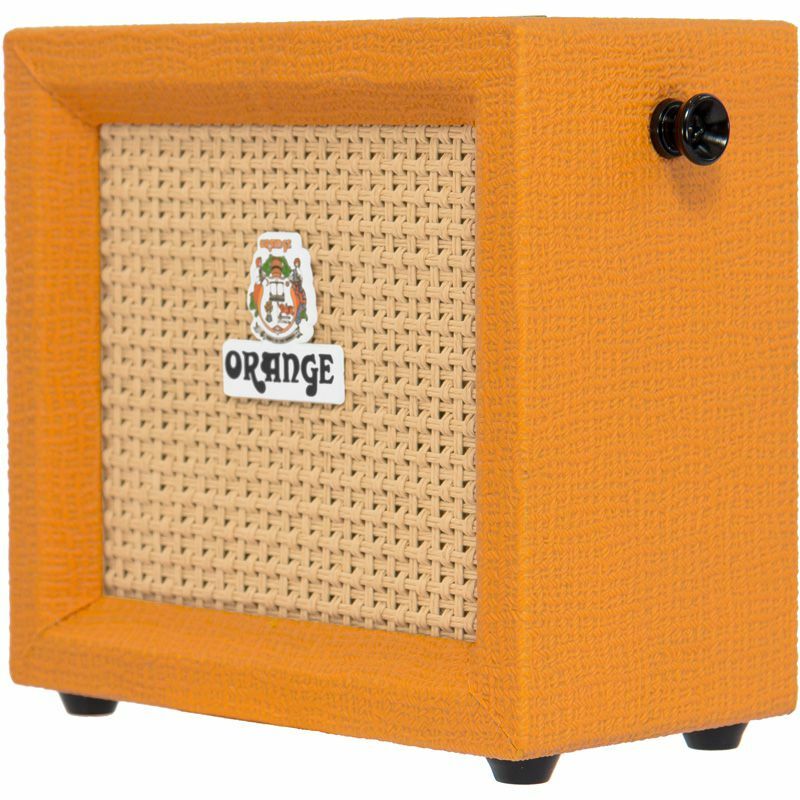 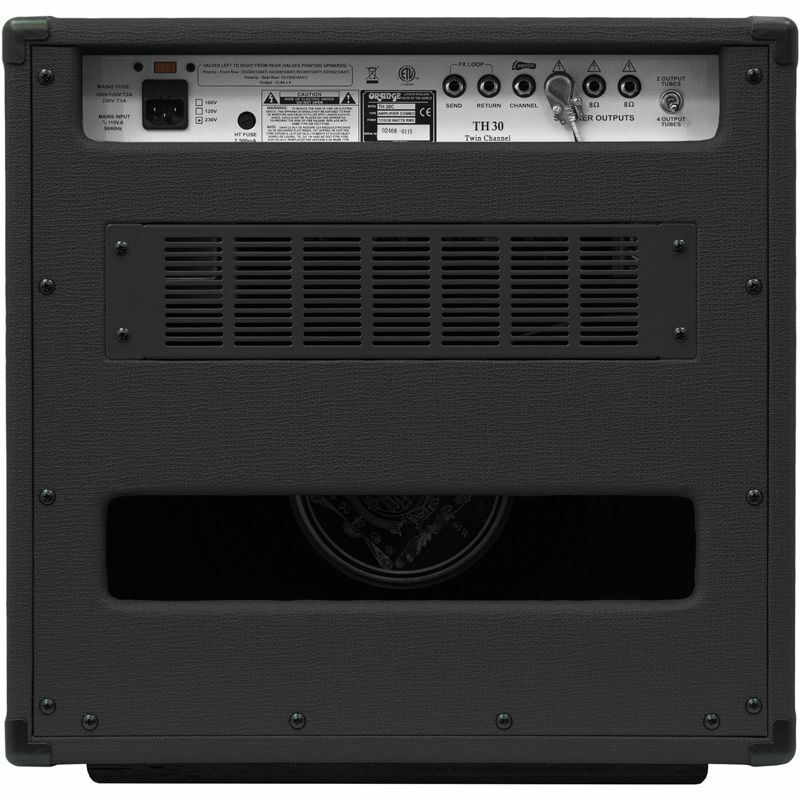 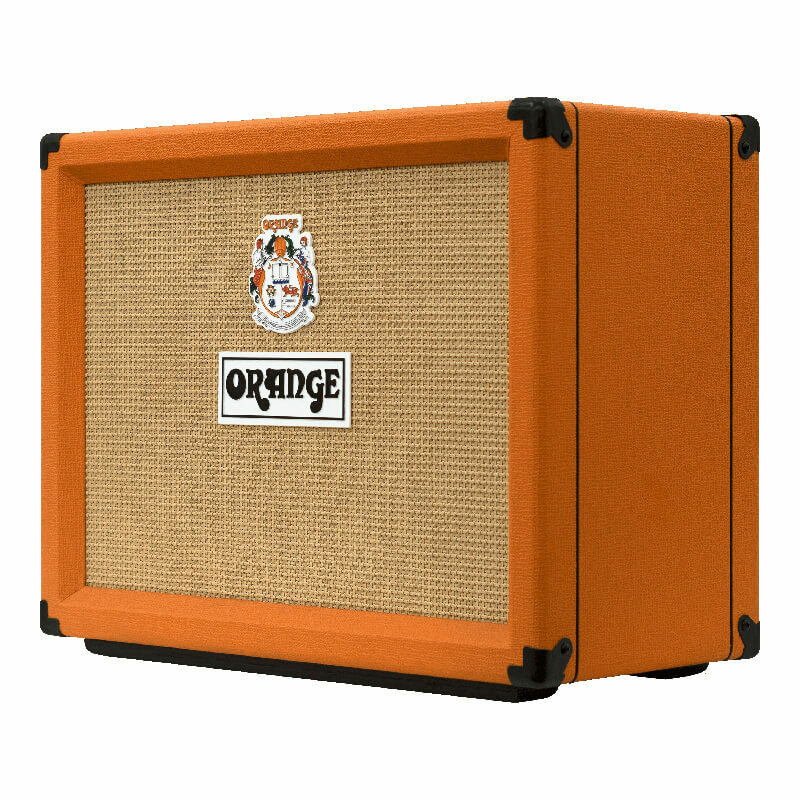 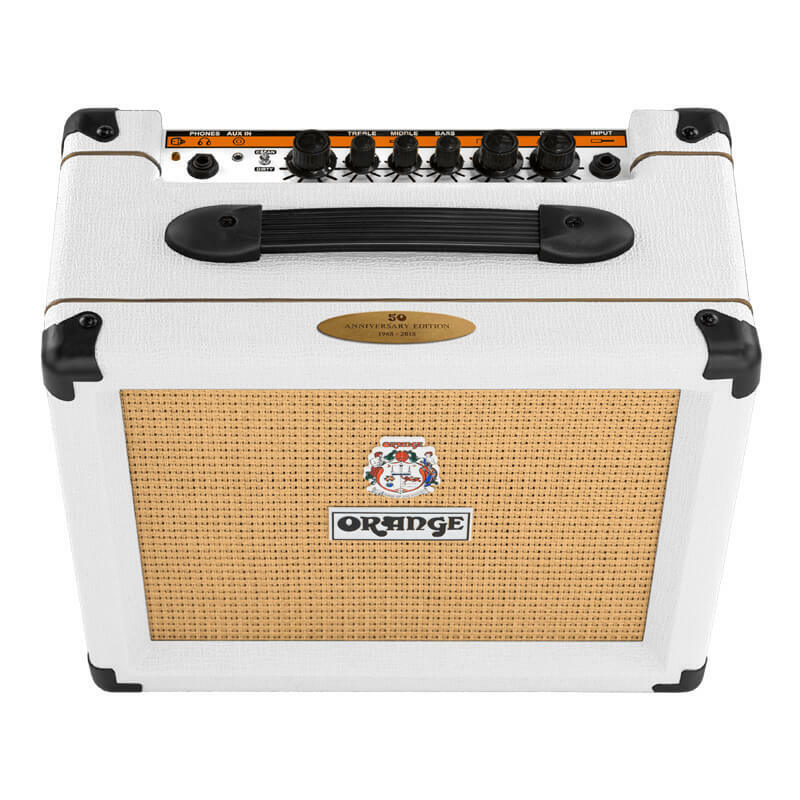 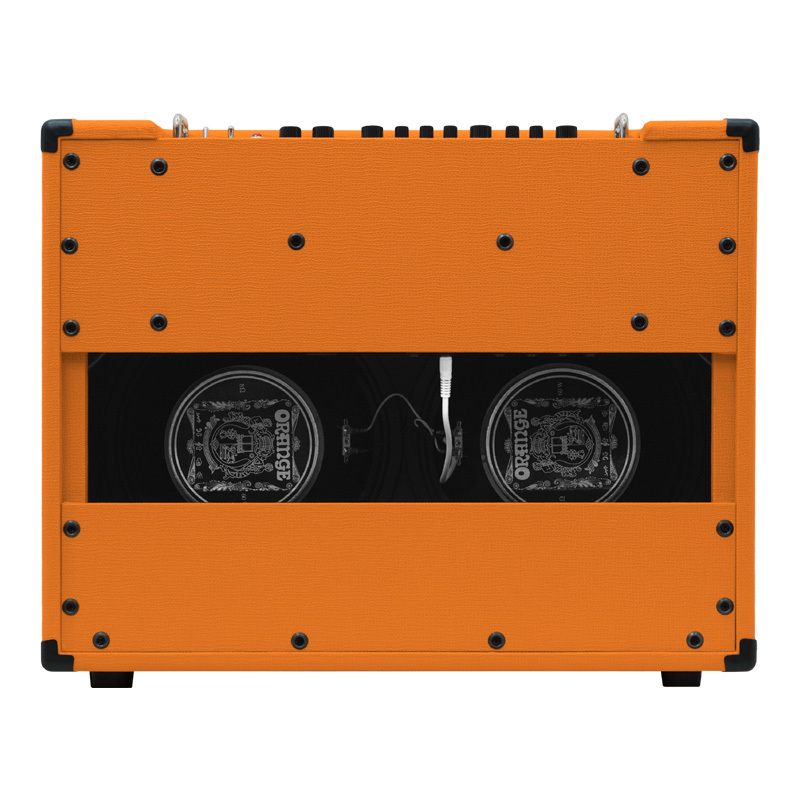 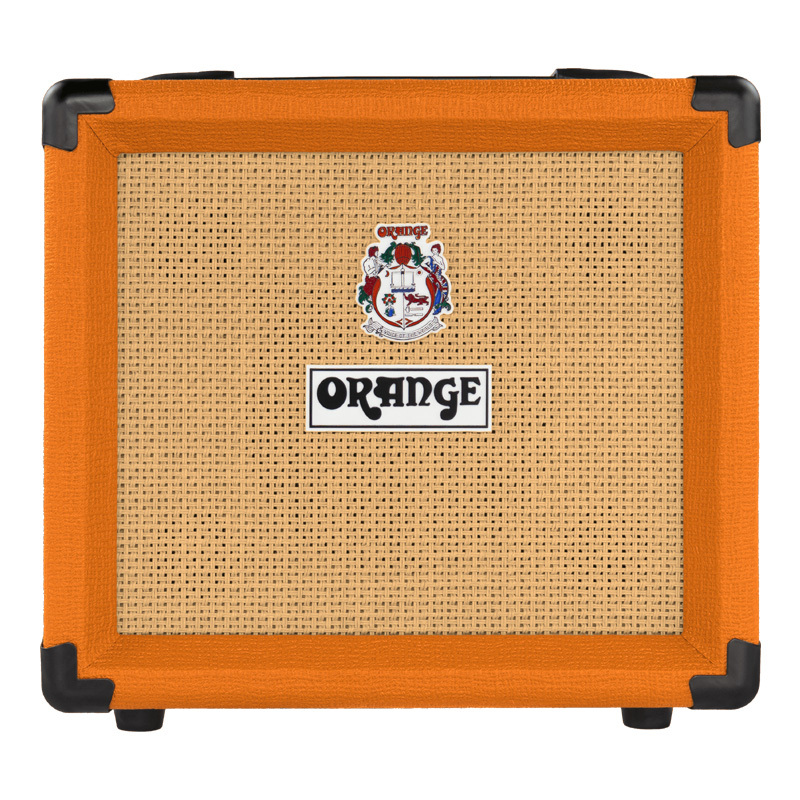 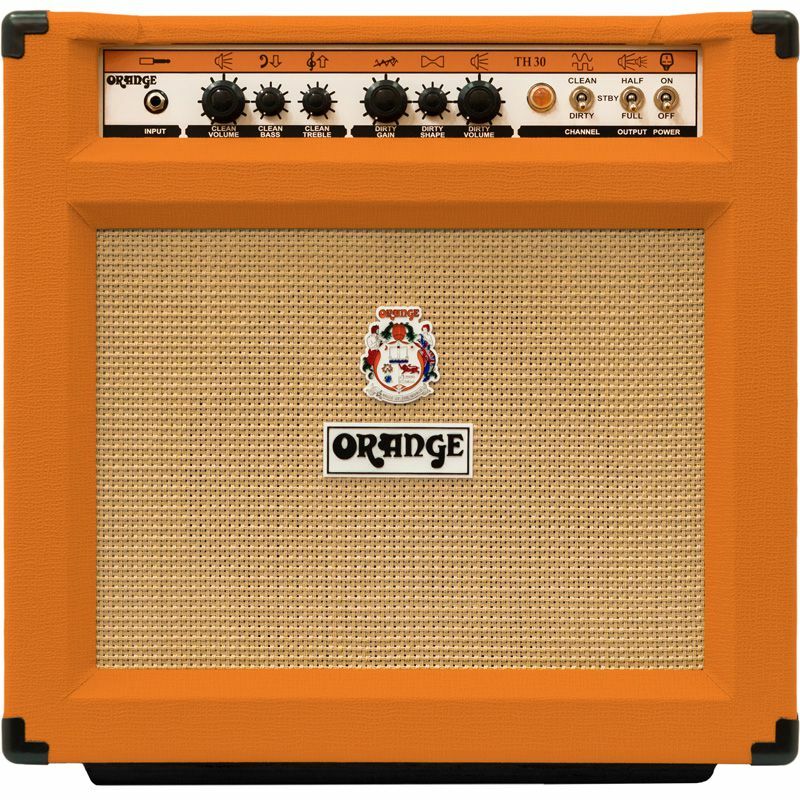 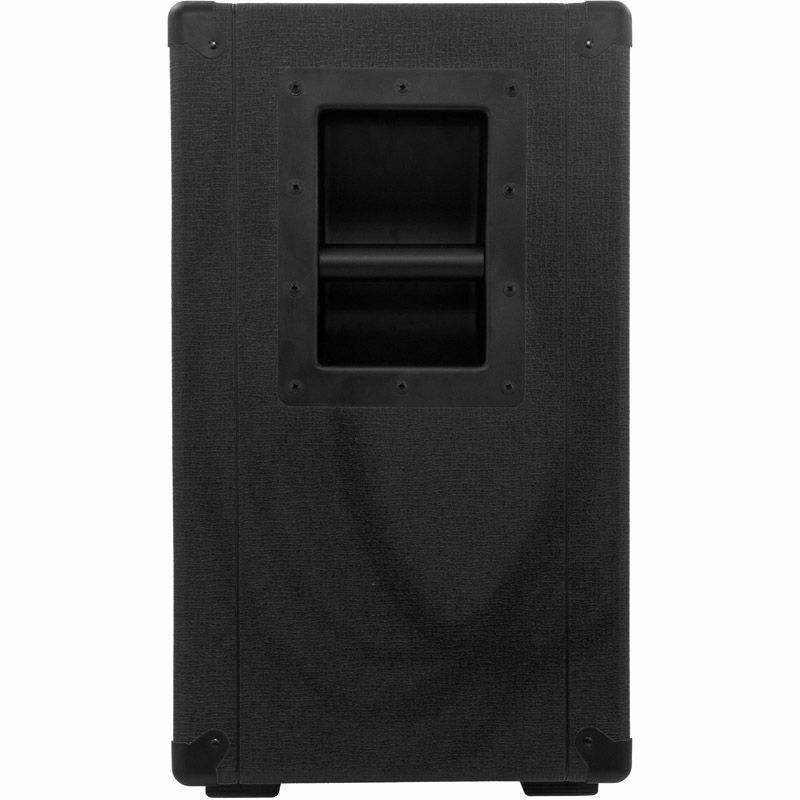 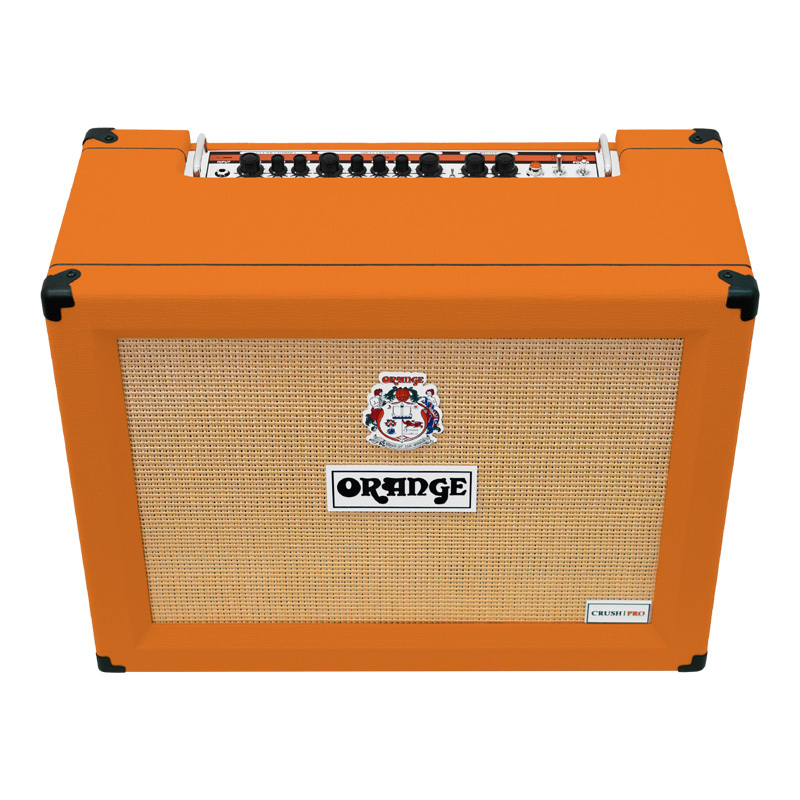 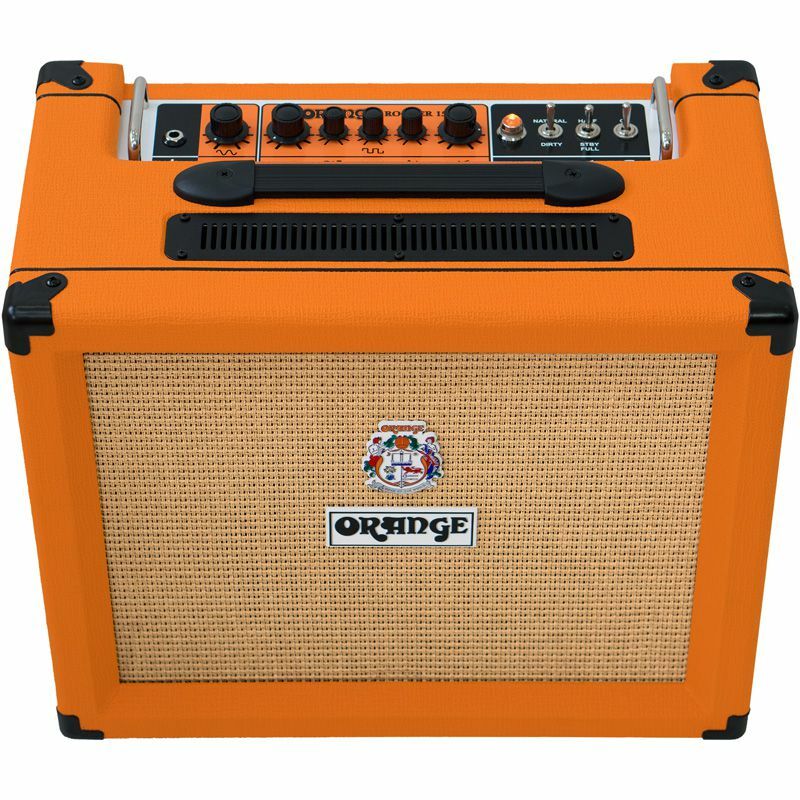 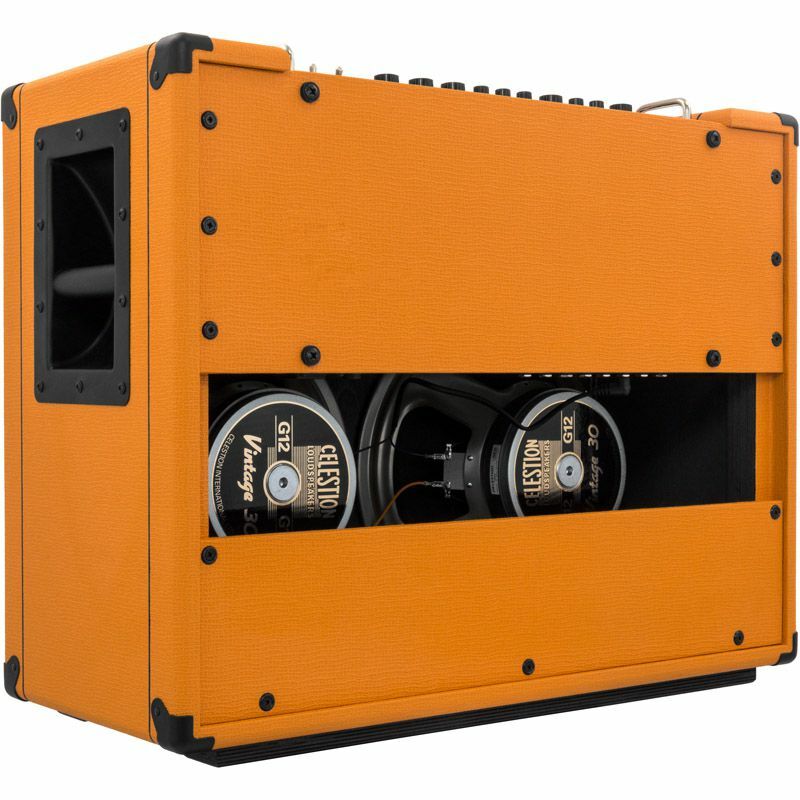 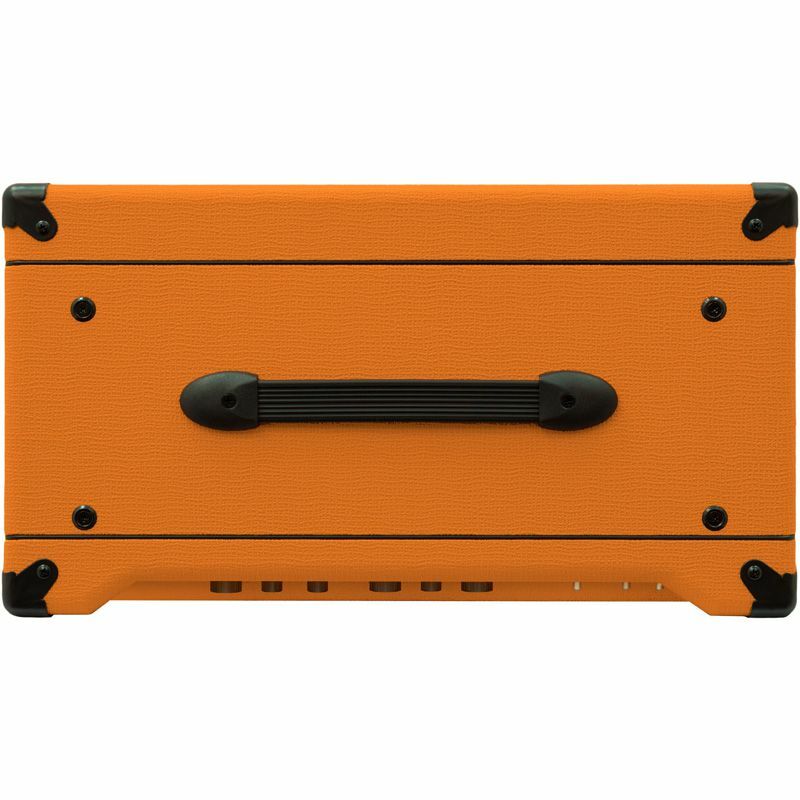 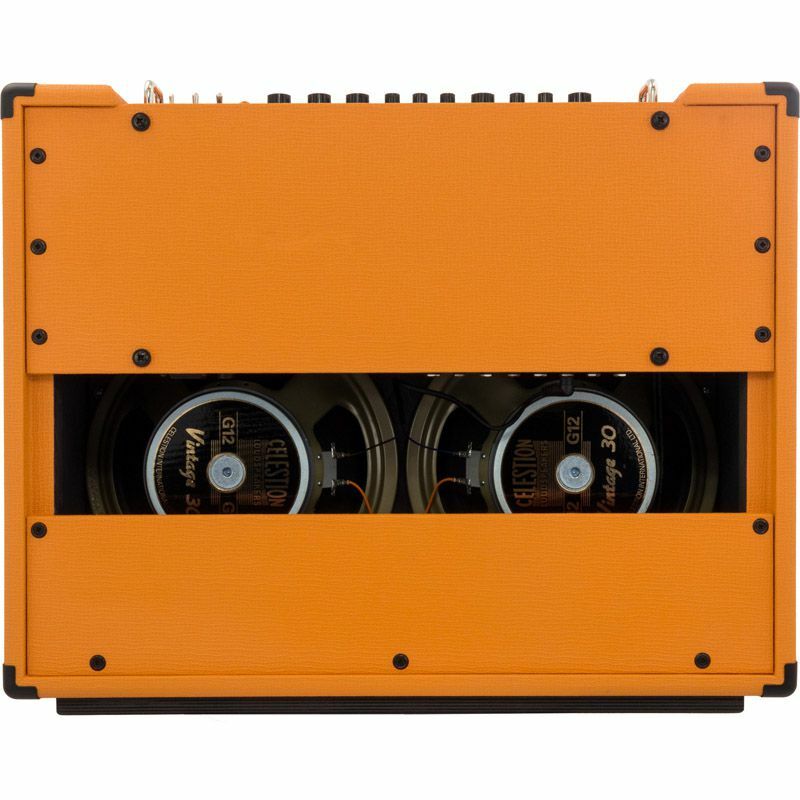 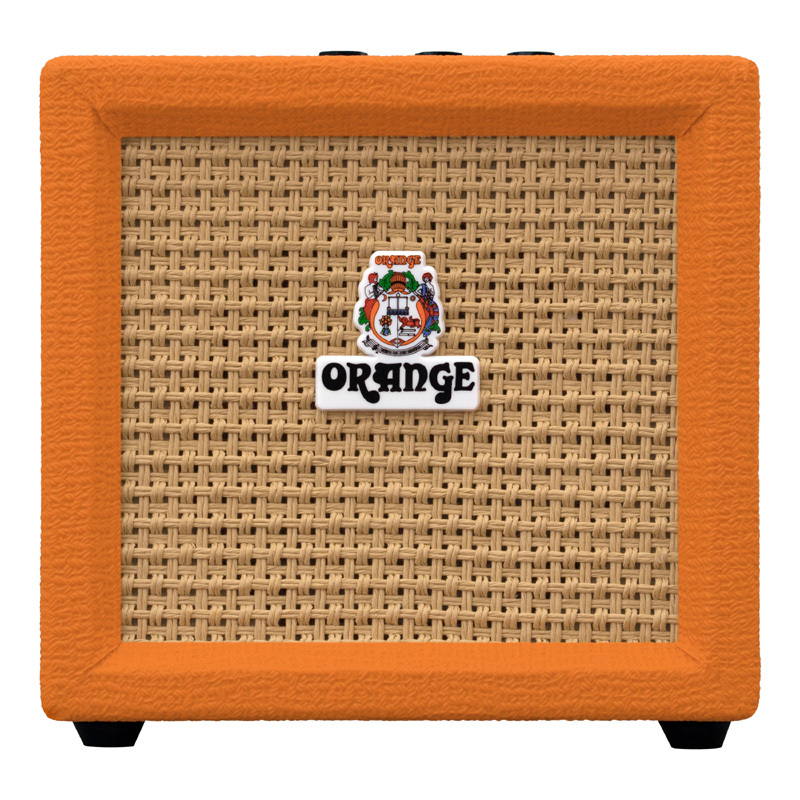 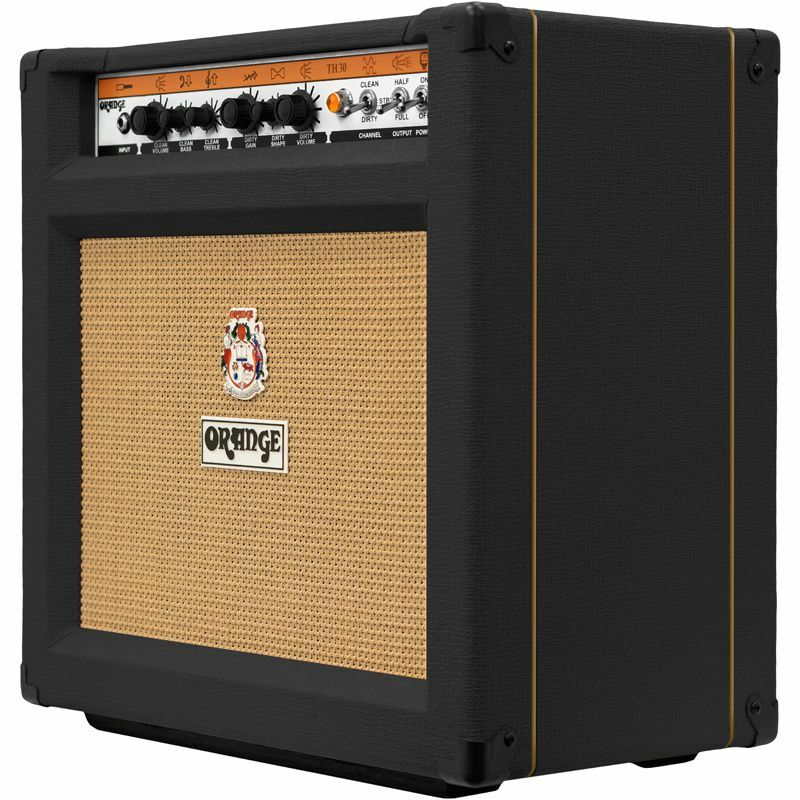 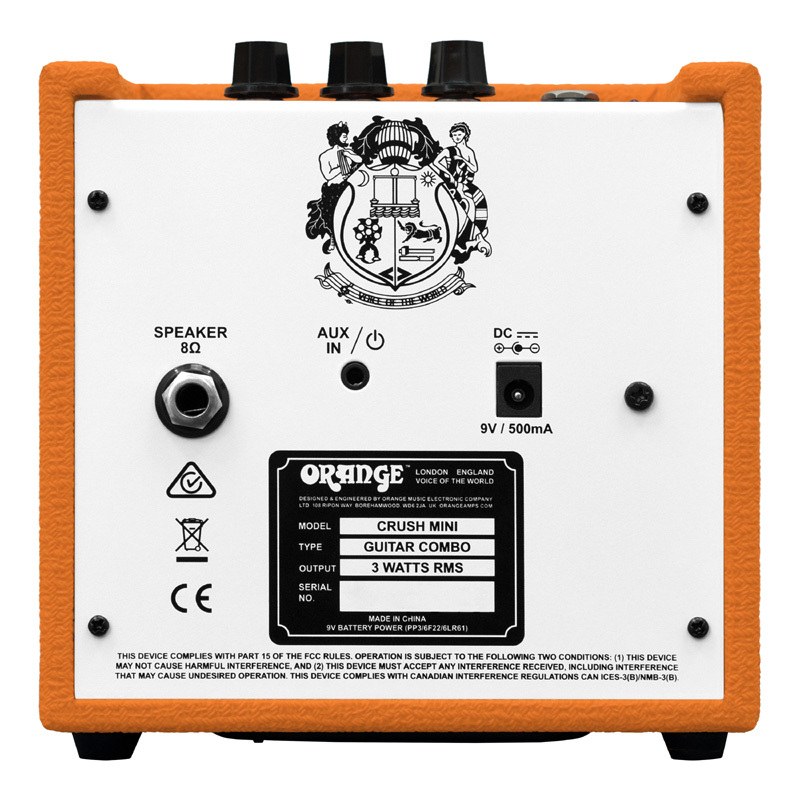 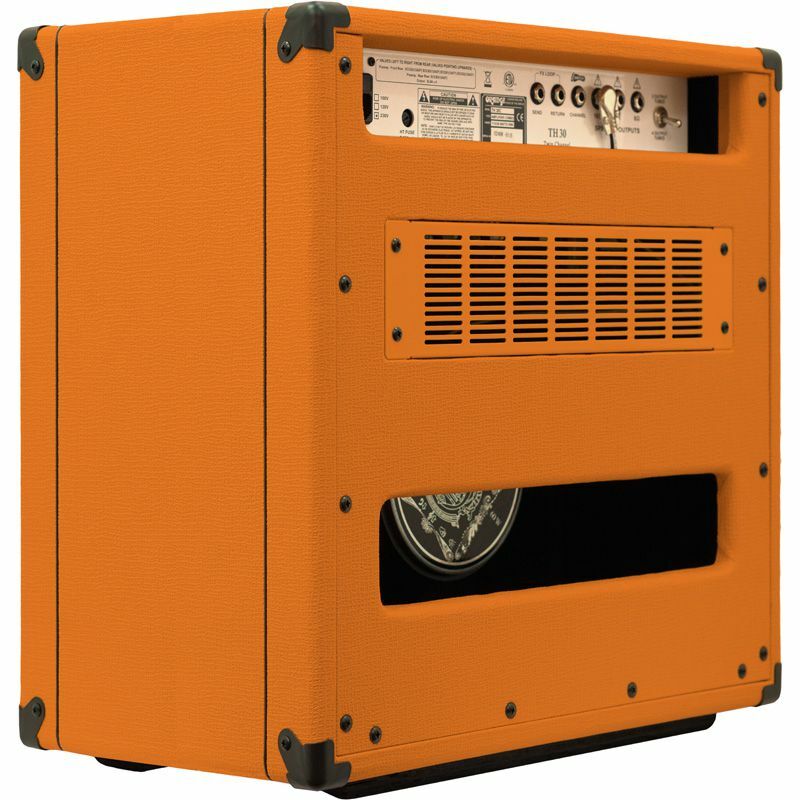 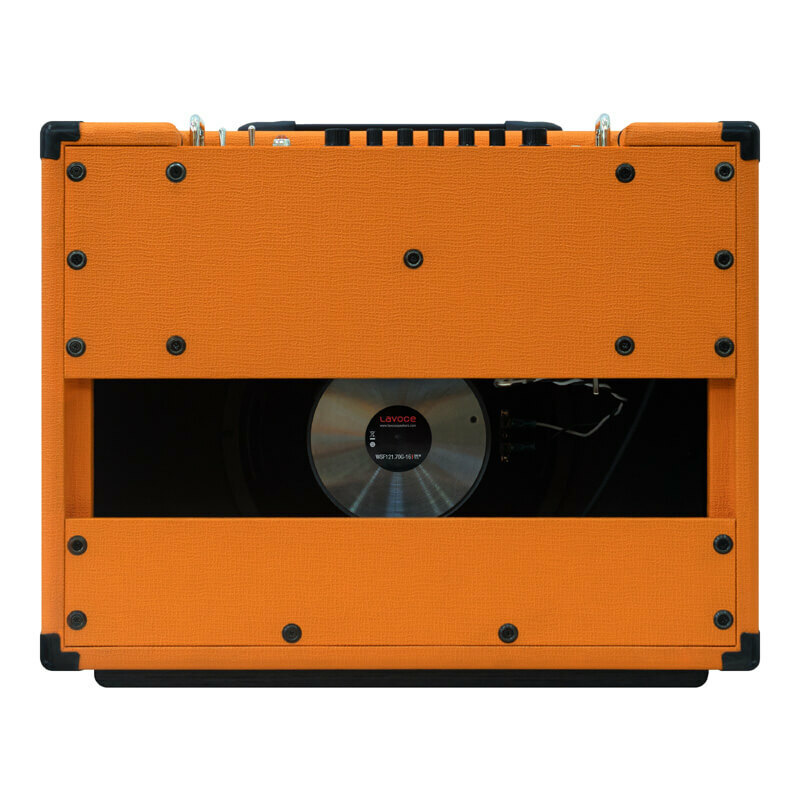 Features: 30 Watt, 1 x 12 All Valve Combp Amplifier. 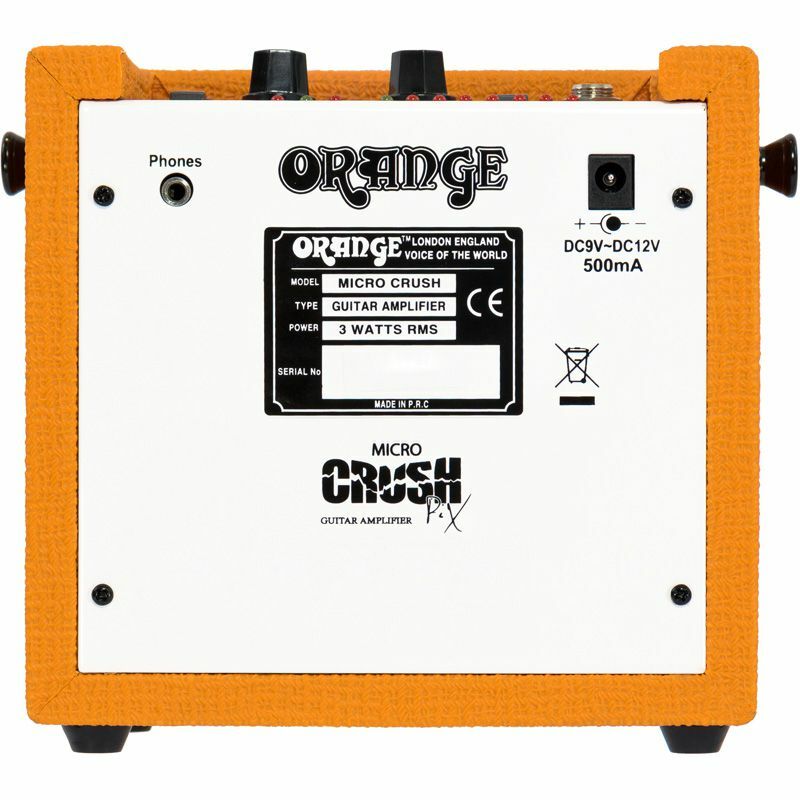 Built in Valve Tremolo with Two Footswitchable Speeds. 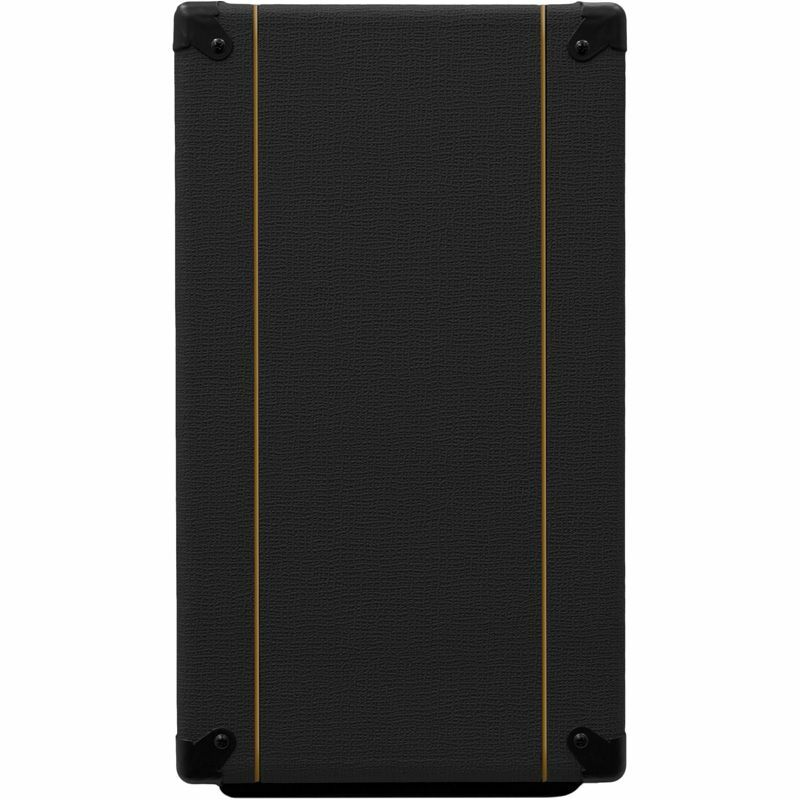 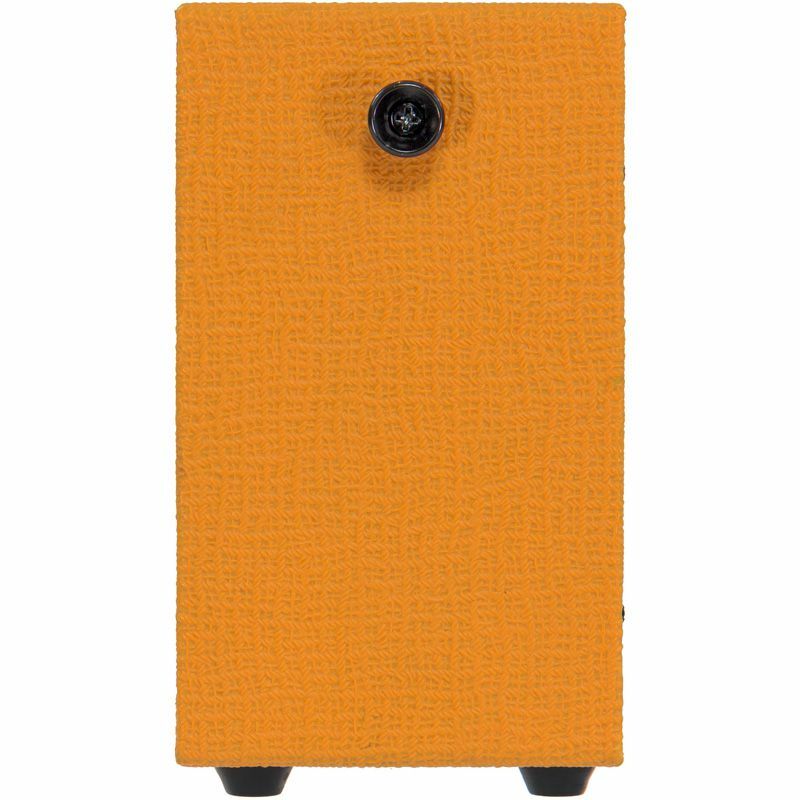 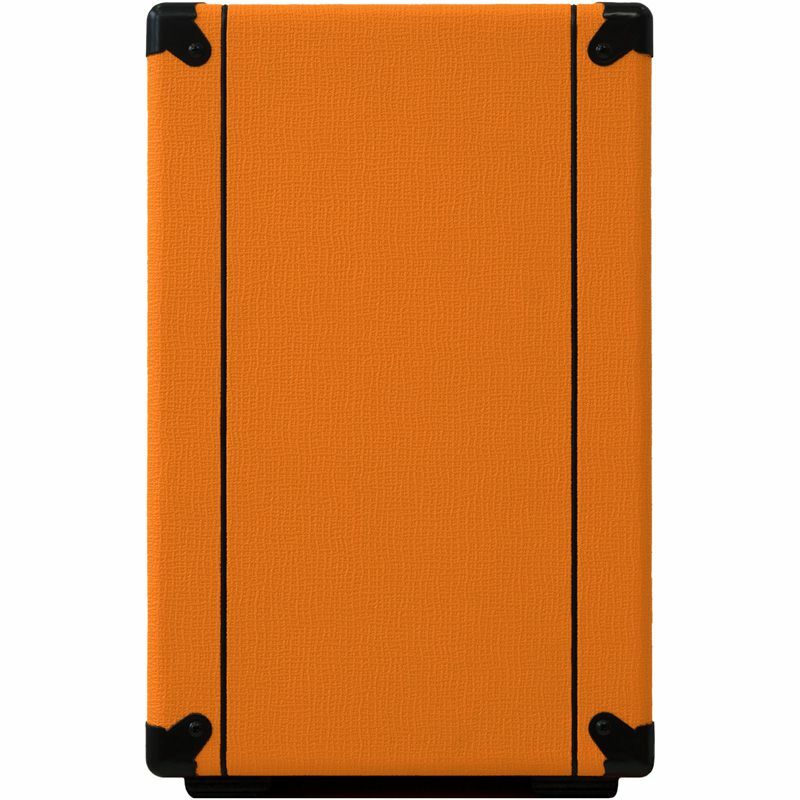 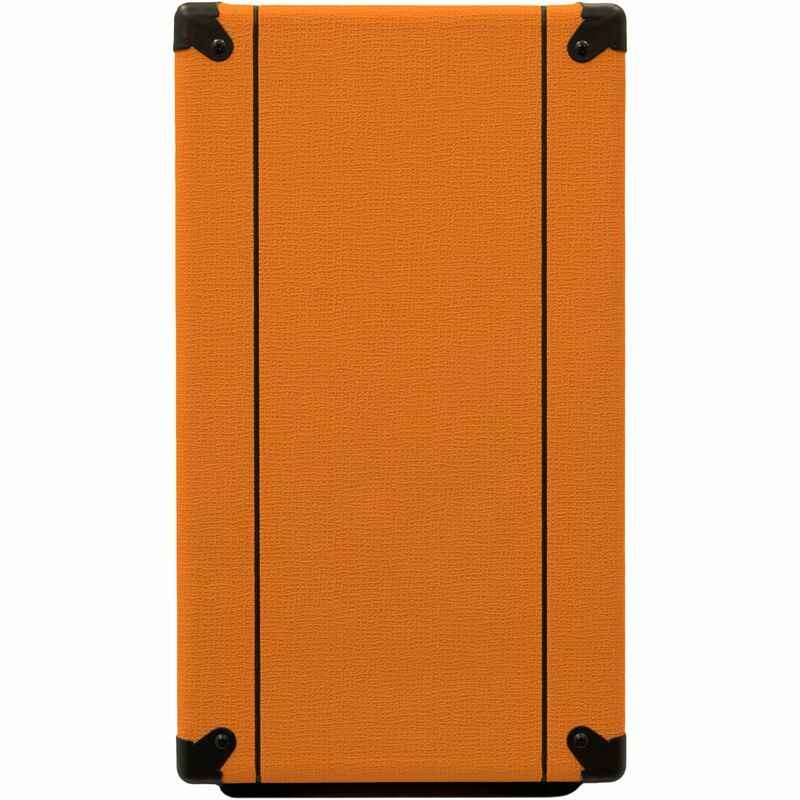 Two Spring Reverb Tank (Footswitchable, On/Off). 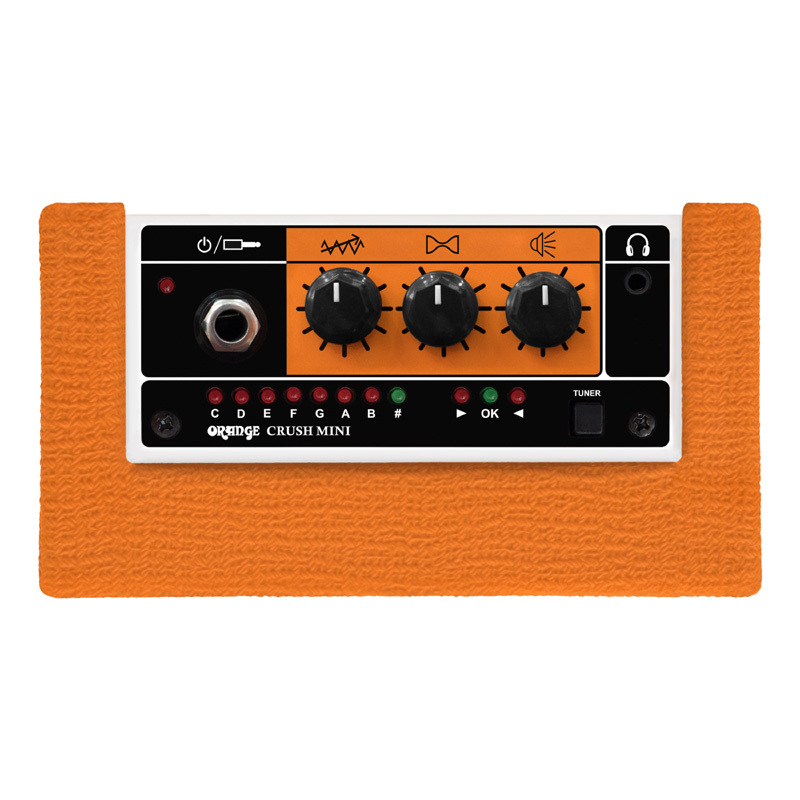 Post-Tremolo FX Loop. 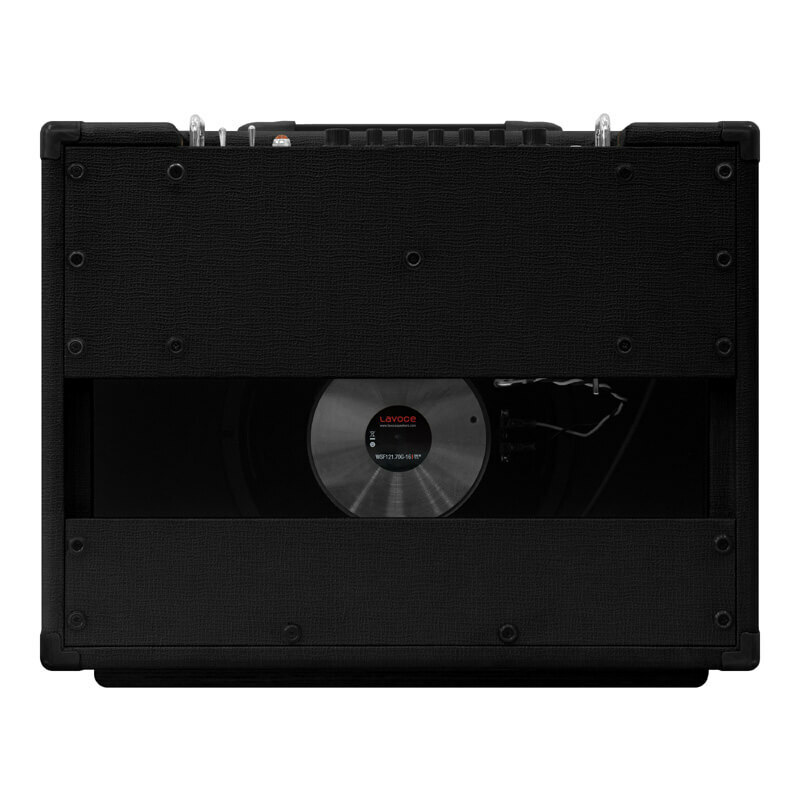 Italian Designed LAVOCE 12” Speaker. 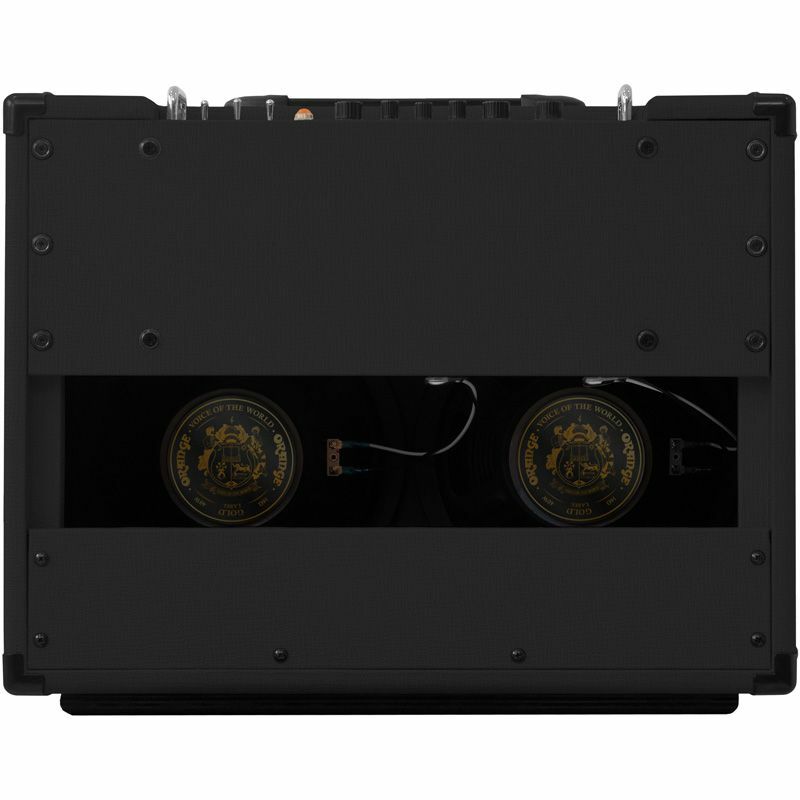 Headroom (30/15 Watts) or Bedroom (2 Watts/1 Watt) Switch. 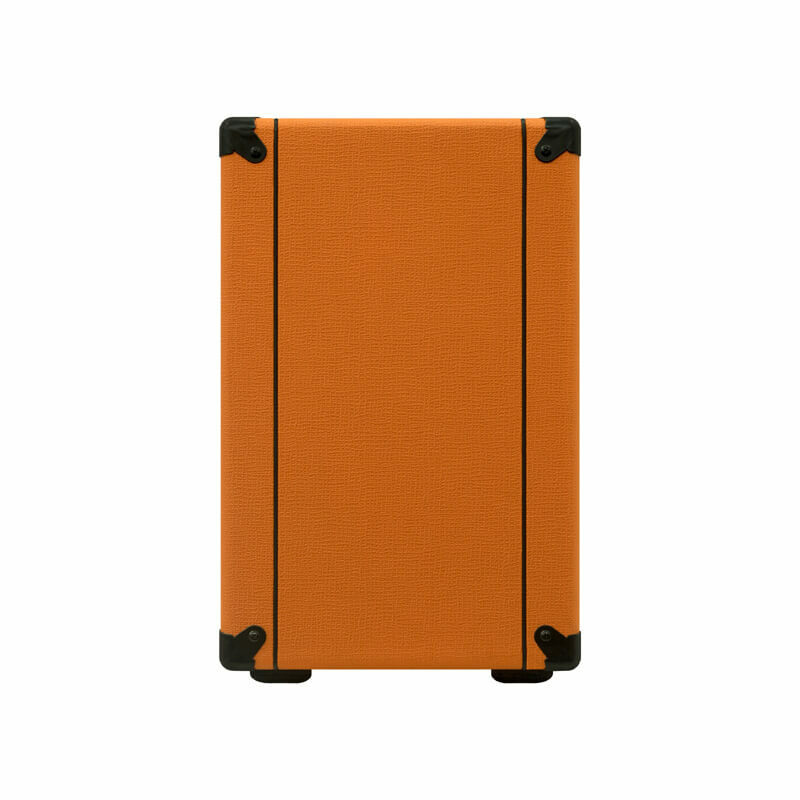 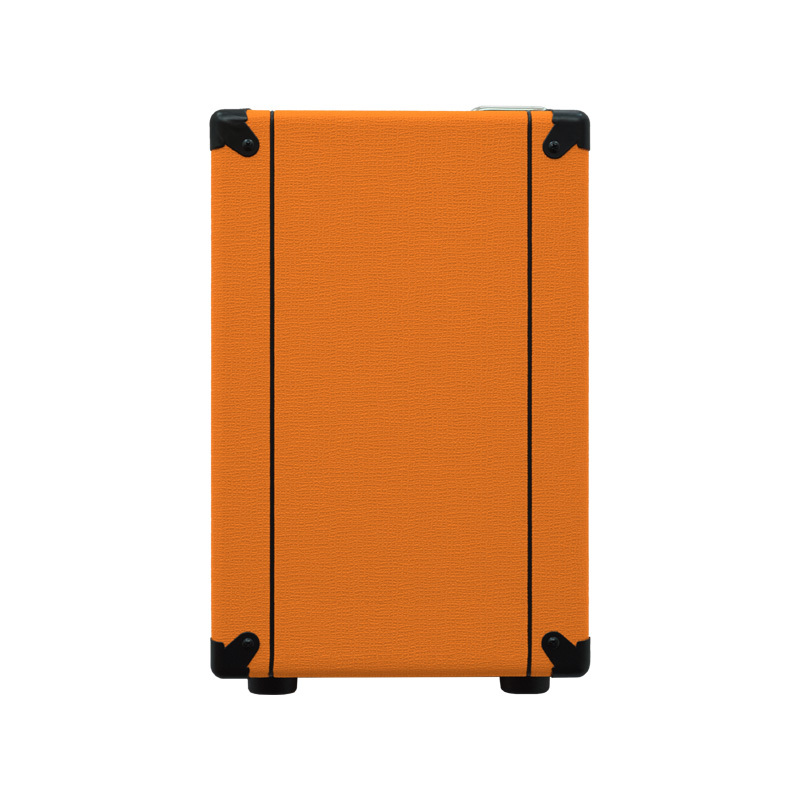 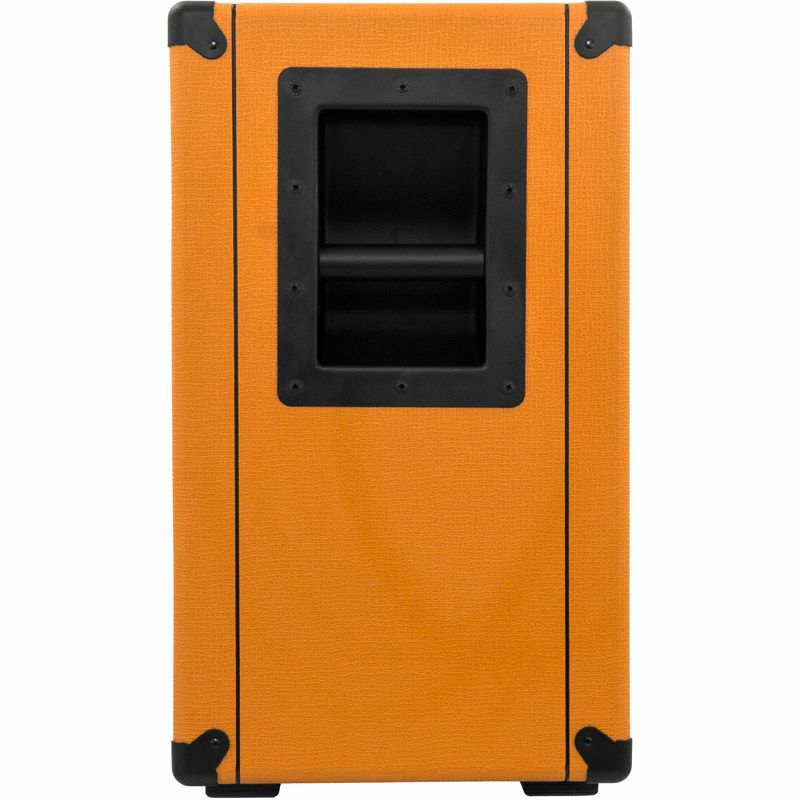 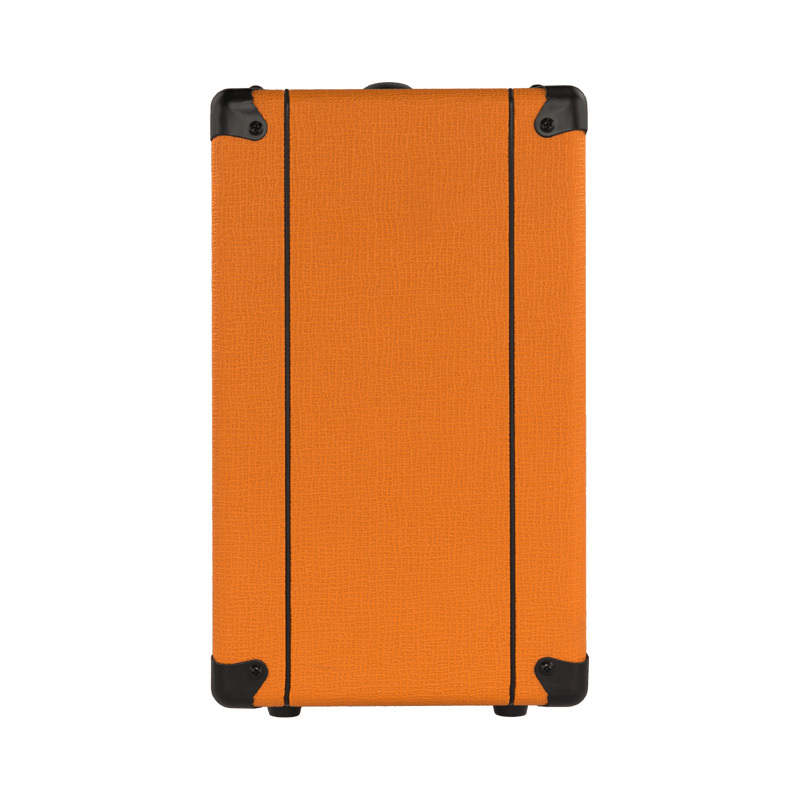 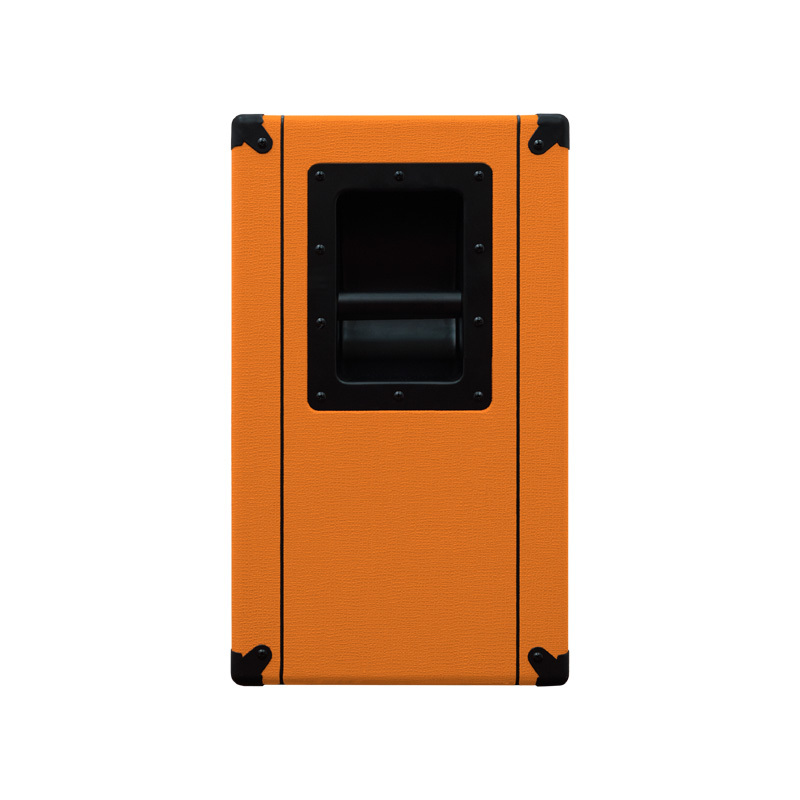 Extension Cabinet Options: YES, See User Manual. 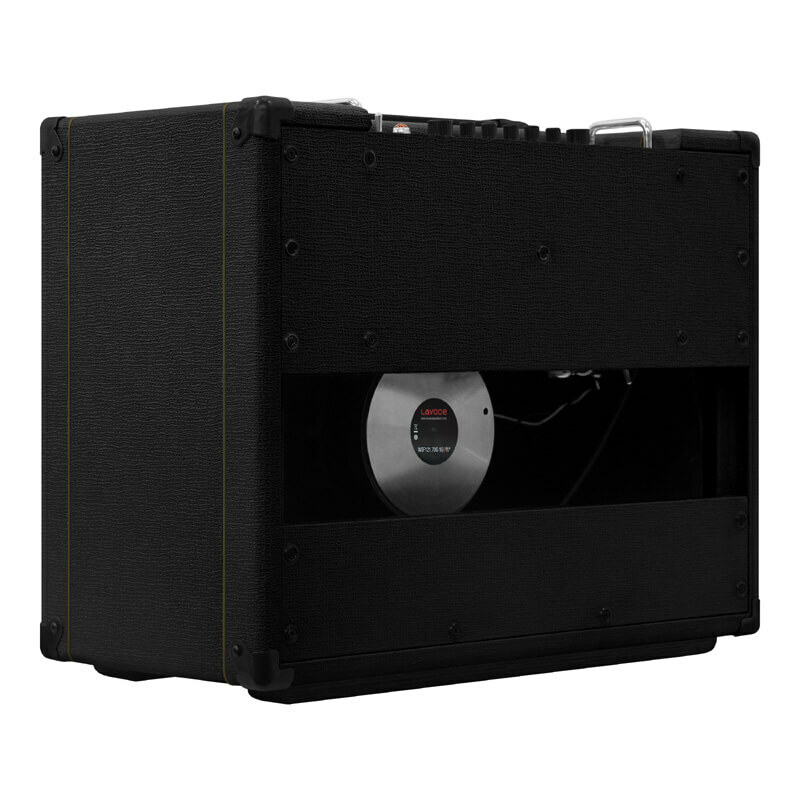 Controls Input, Gain, Shape, Volume, Headphone Jack (Below) Integrated Chromatic Tuner. 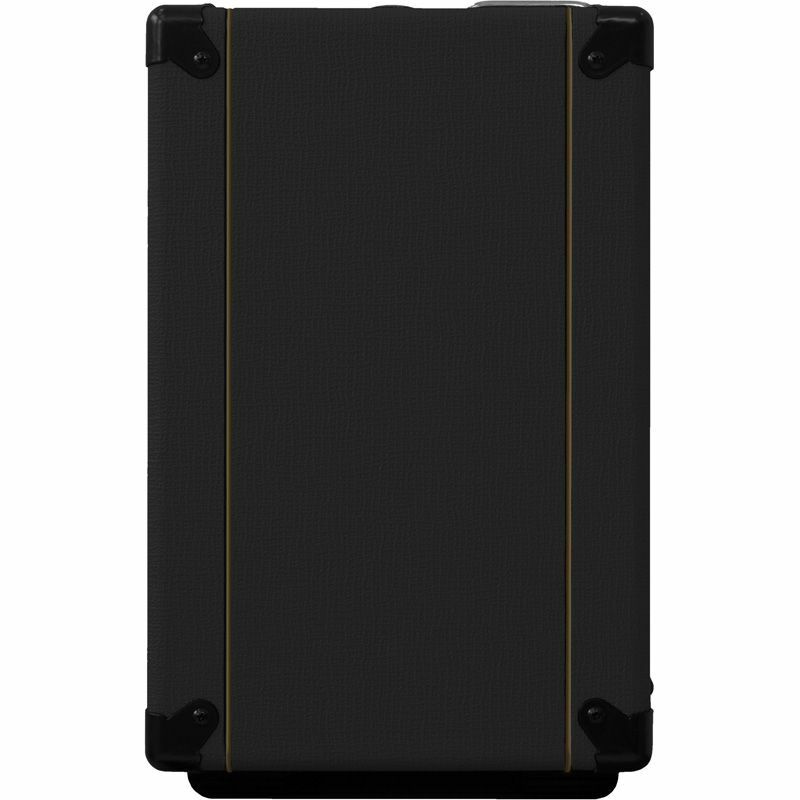 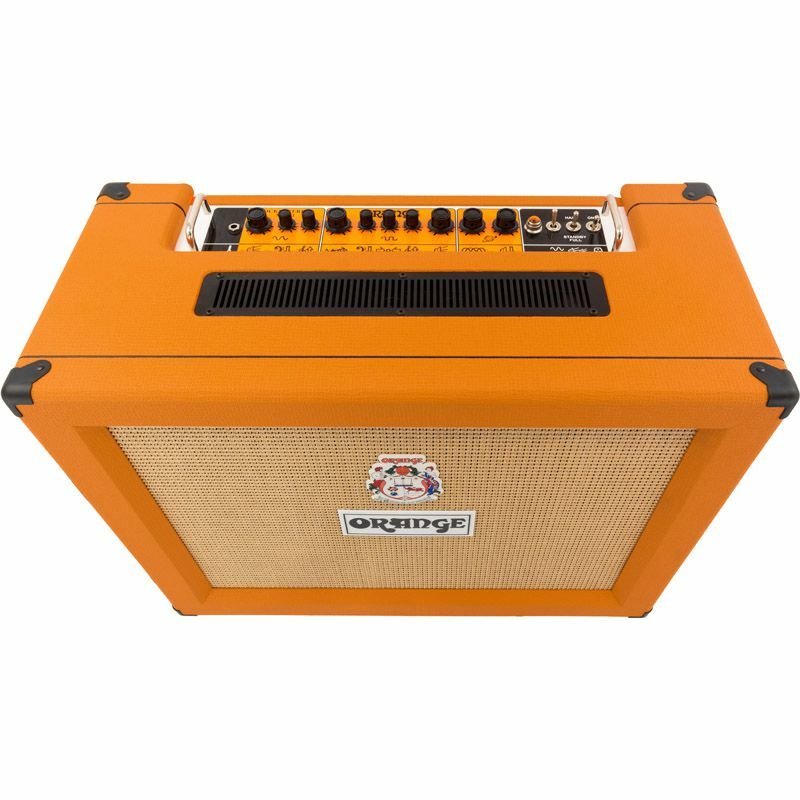 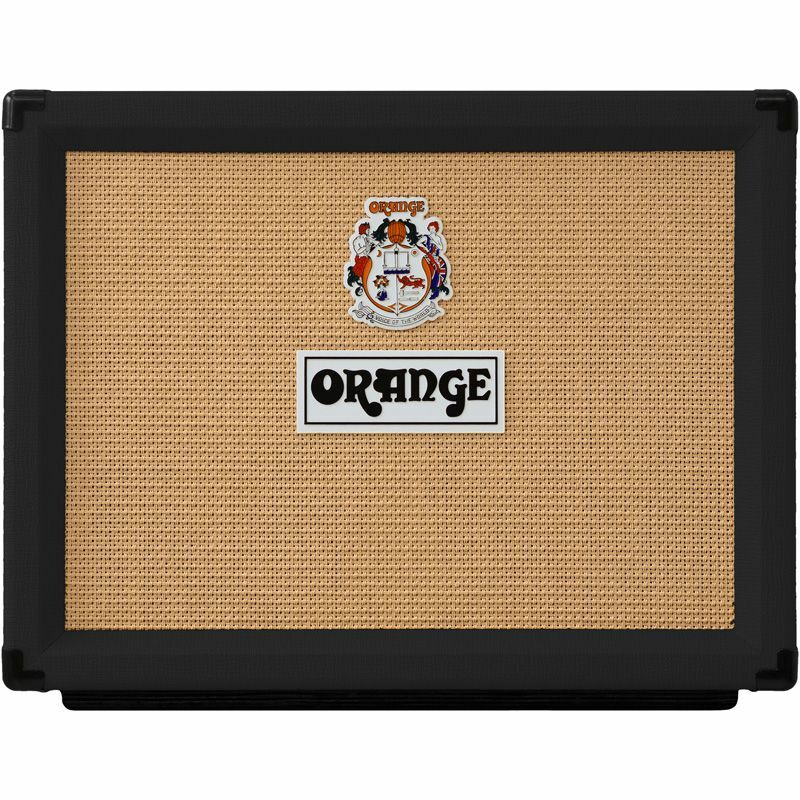 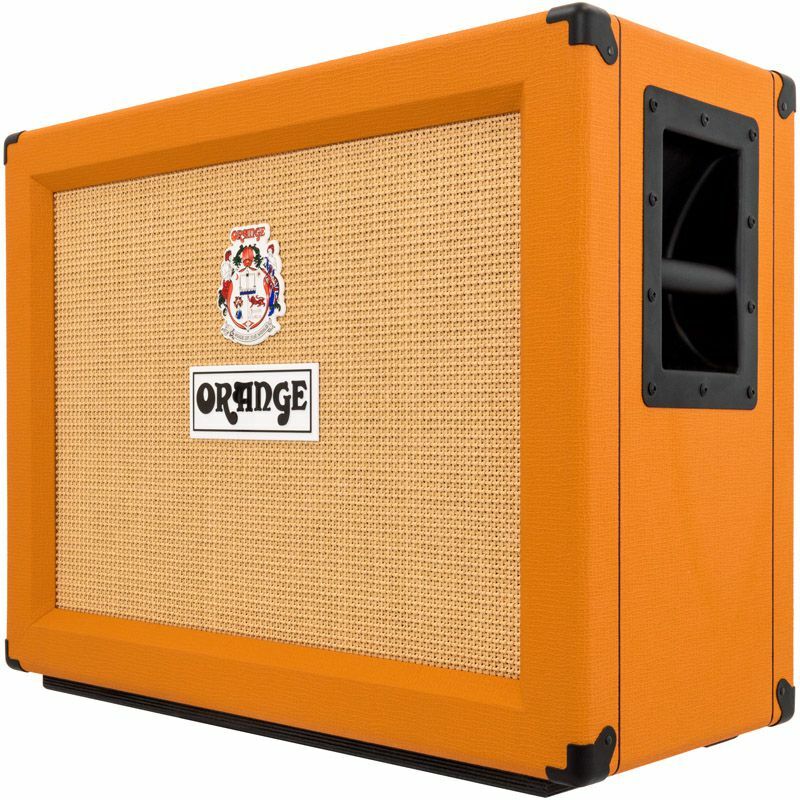 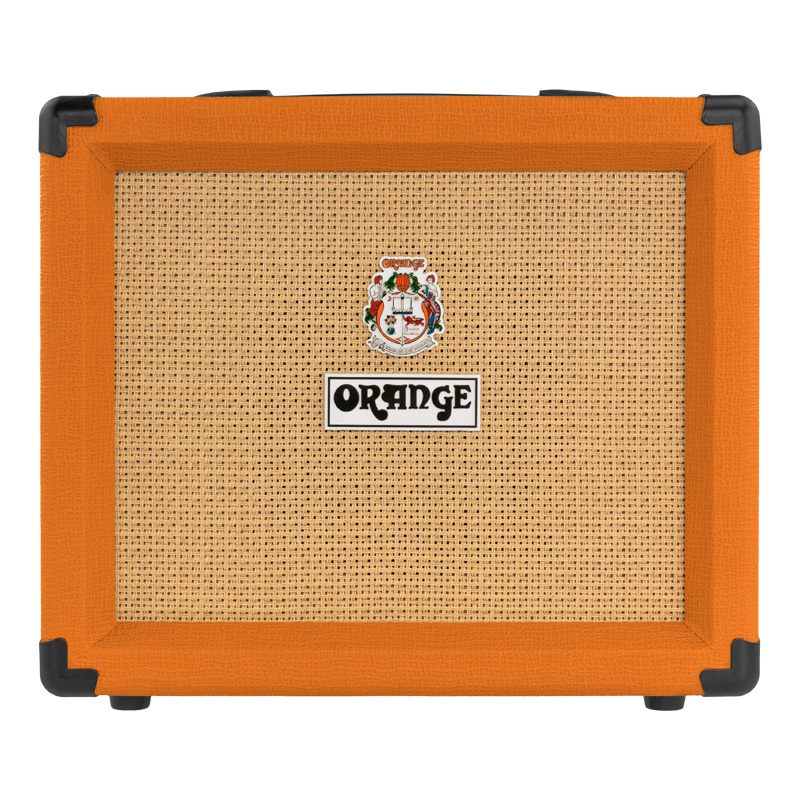 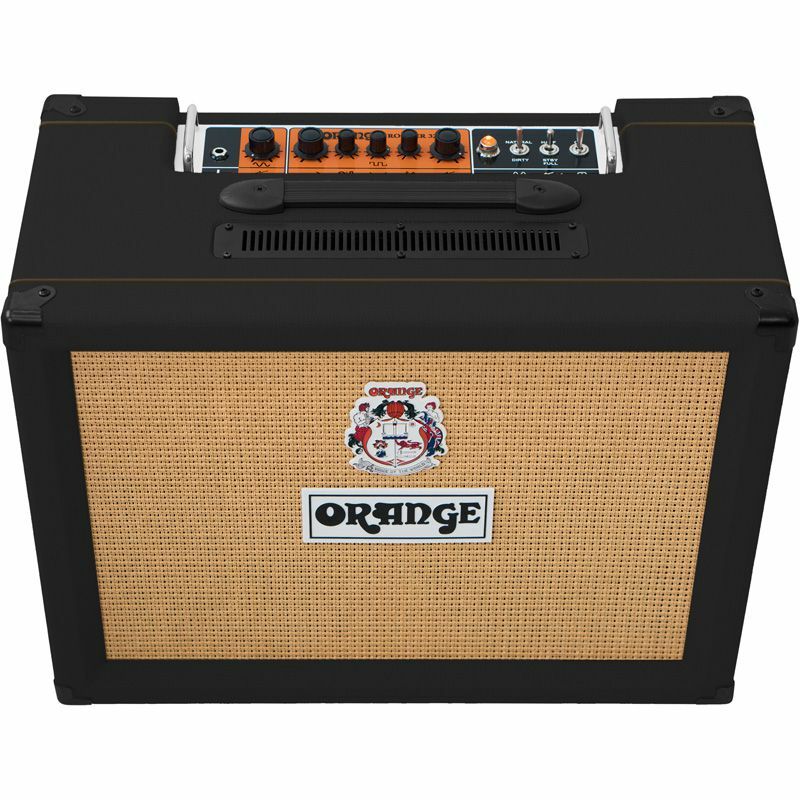 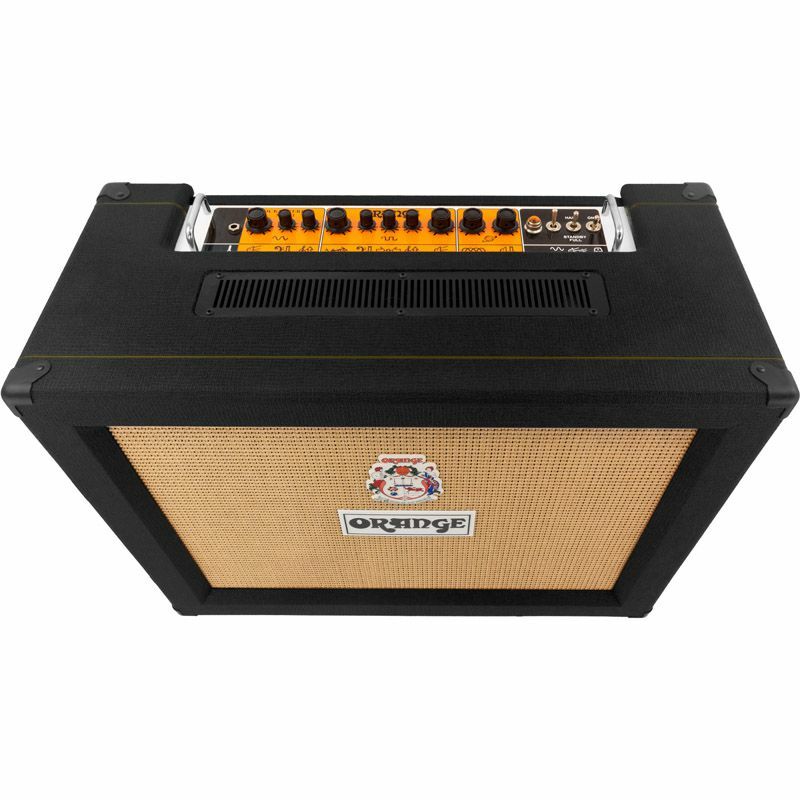 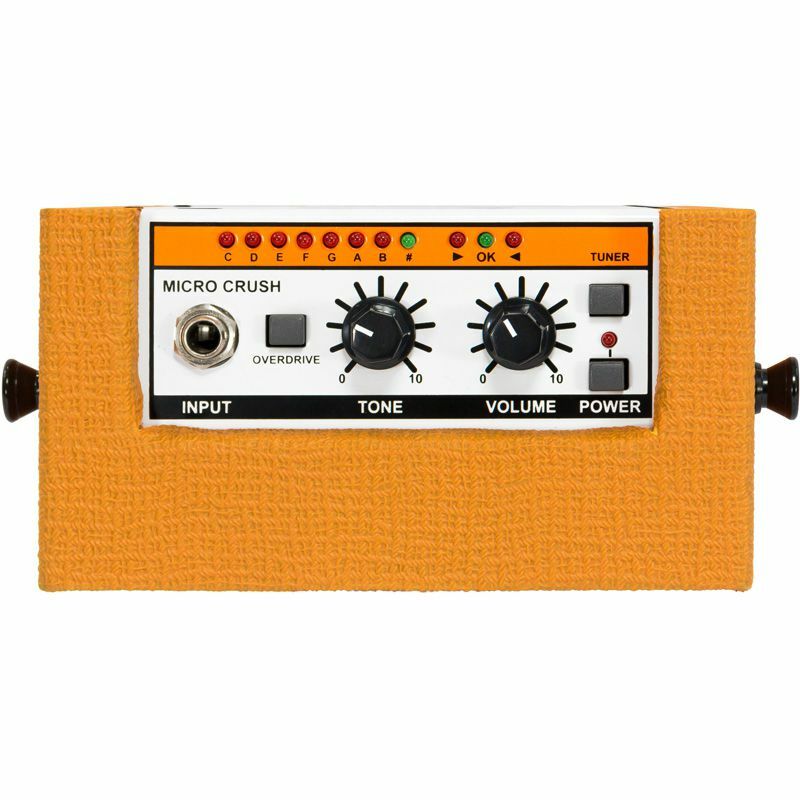 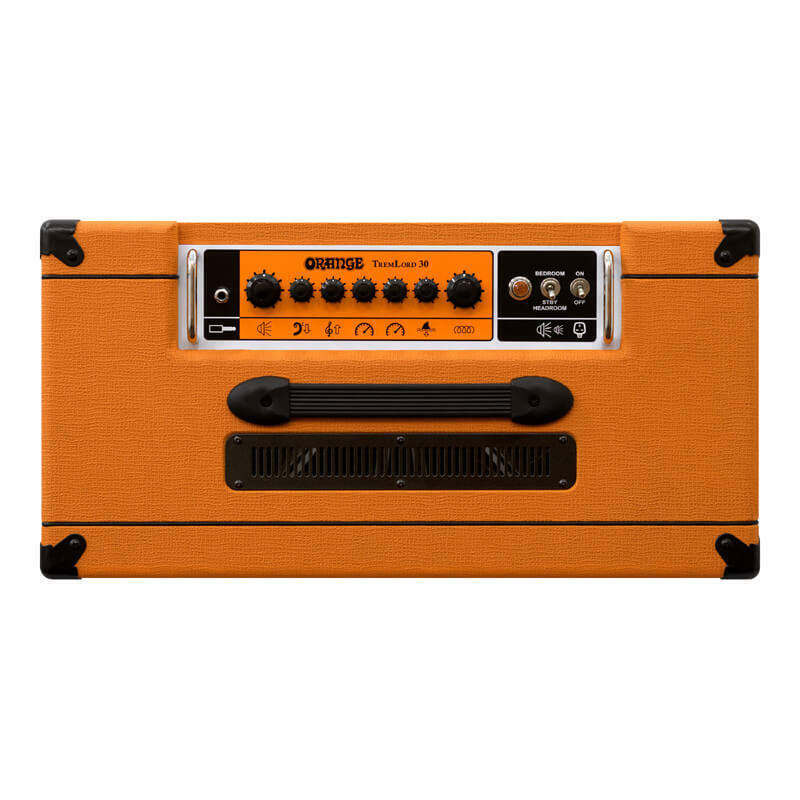 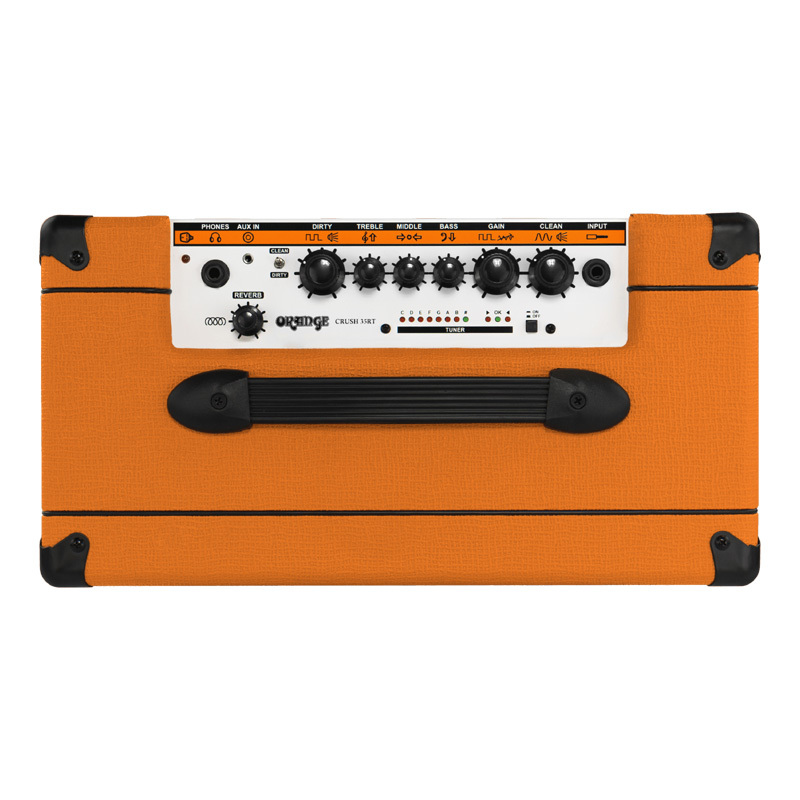 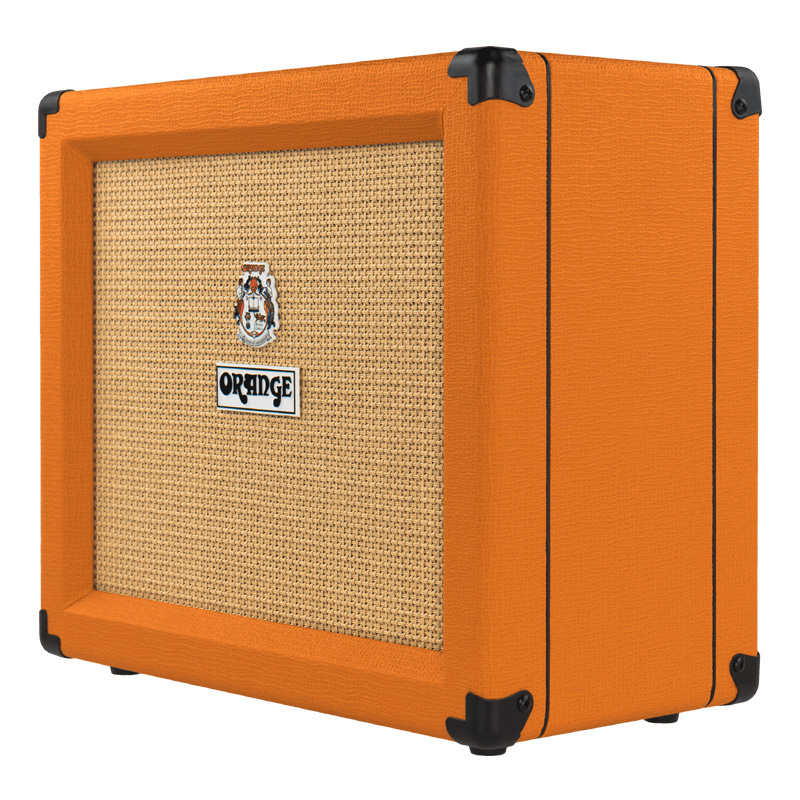 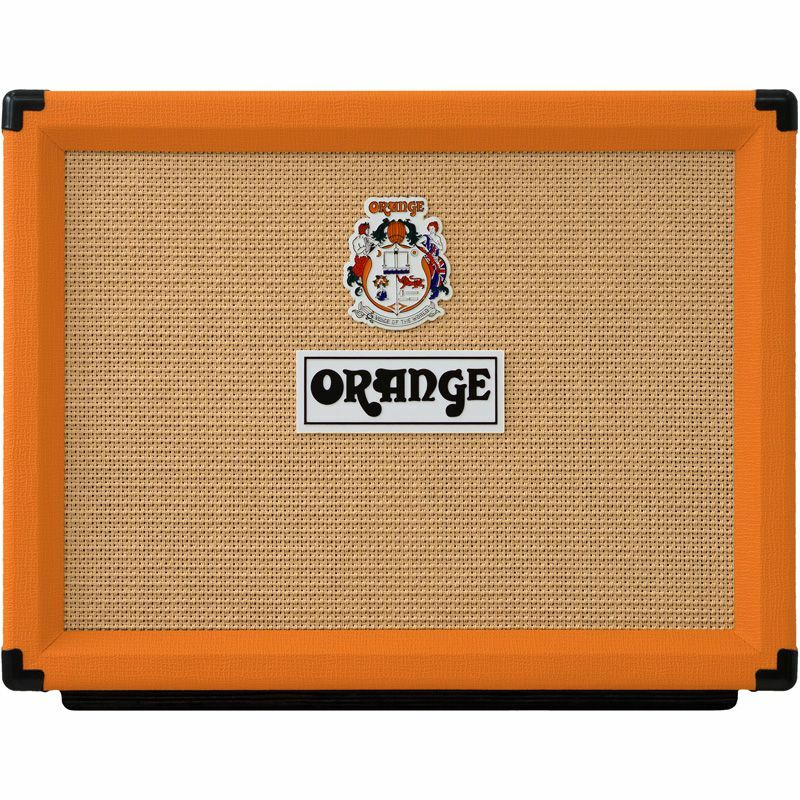 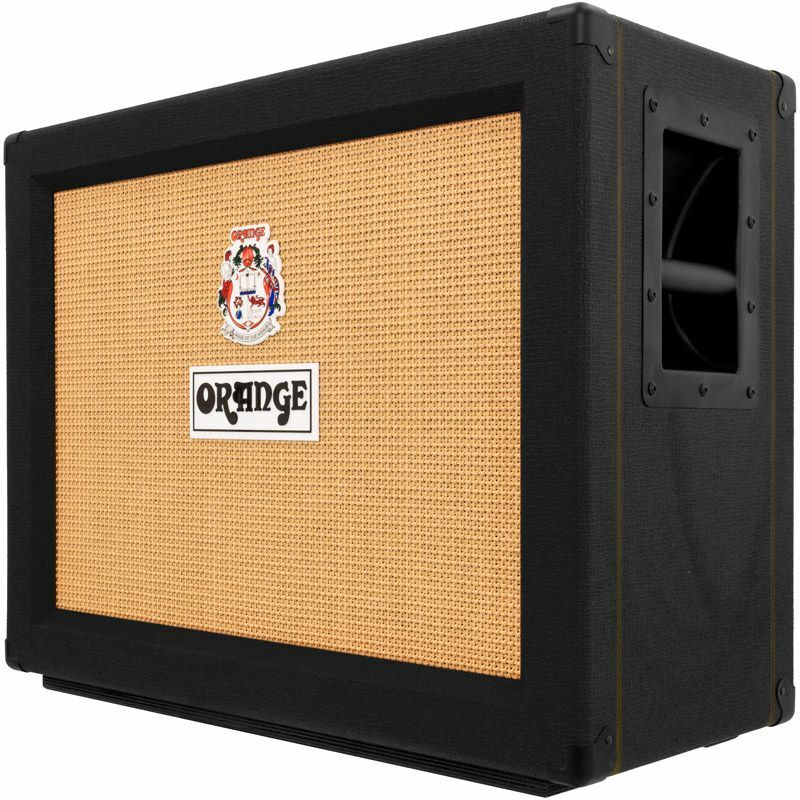 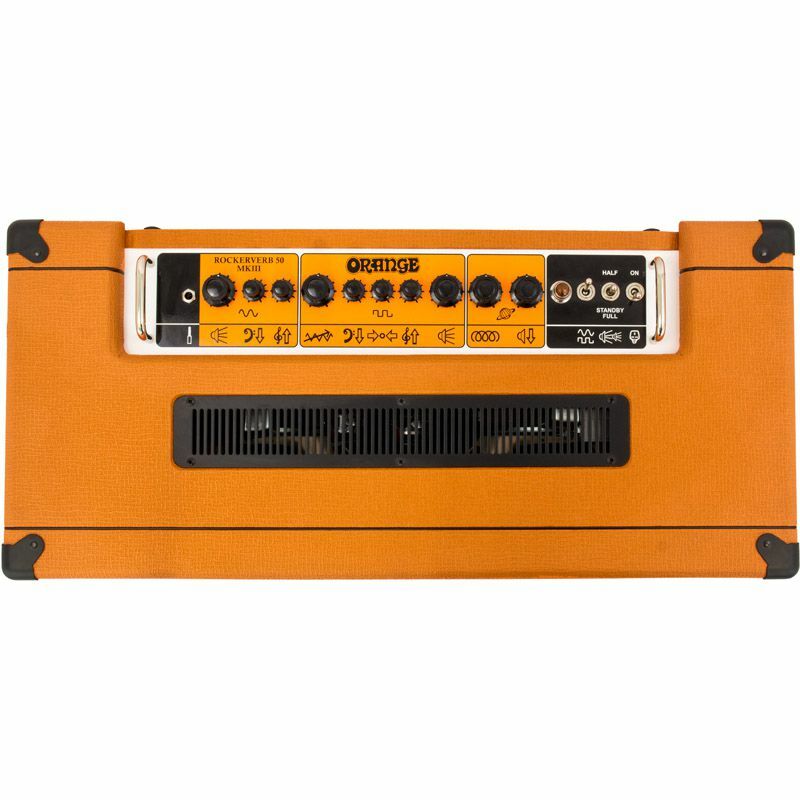 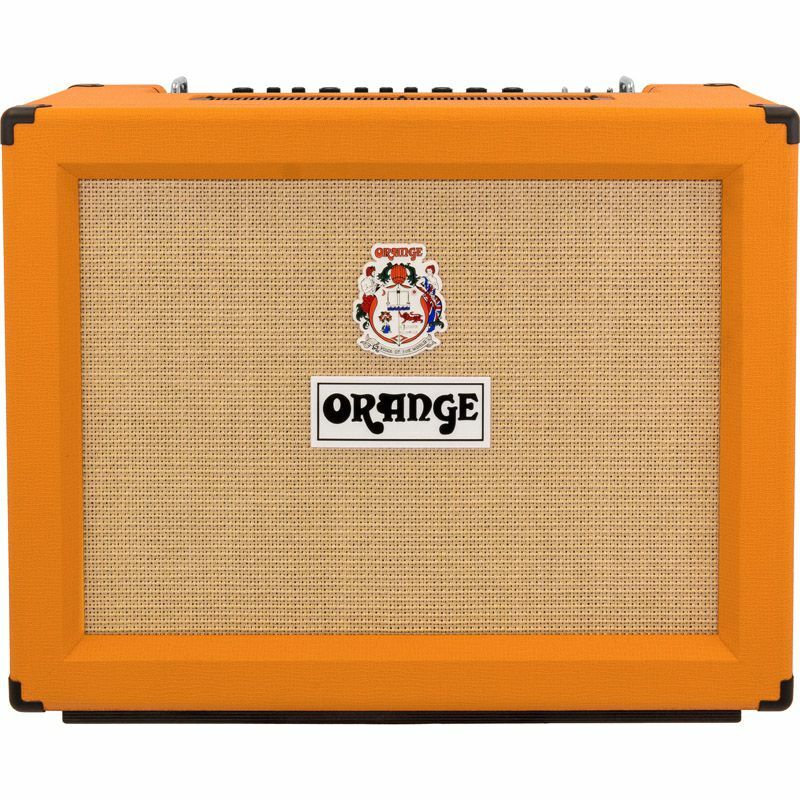 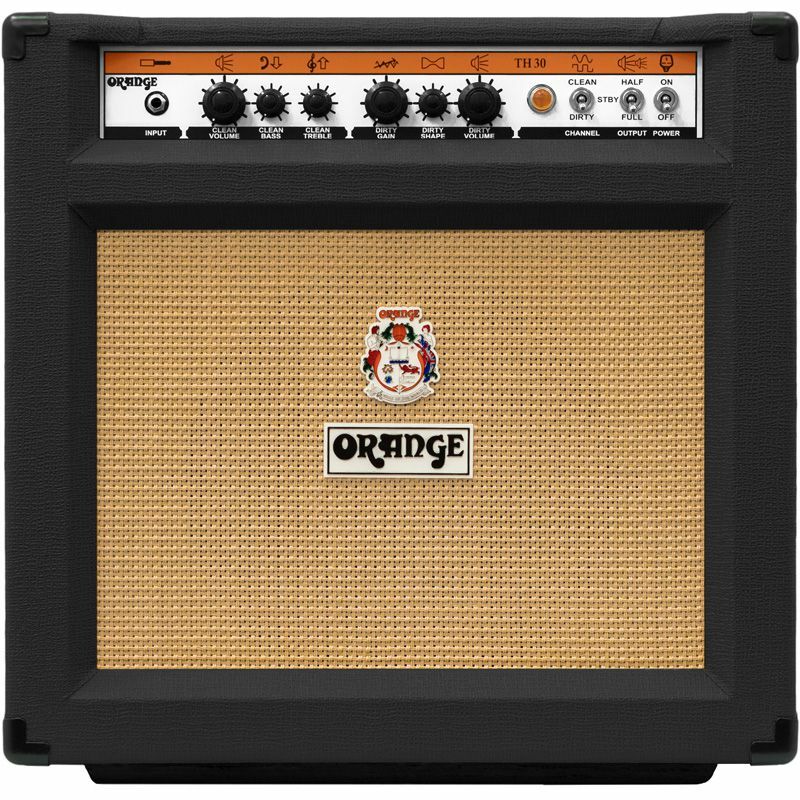 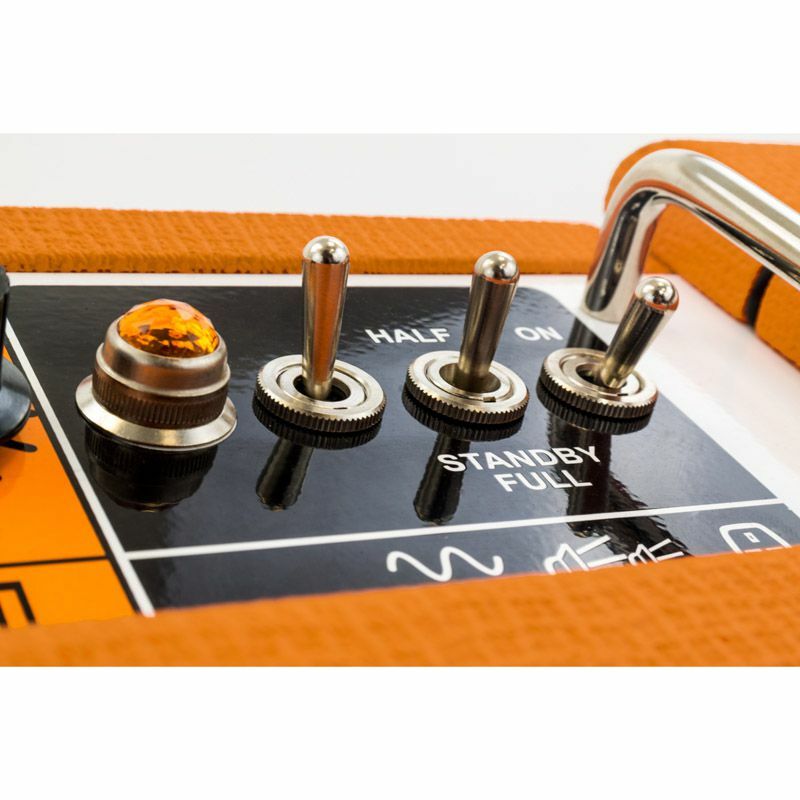 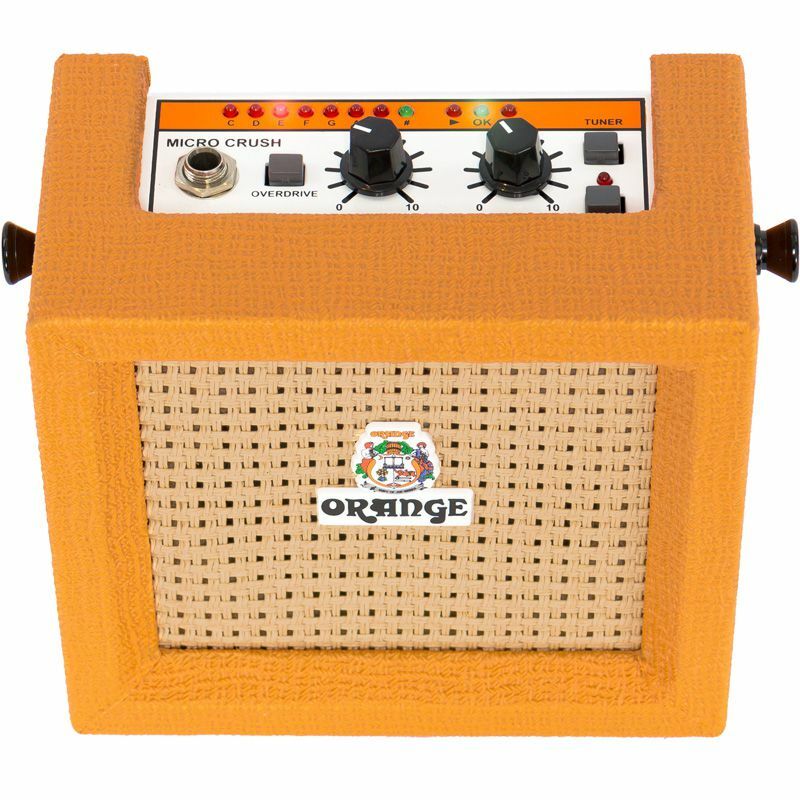 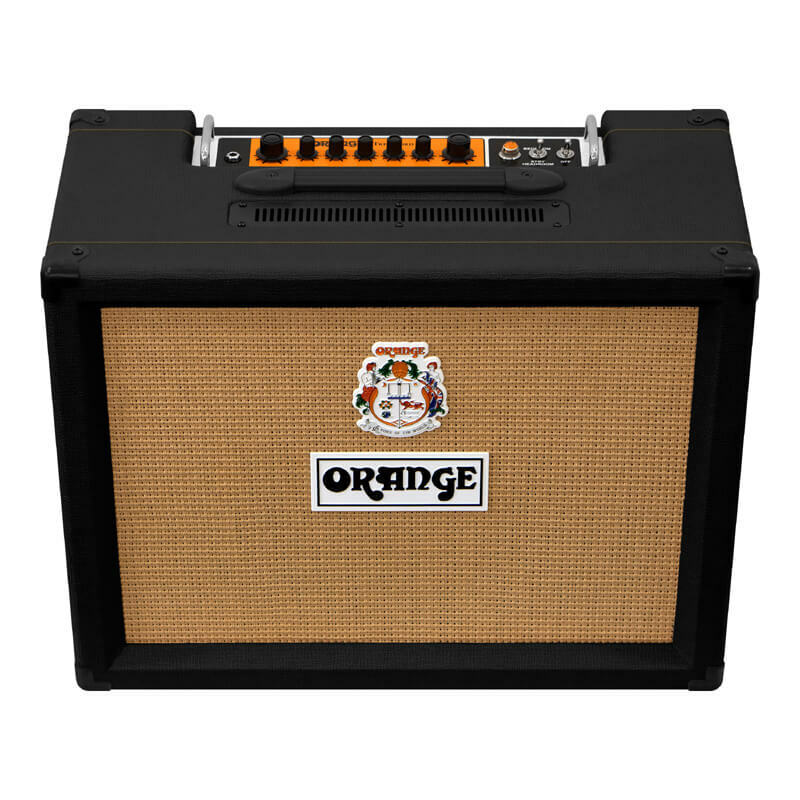 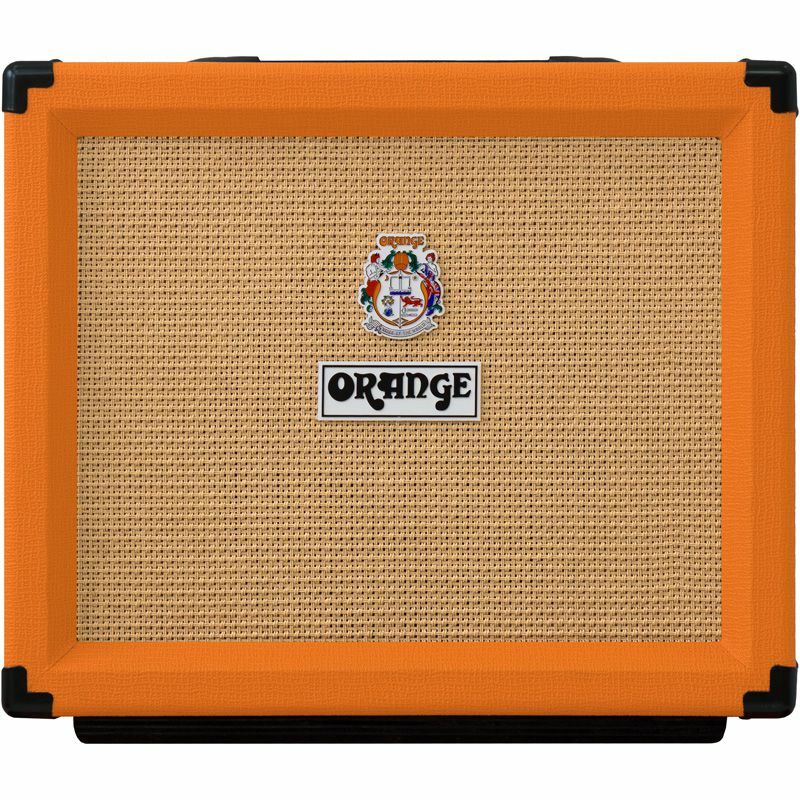 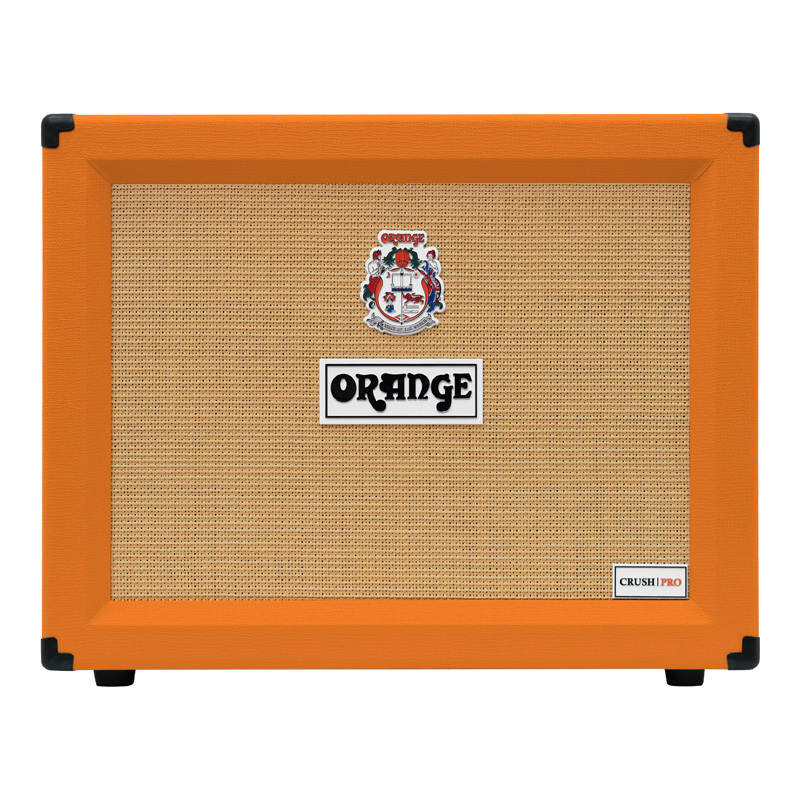 Features: Twin channel Class A/B 2×12″ guitar amp combo, footswitchable valve driven reverb, valve buffered effects loop, footswitchable attenuator & selectable output wattage. 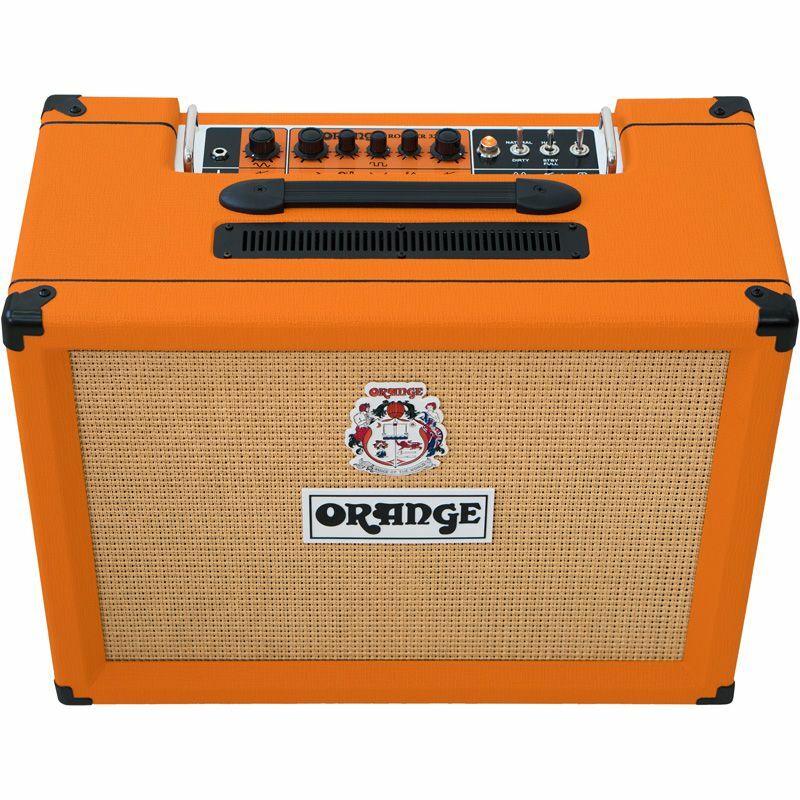 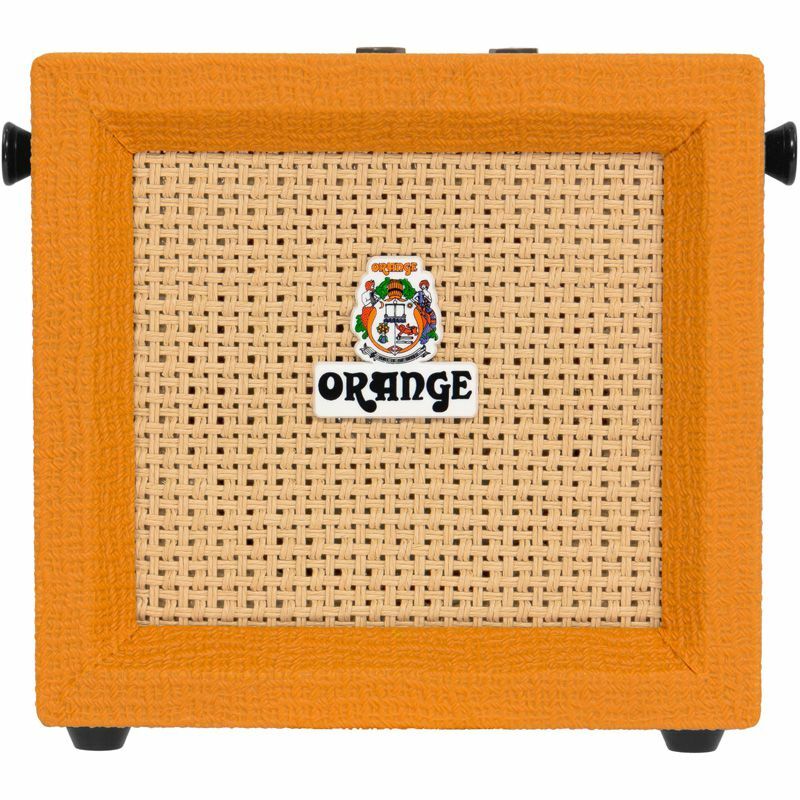 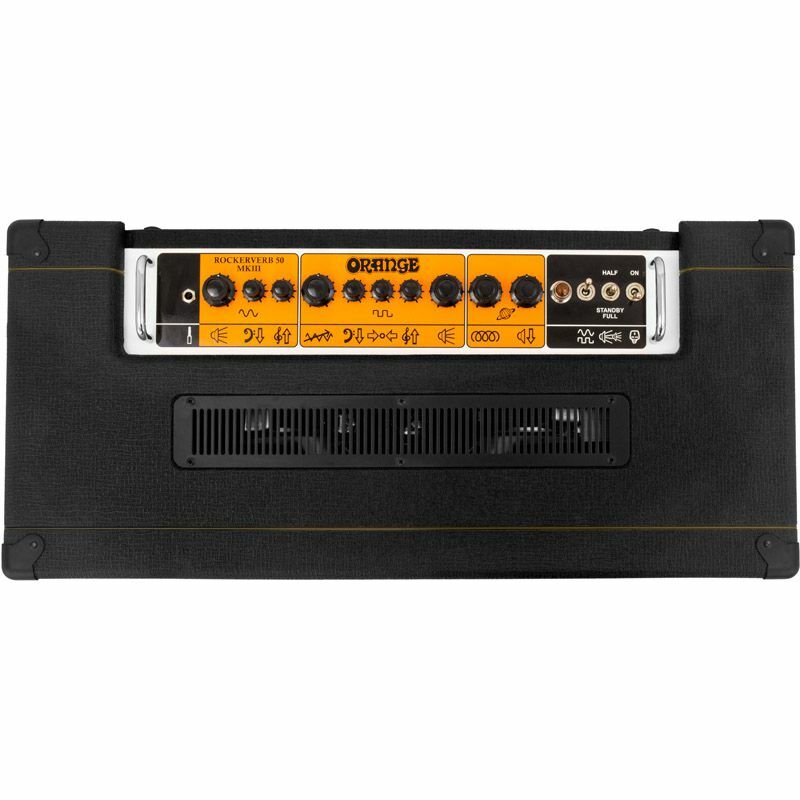 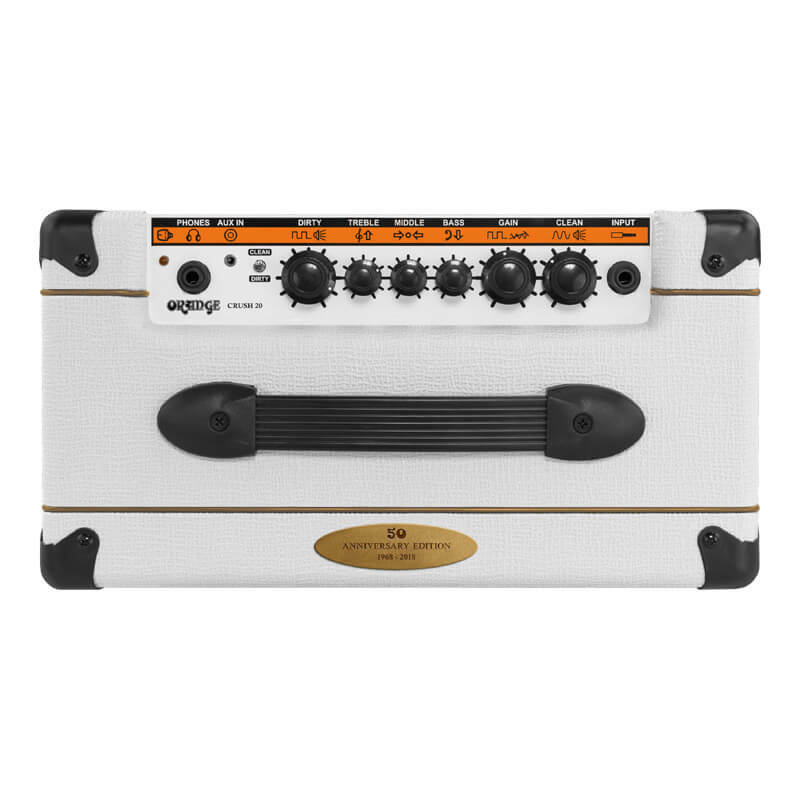 Features Twin Channel 1×10” Guitar Amp Combo, Valve Buffered Effects Loop, Half Power Mode & "HEADROOM/BEDROOM" Attenuator Switch. 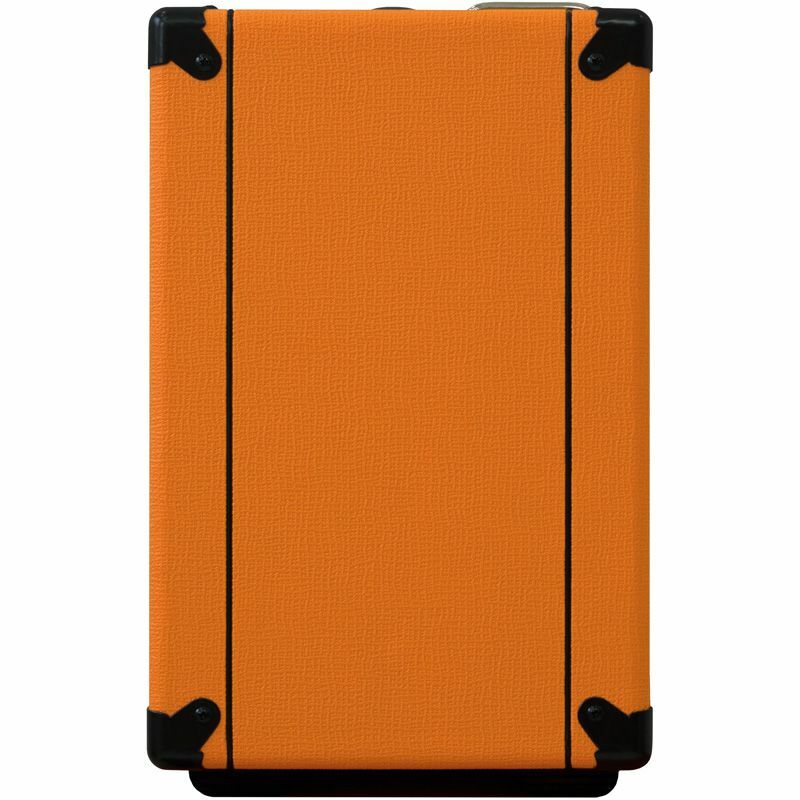 © 2018 T.KUROSAWA & Co.,LTD.